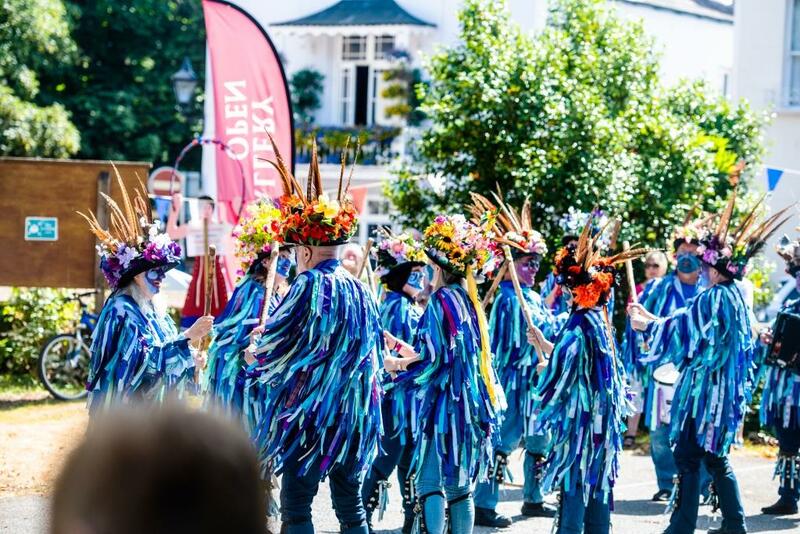 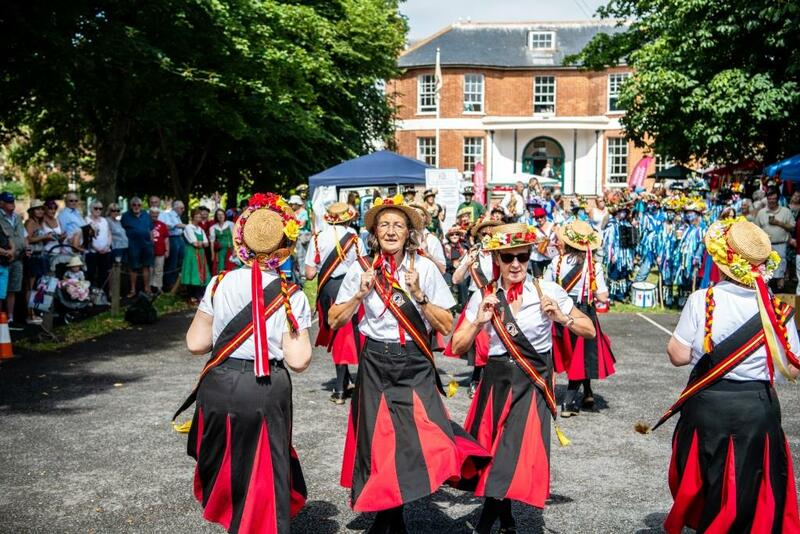 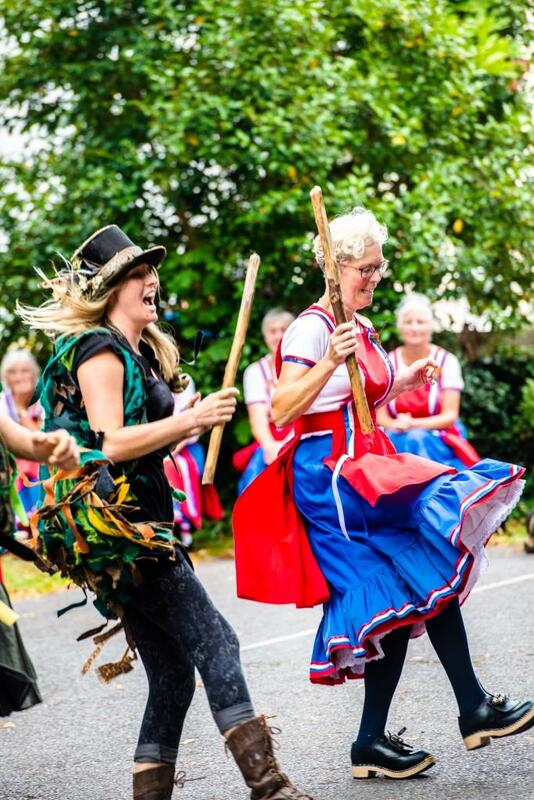 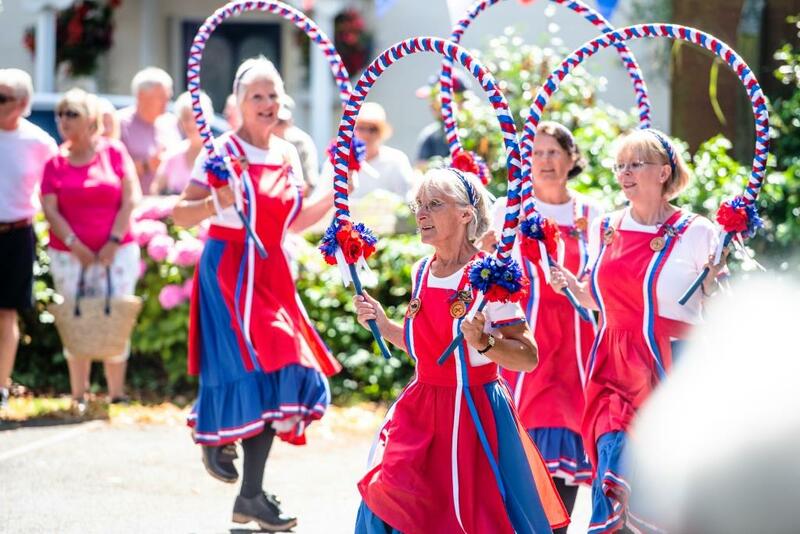 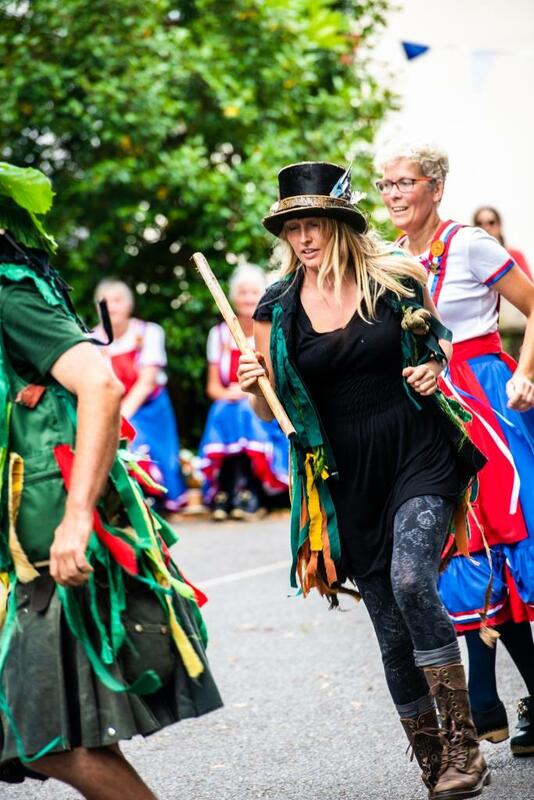 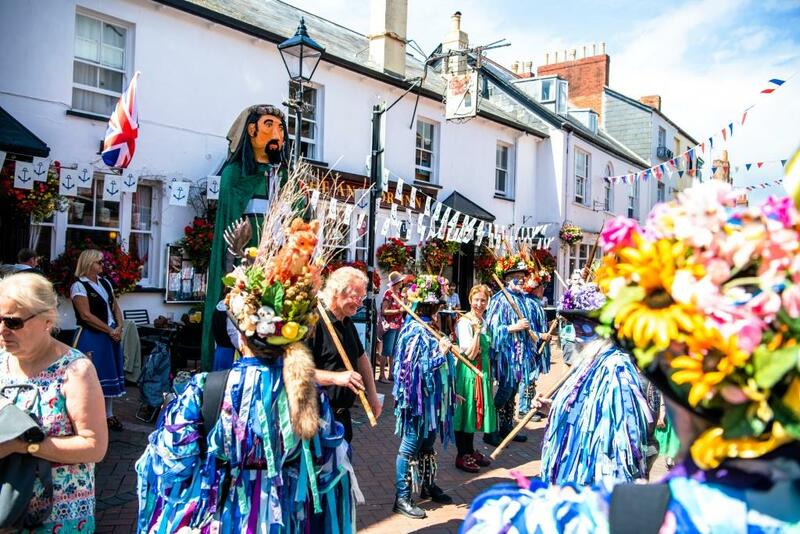 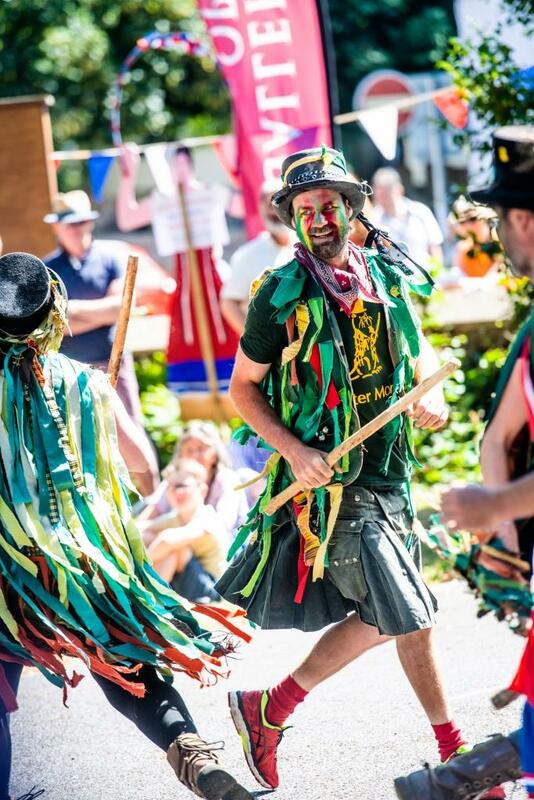 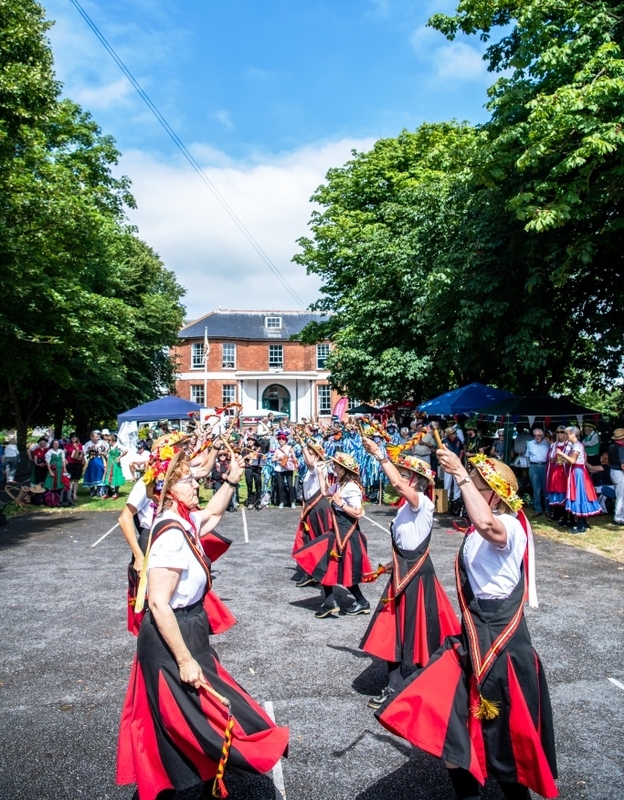 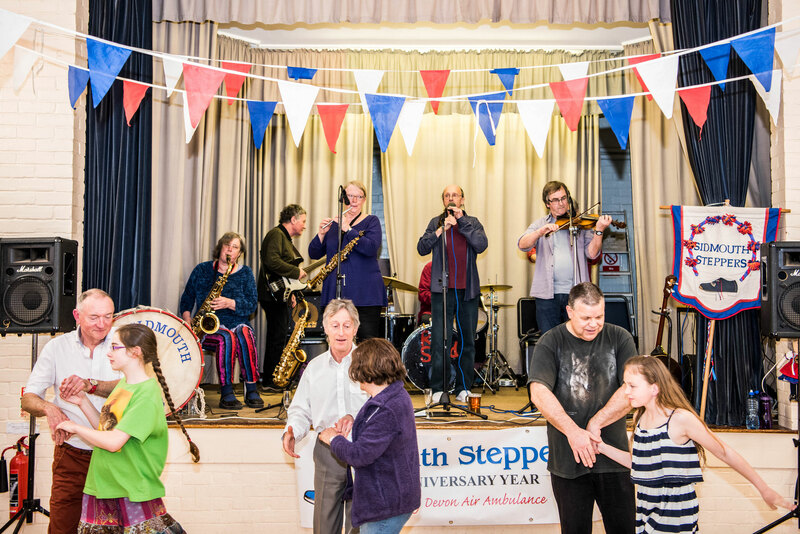 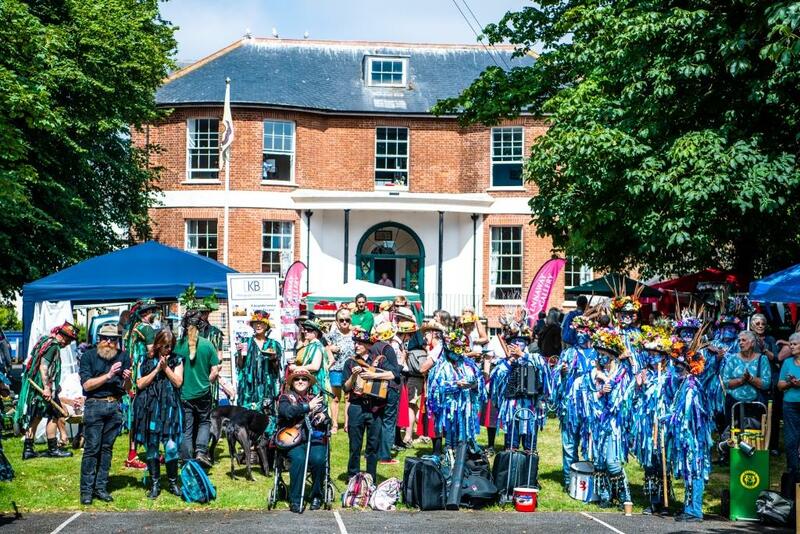 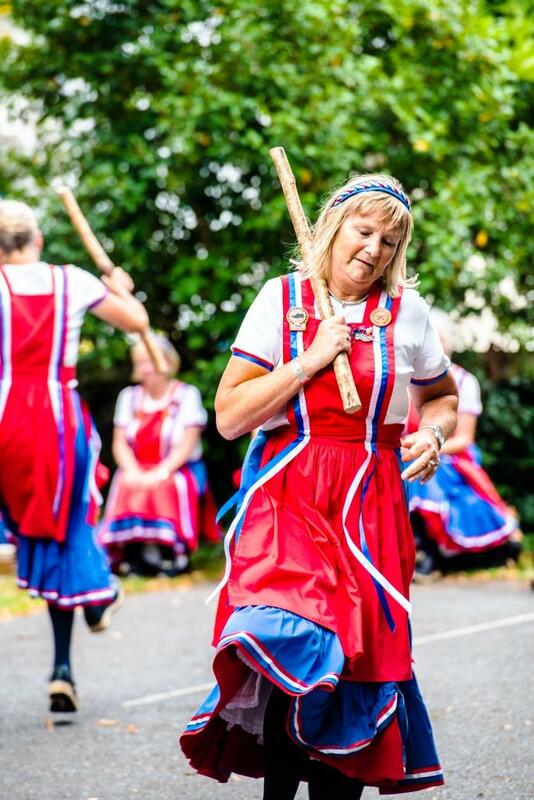 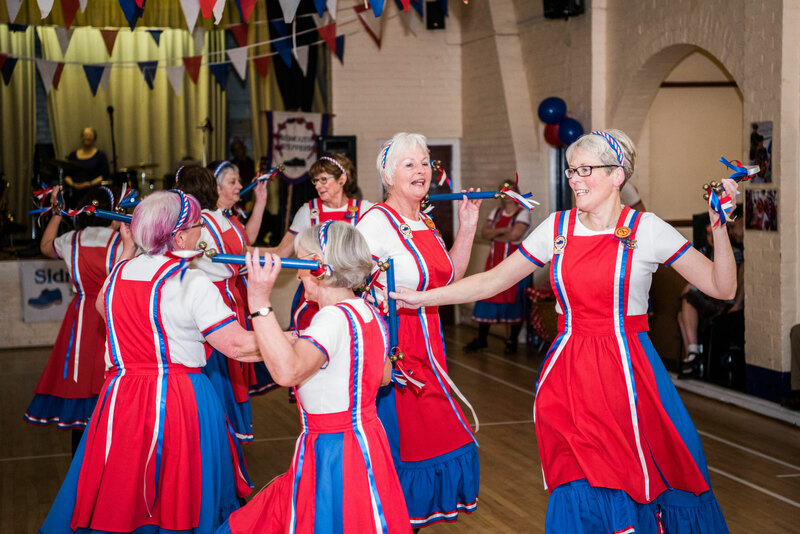 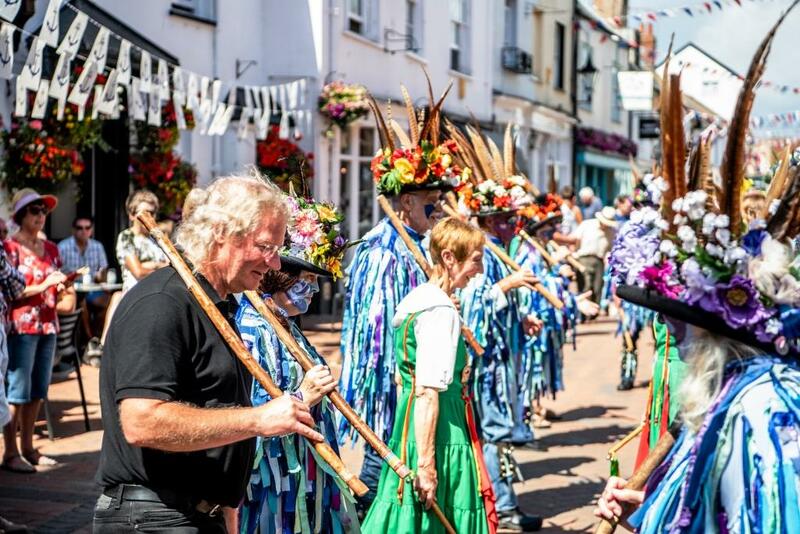 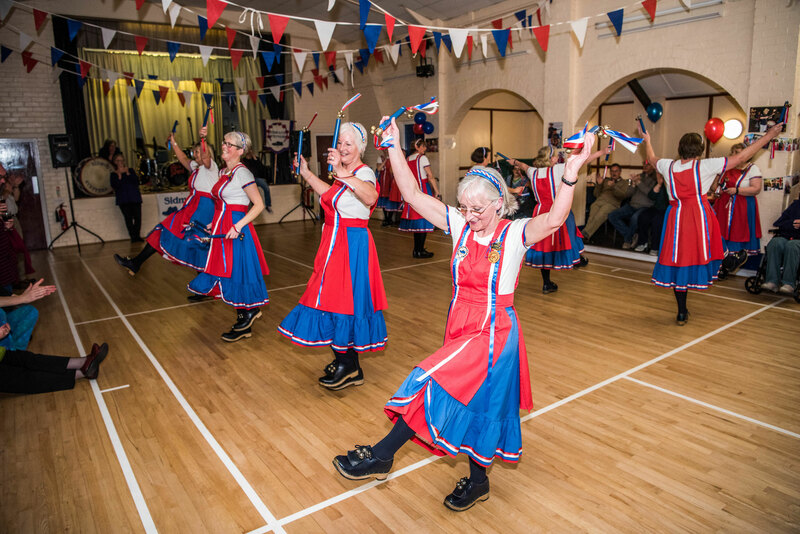 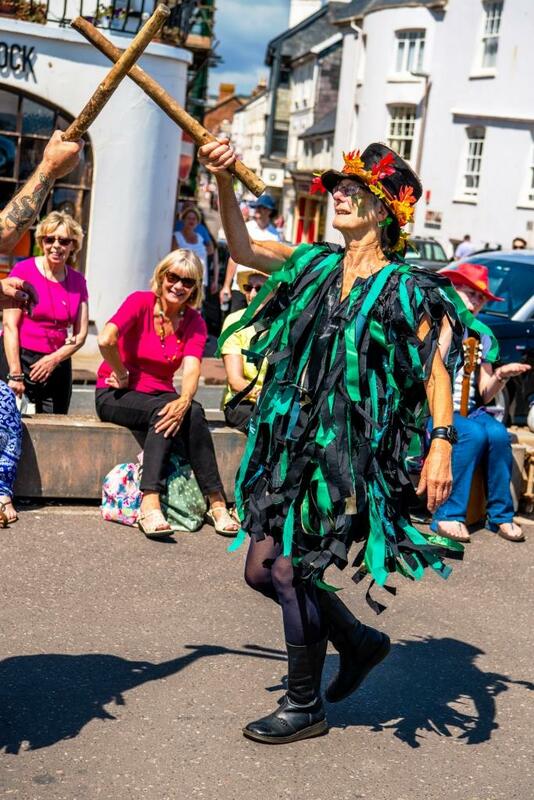 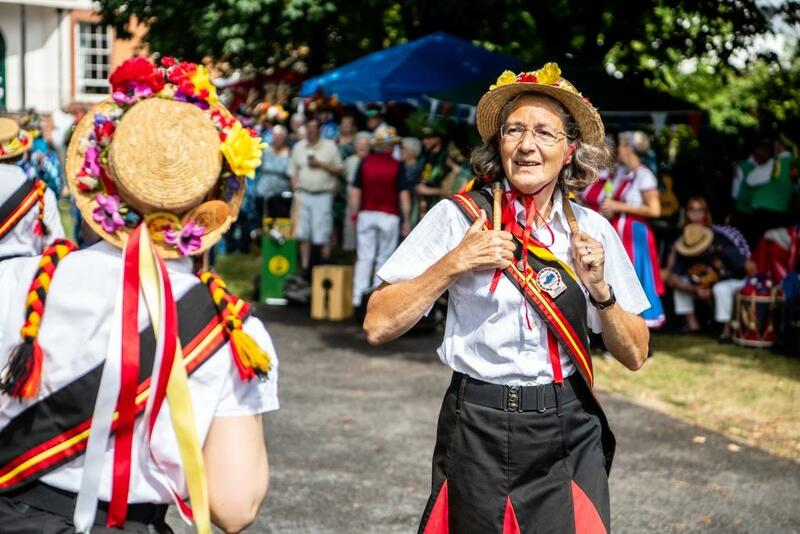 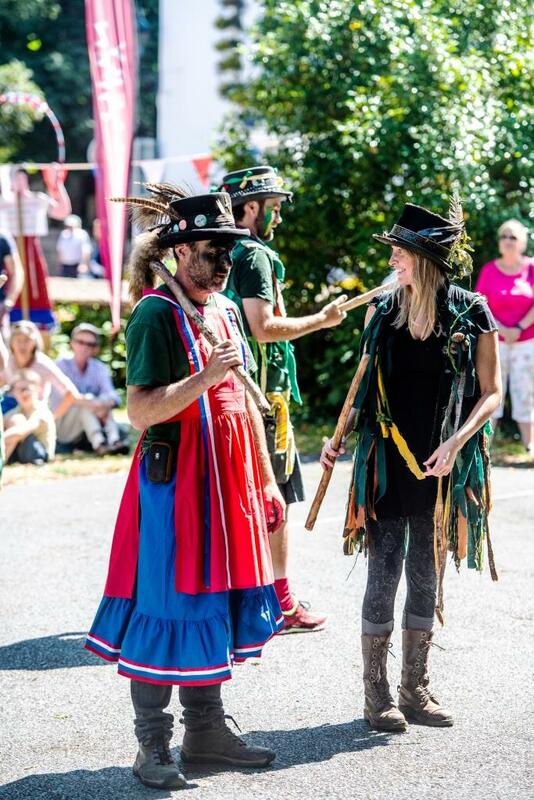 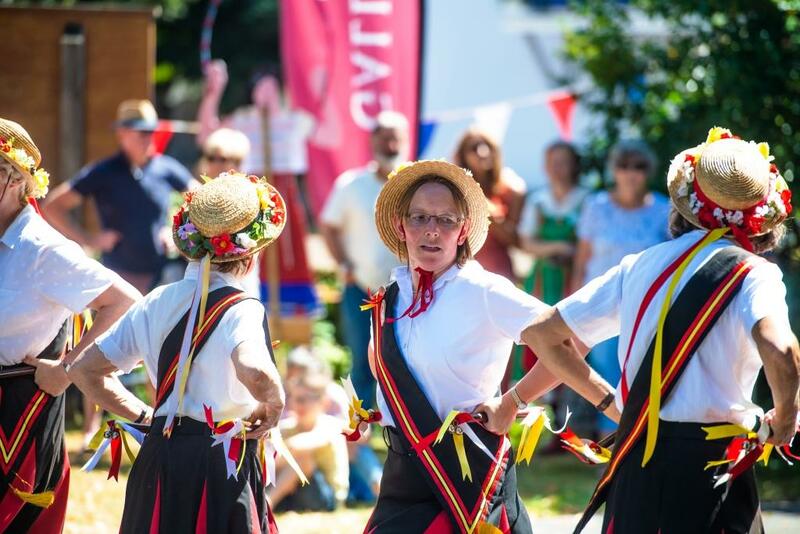 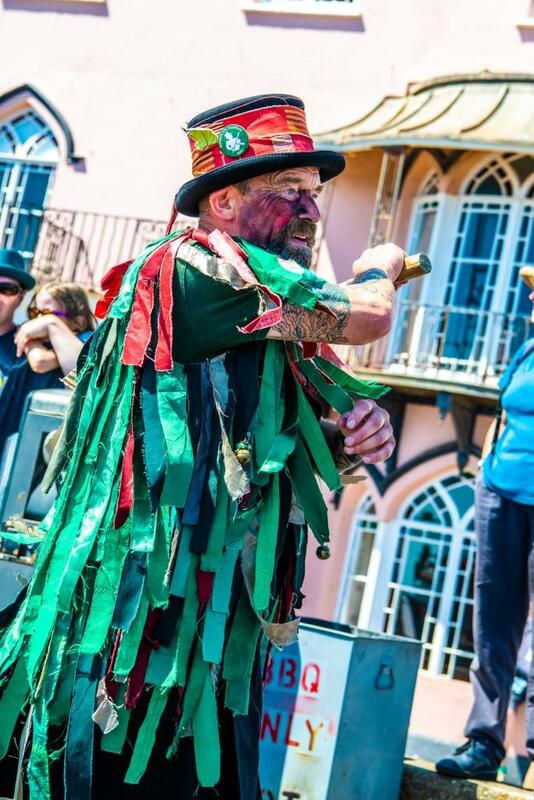 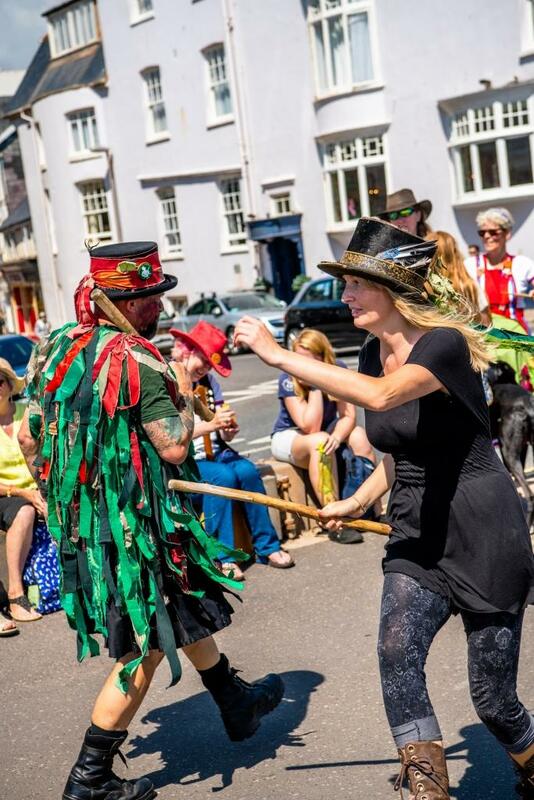 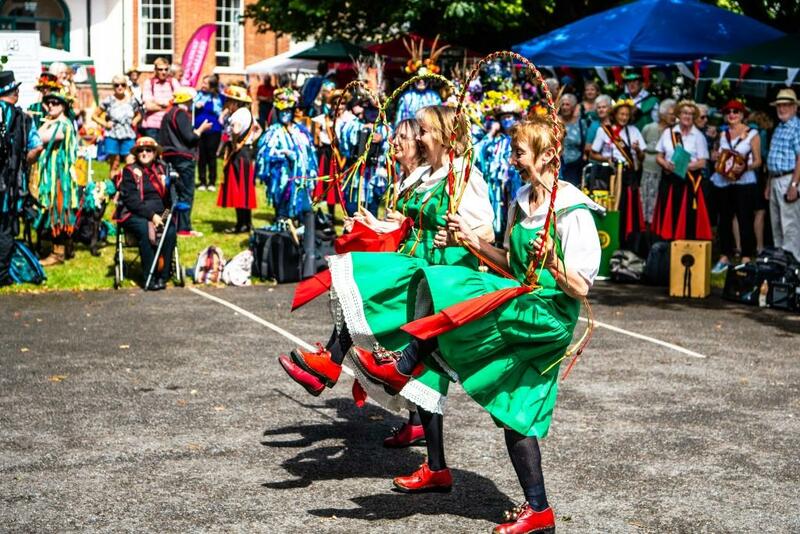 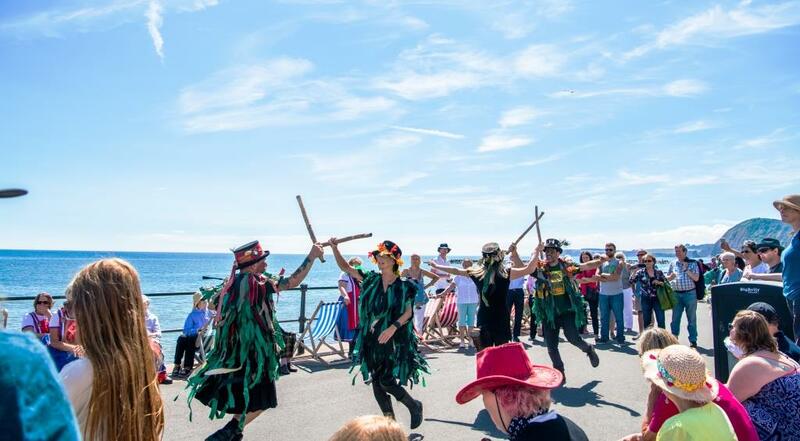 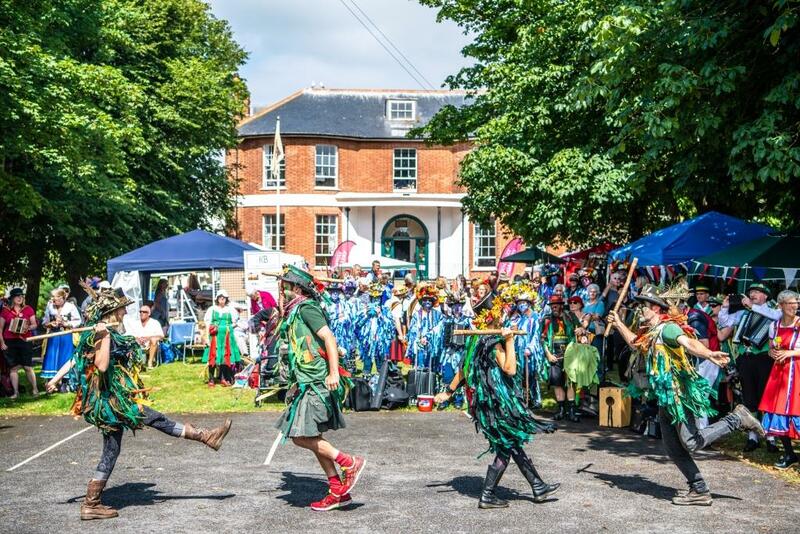 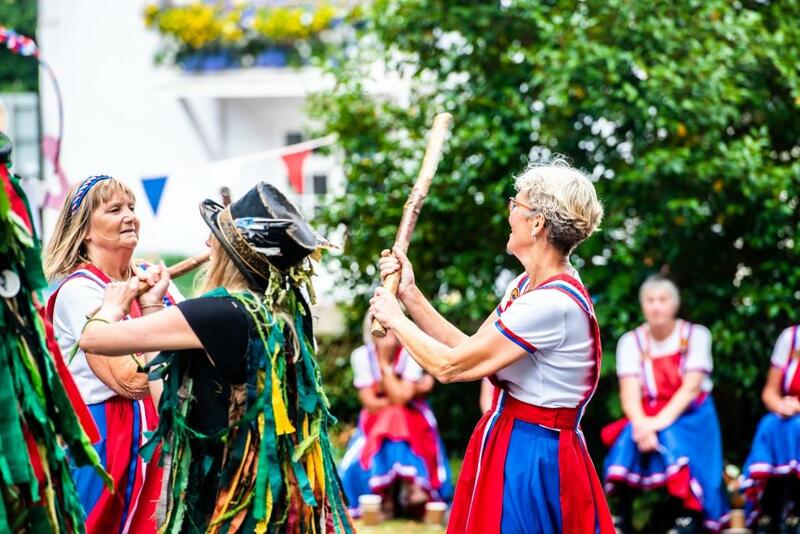 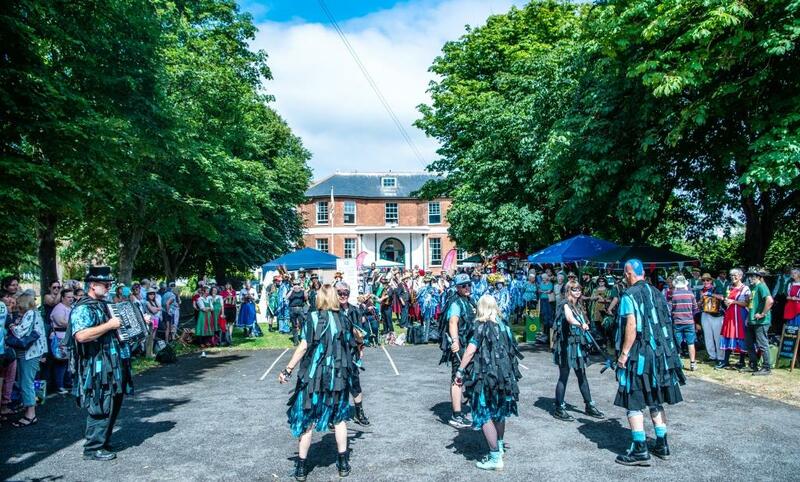 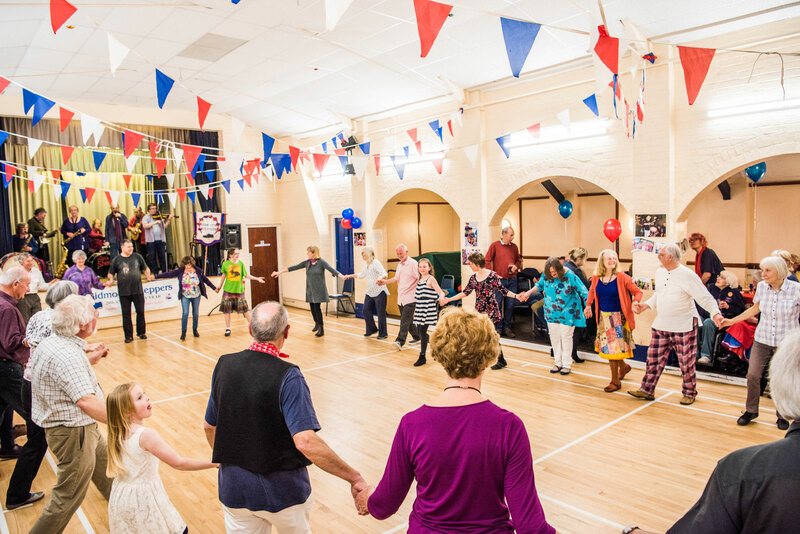 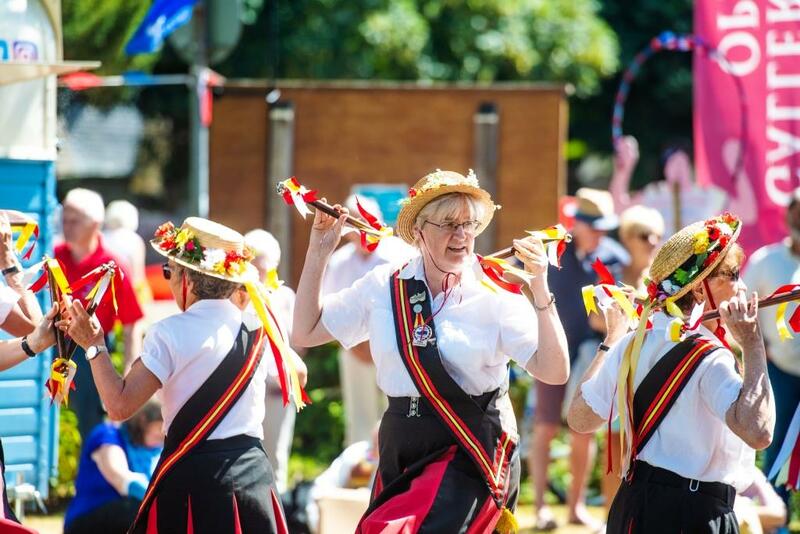 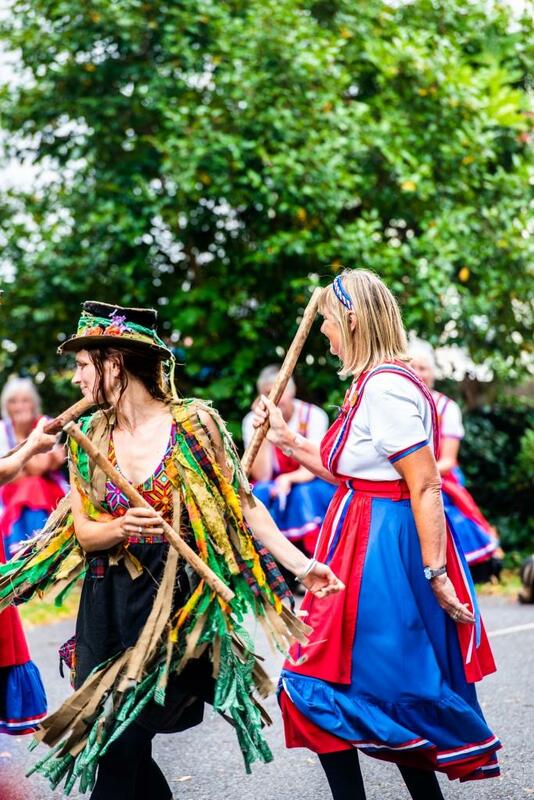 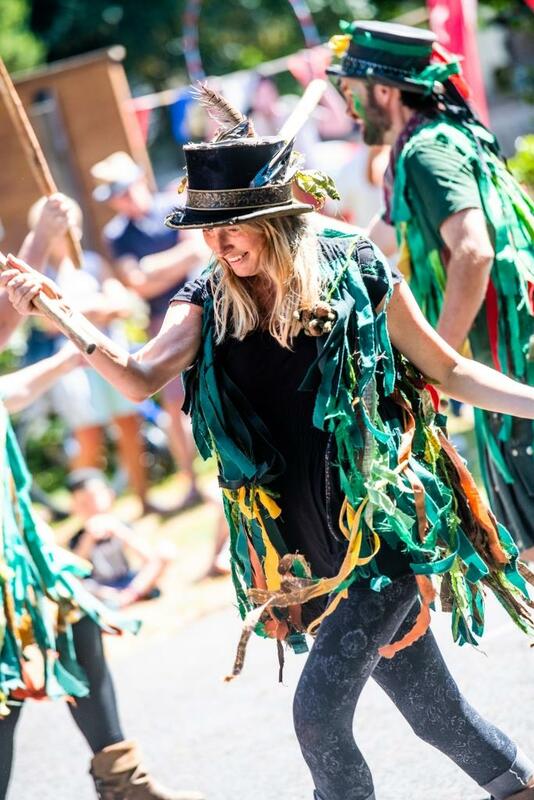 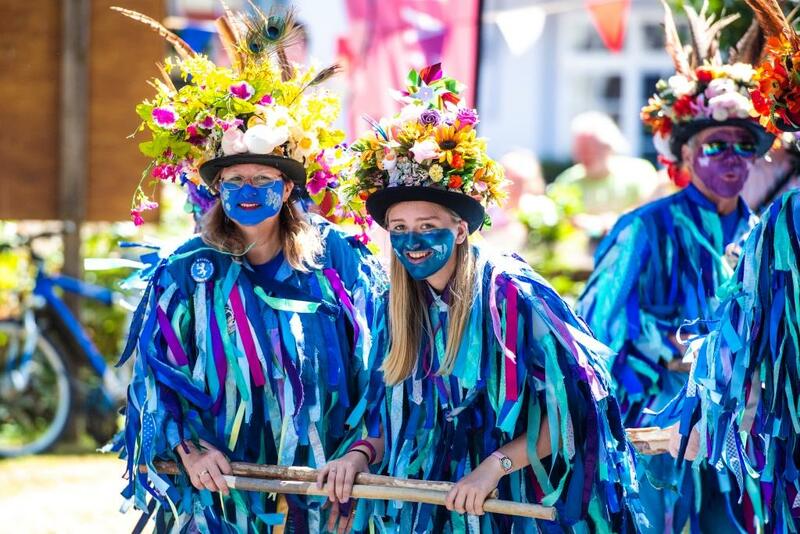 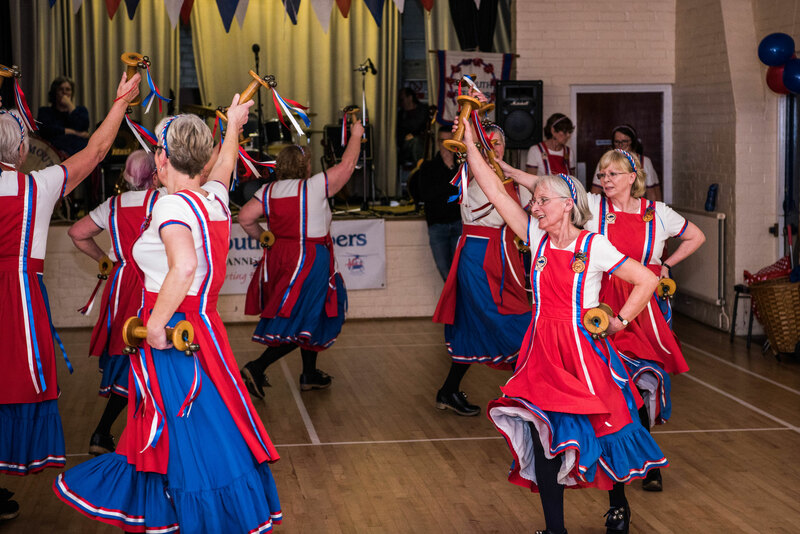 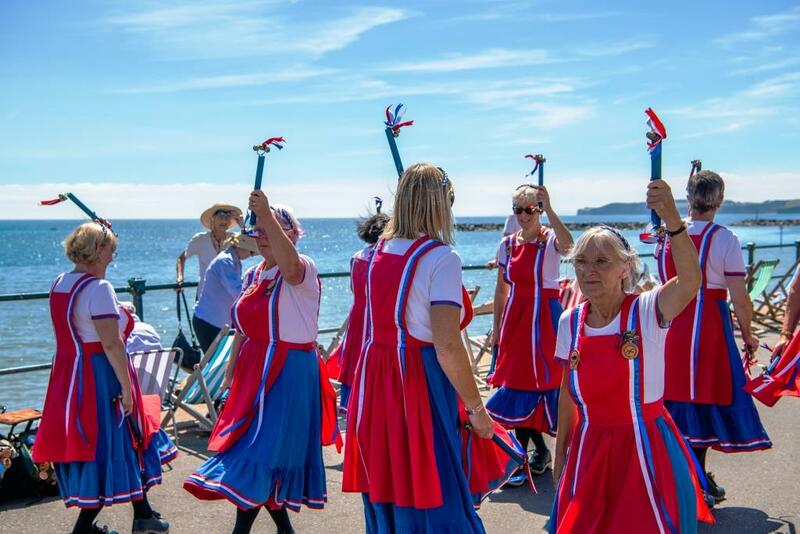 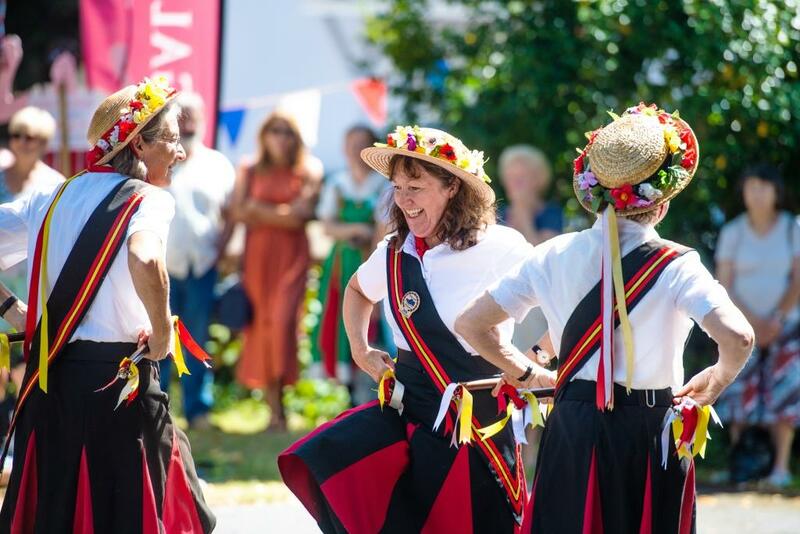 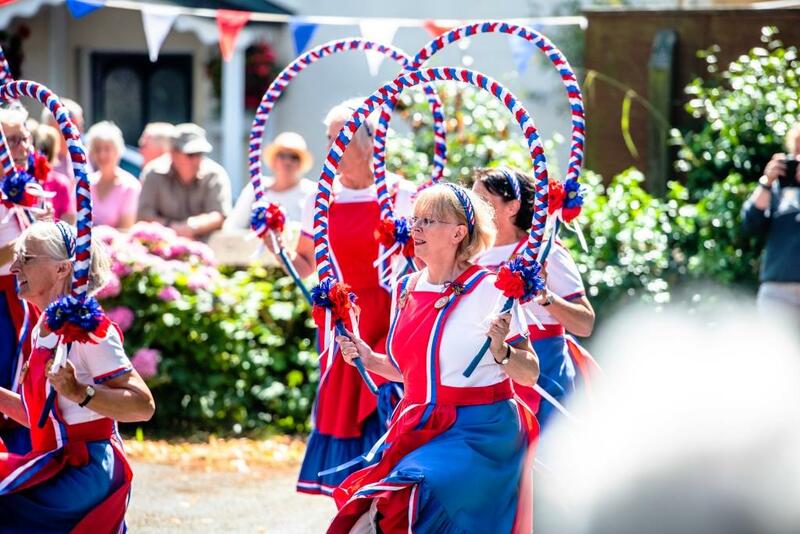 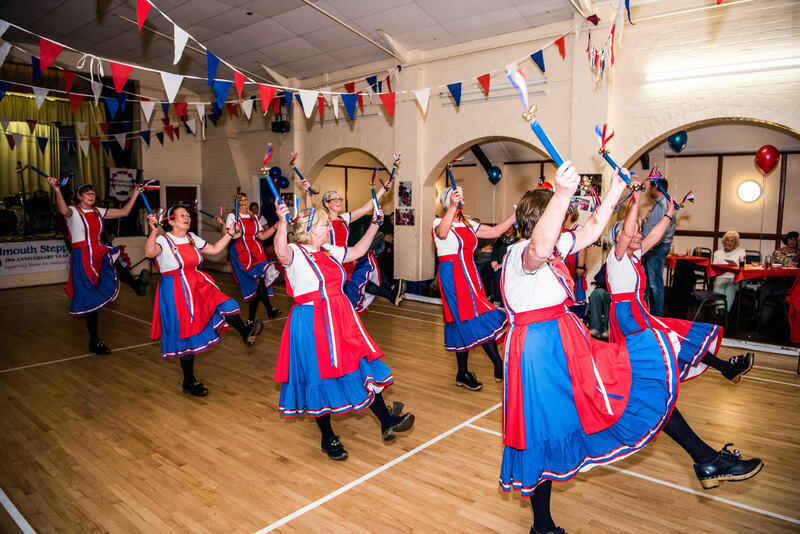 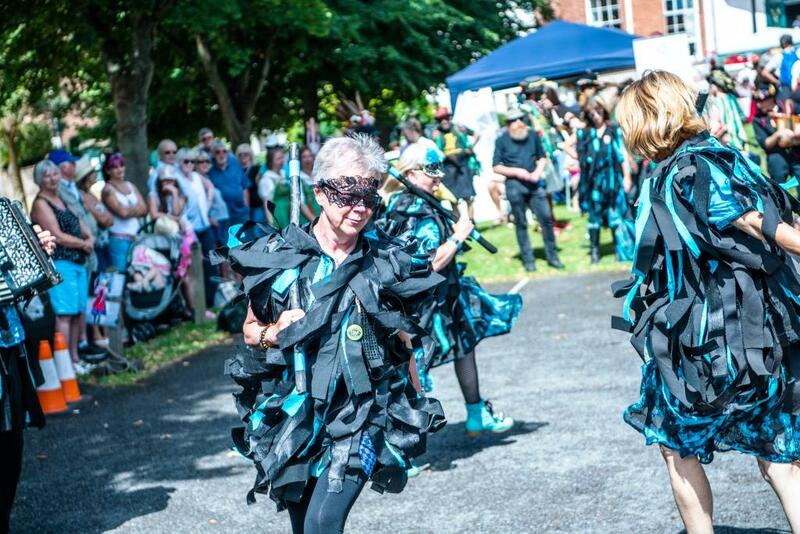 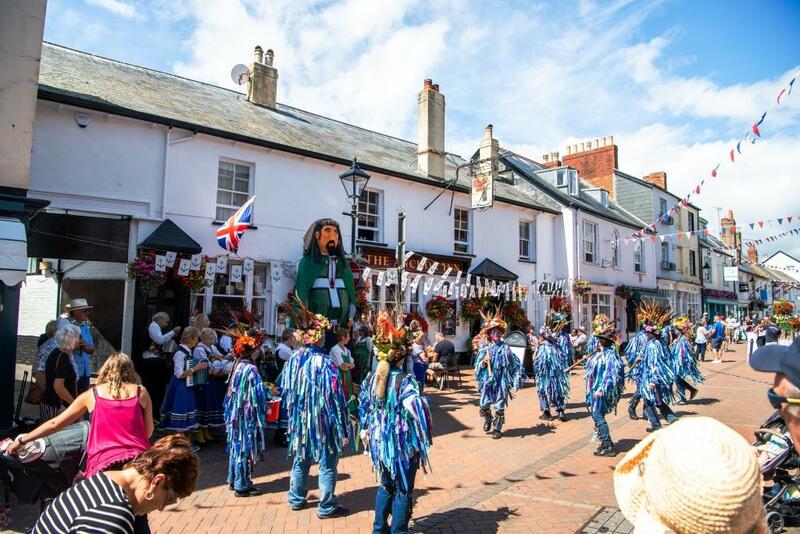 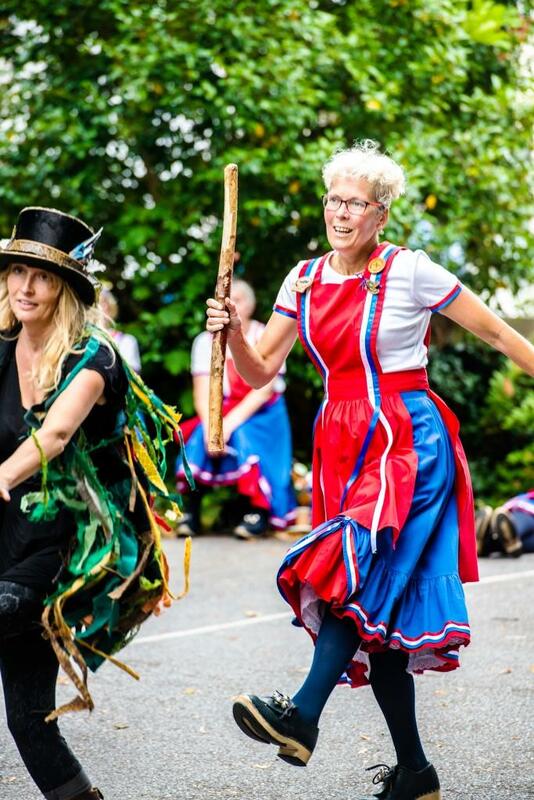 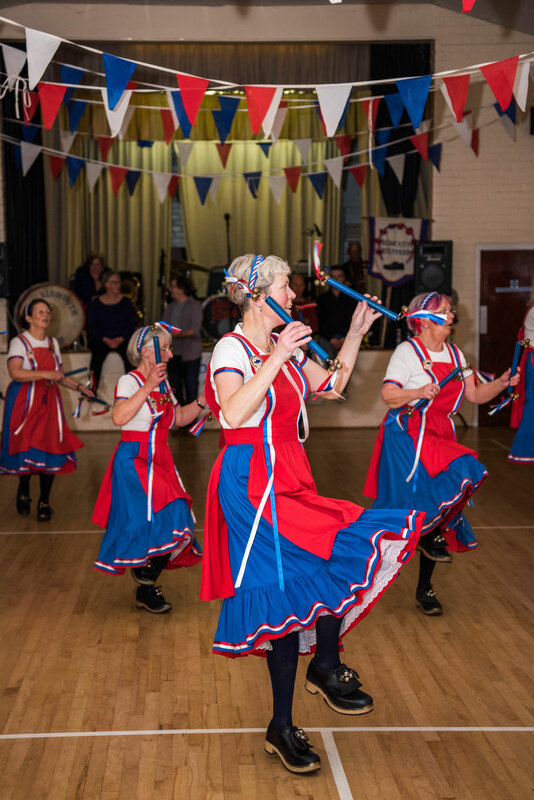 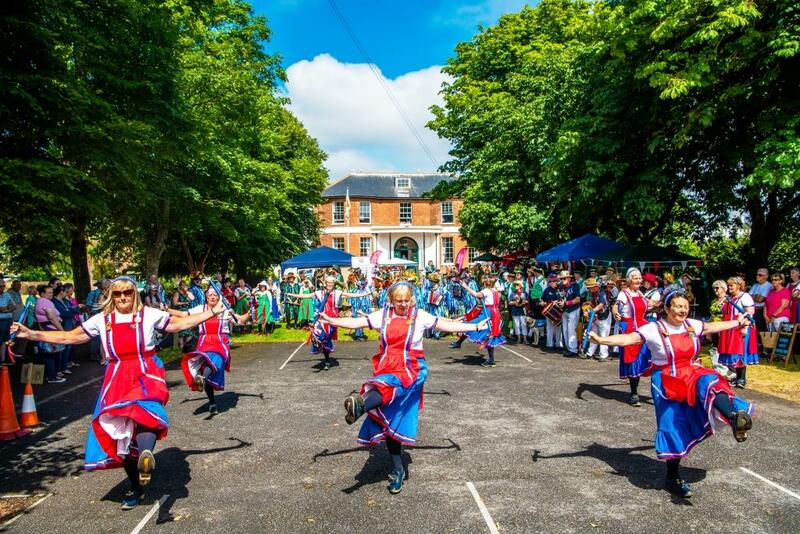 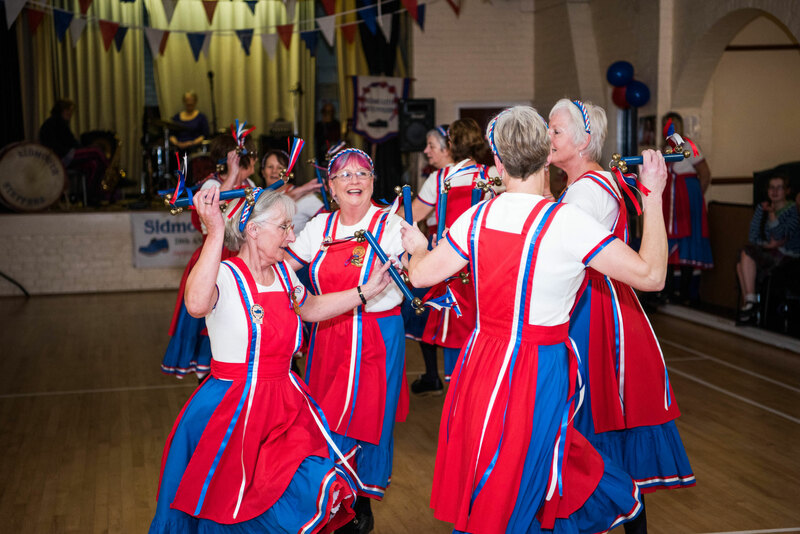 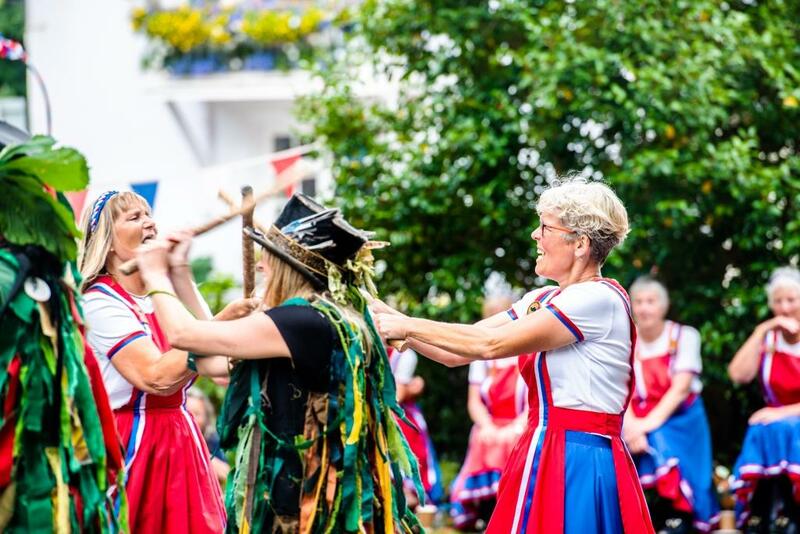 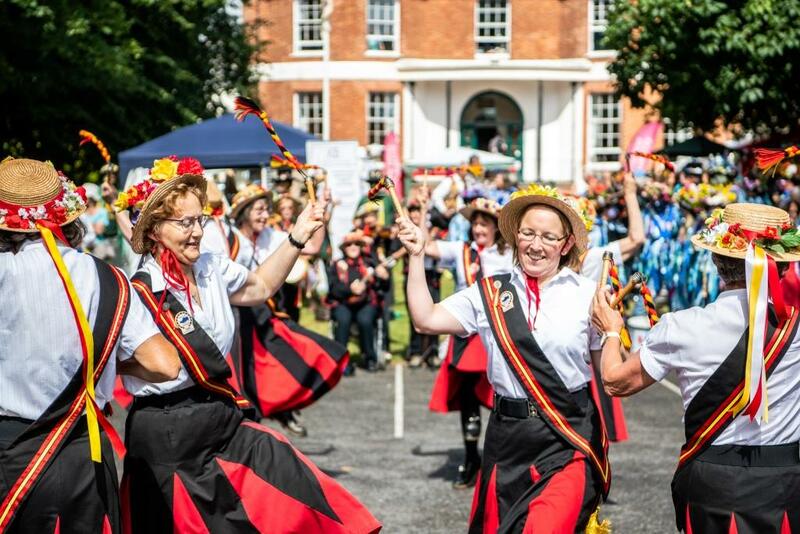 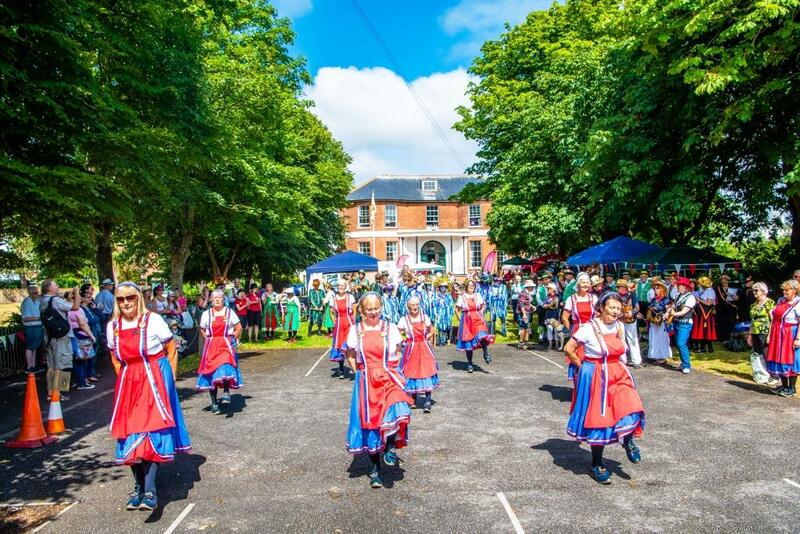 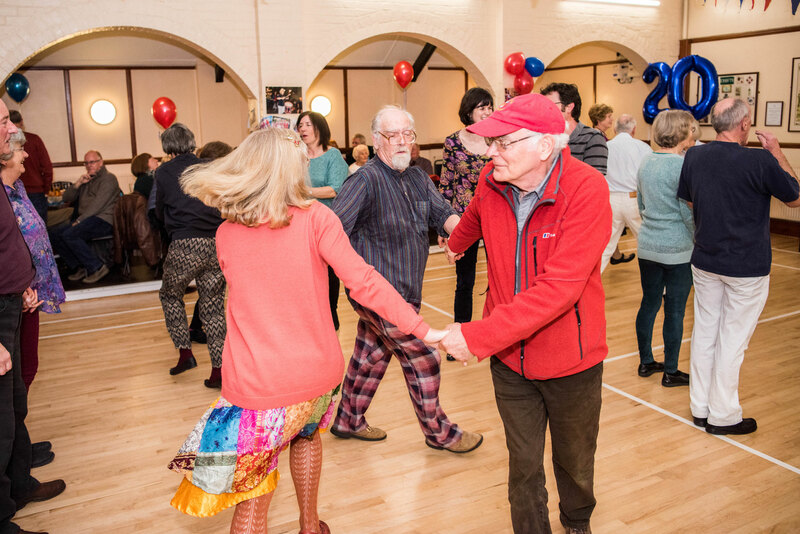 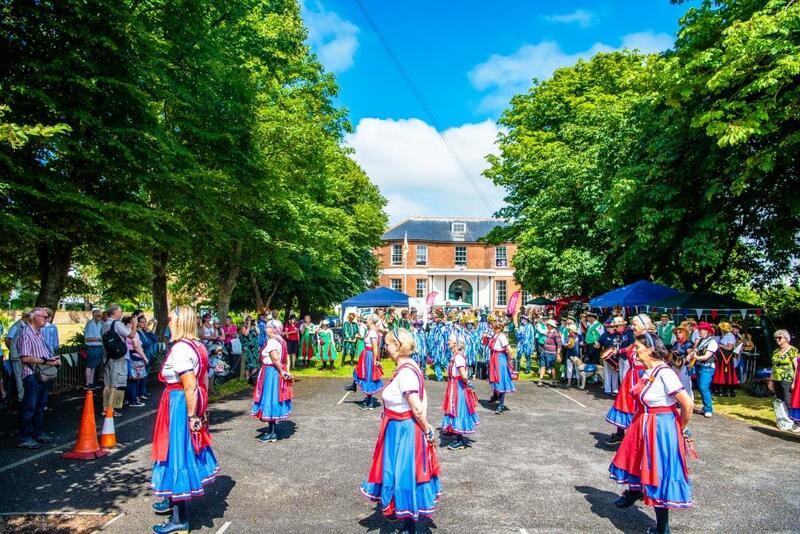 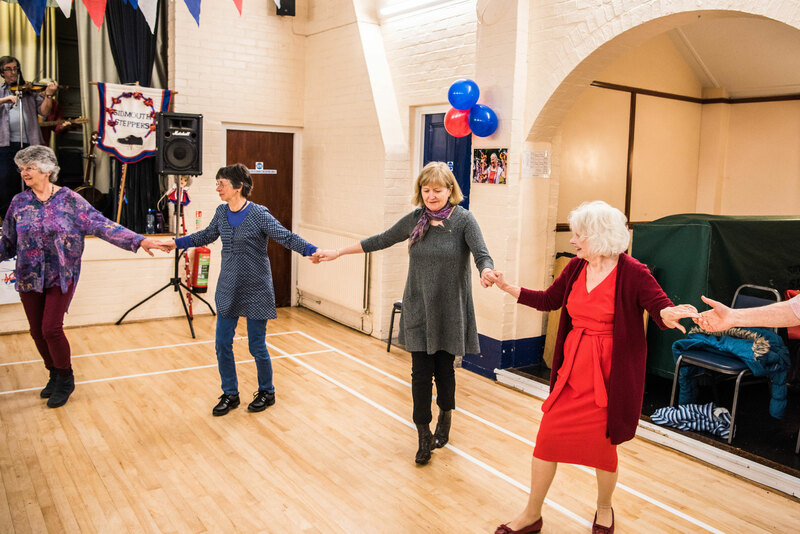 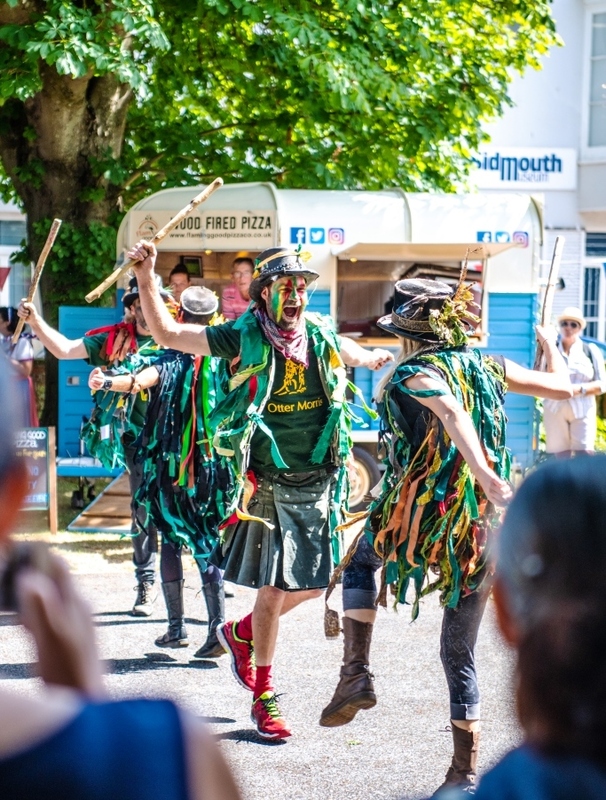 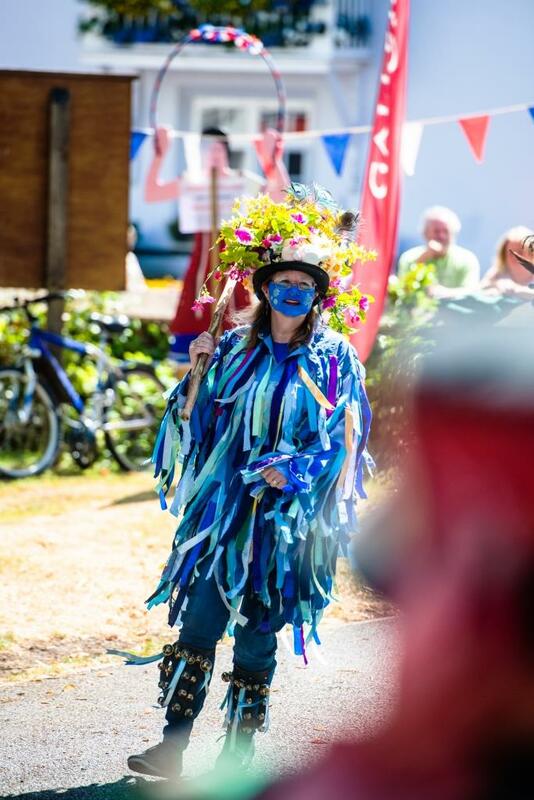 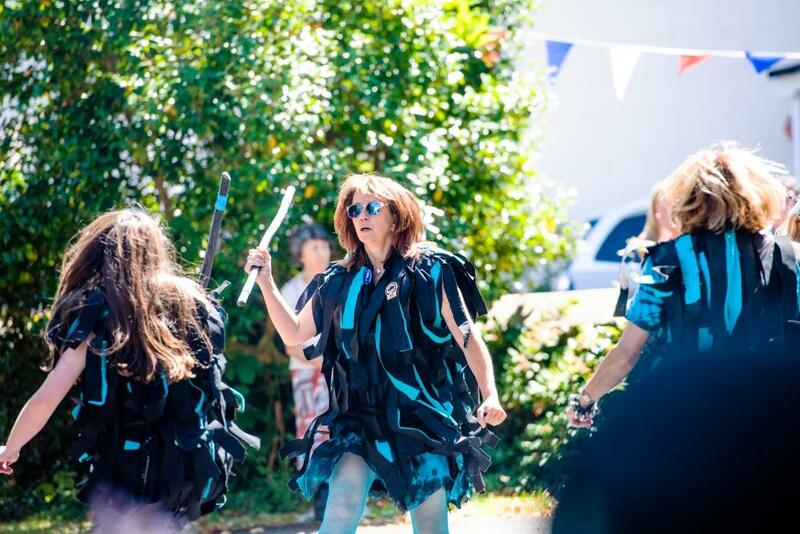 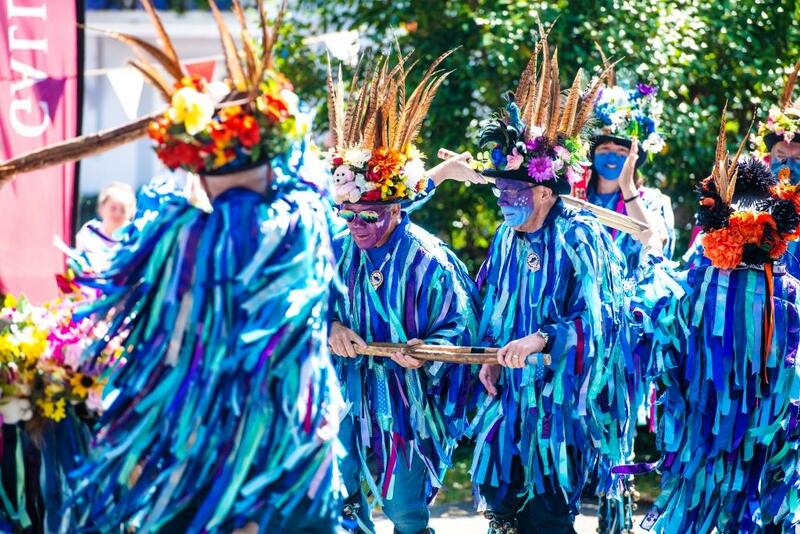 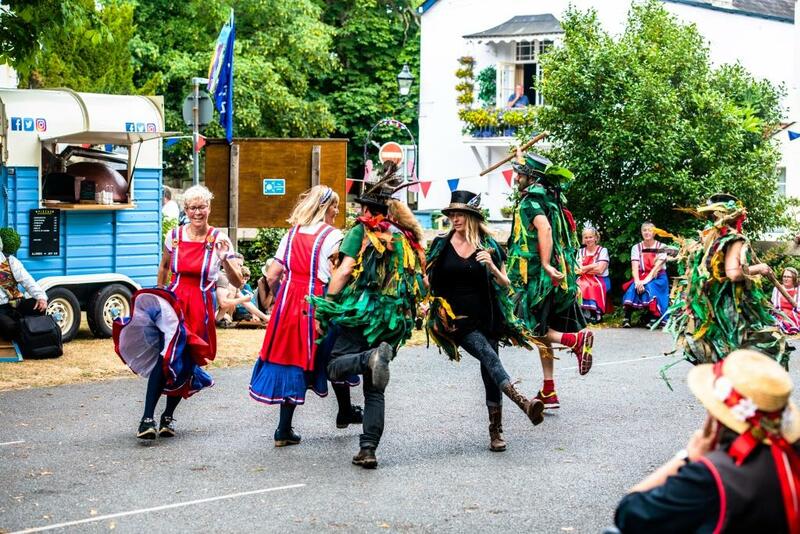 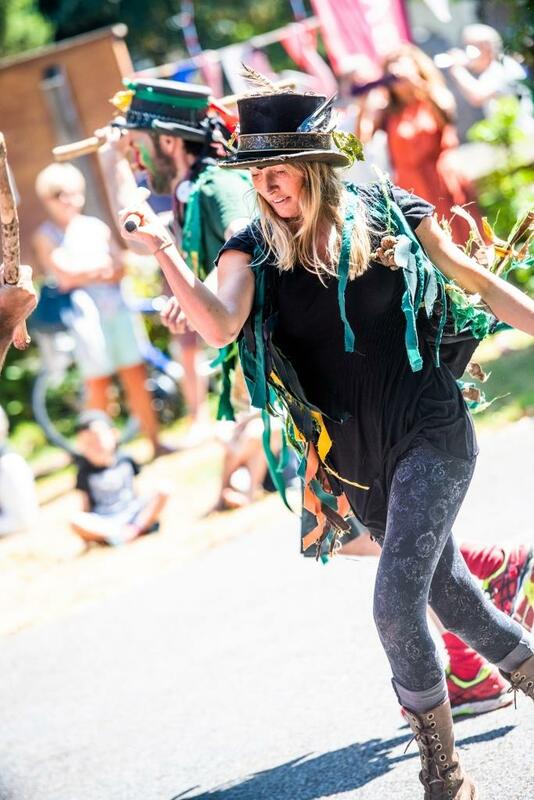 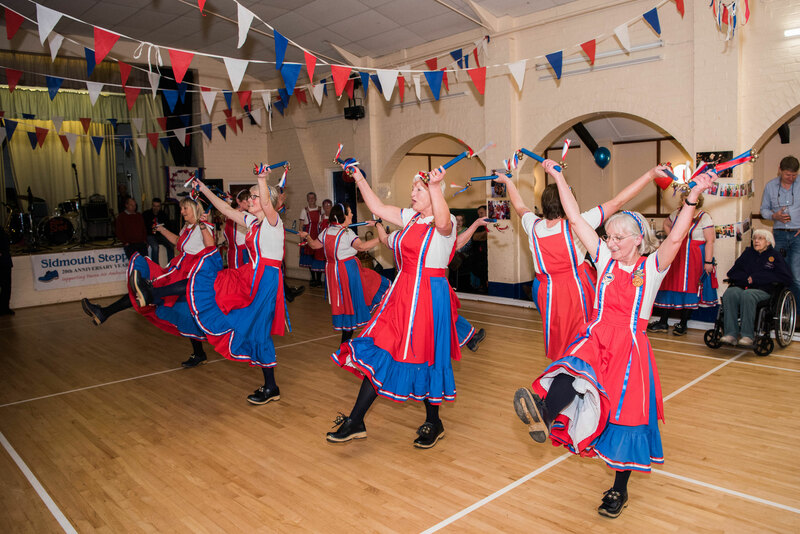 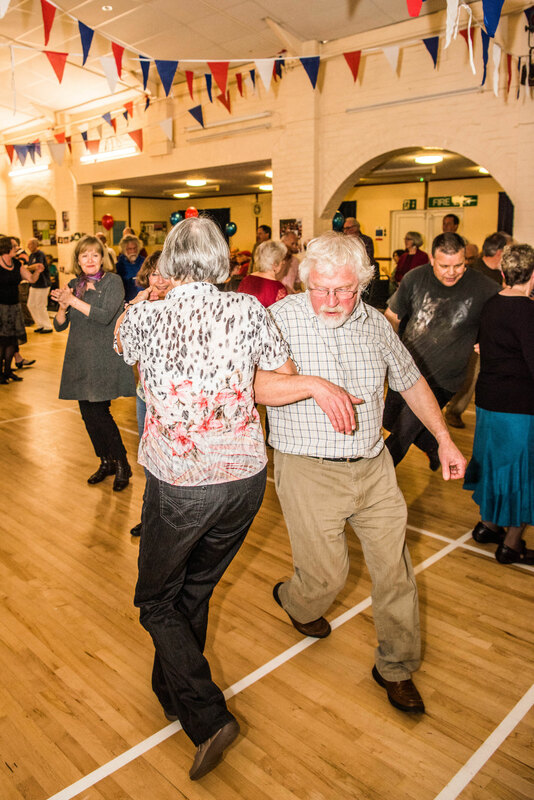 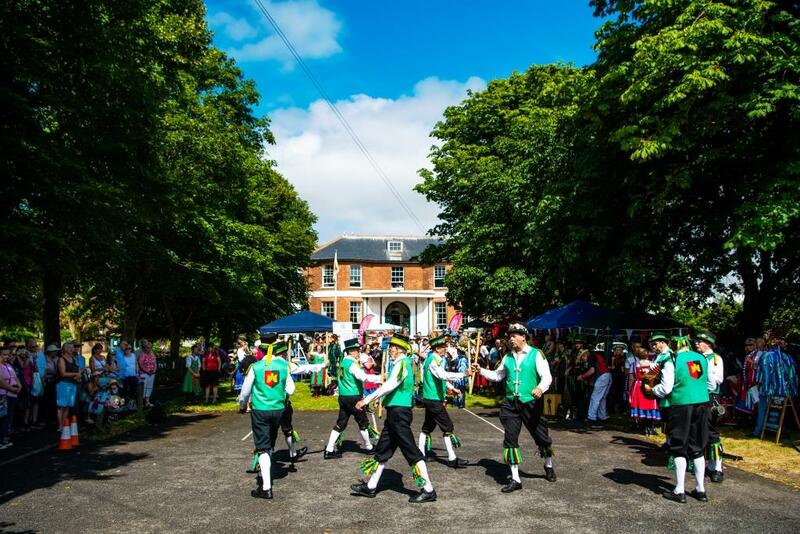 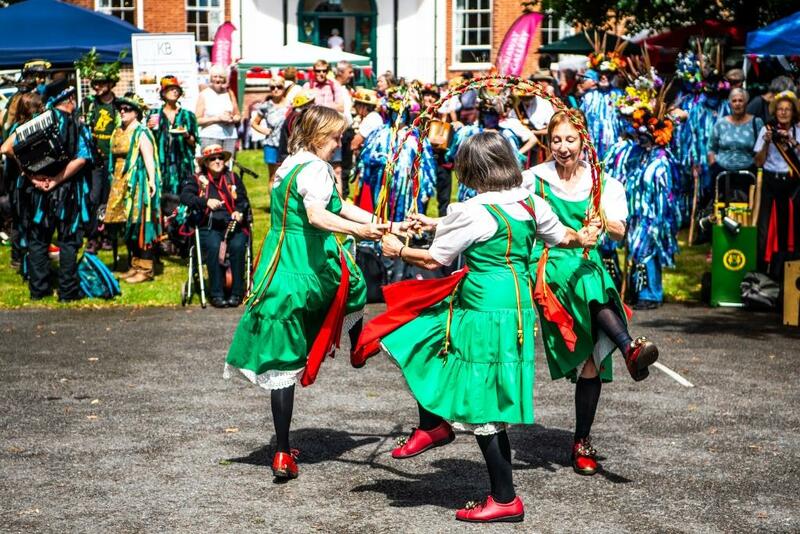 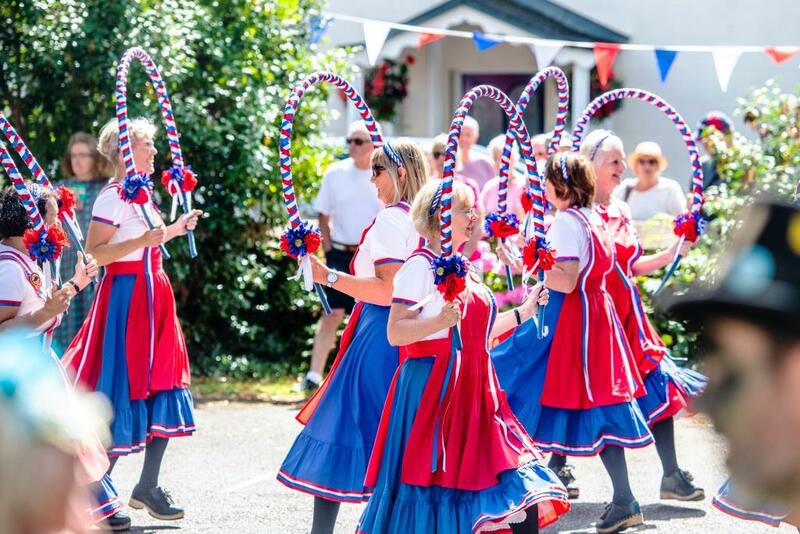 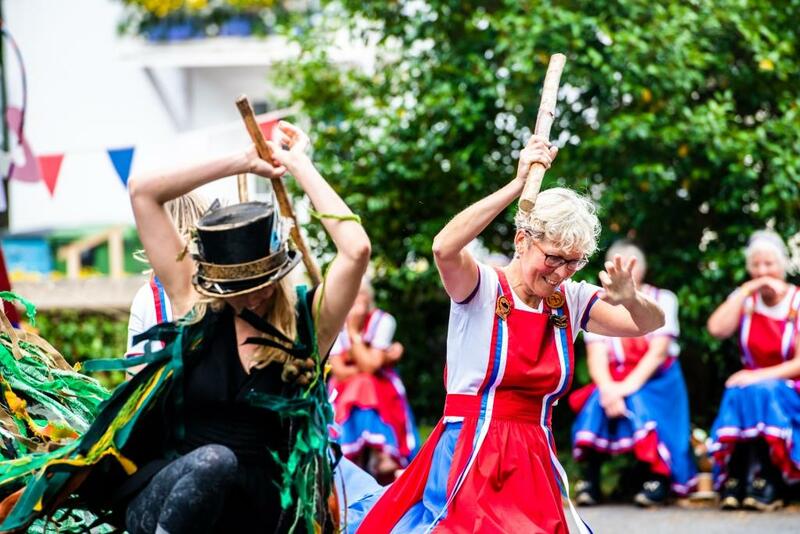 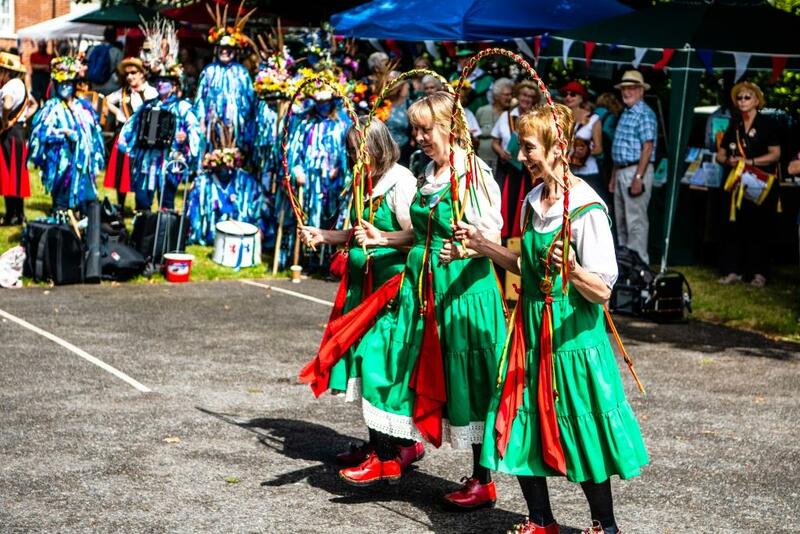 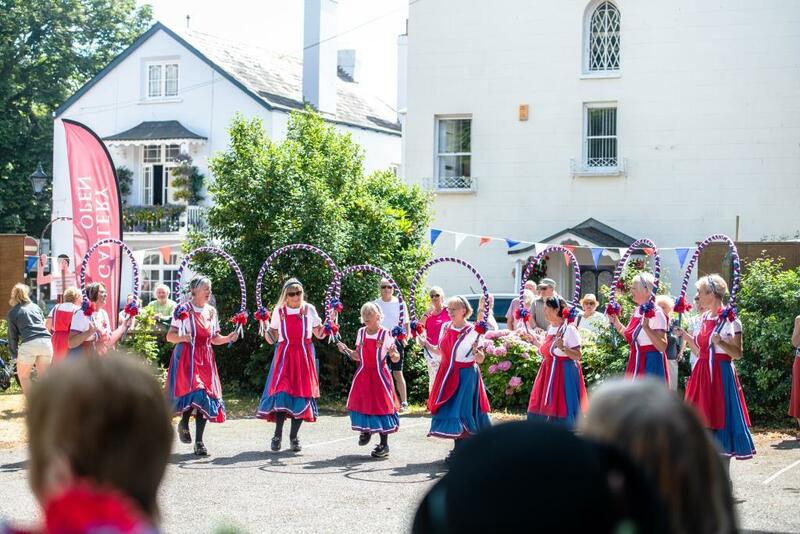 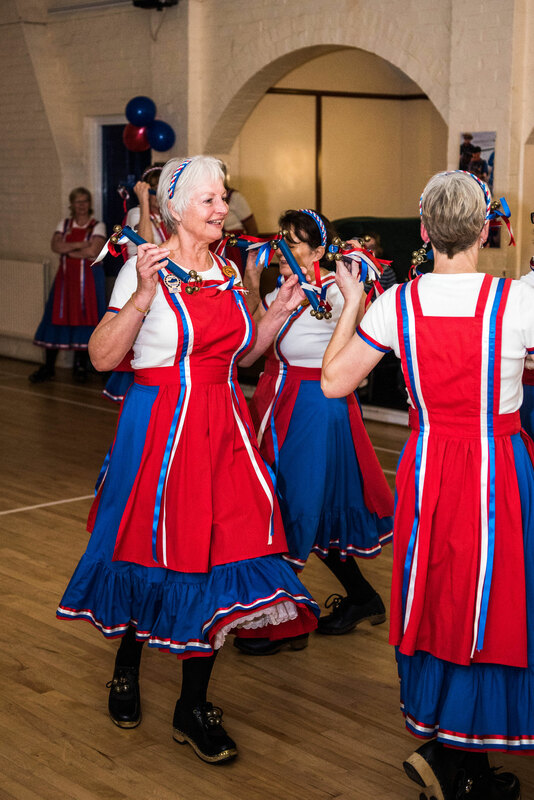 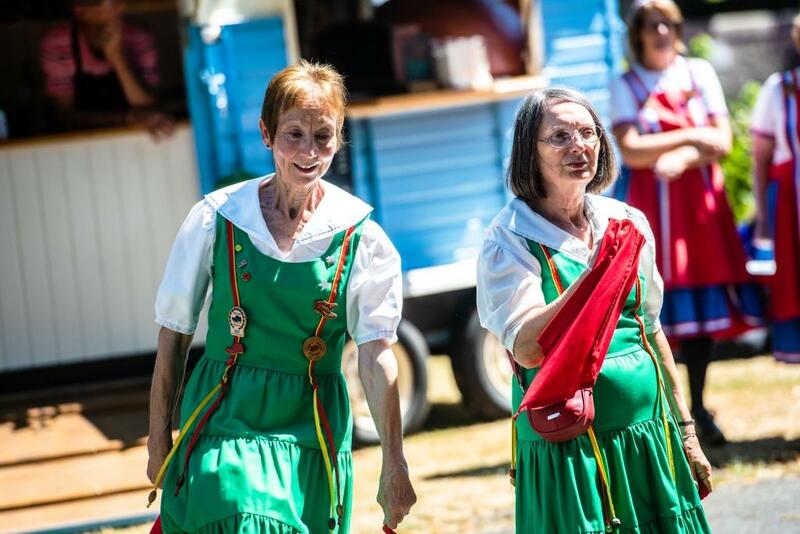 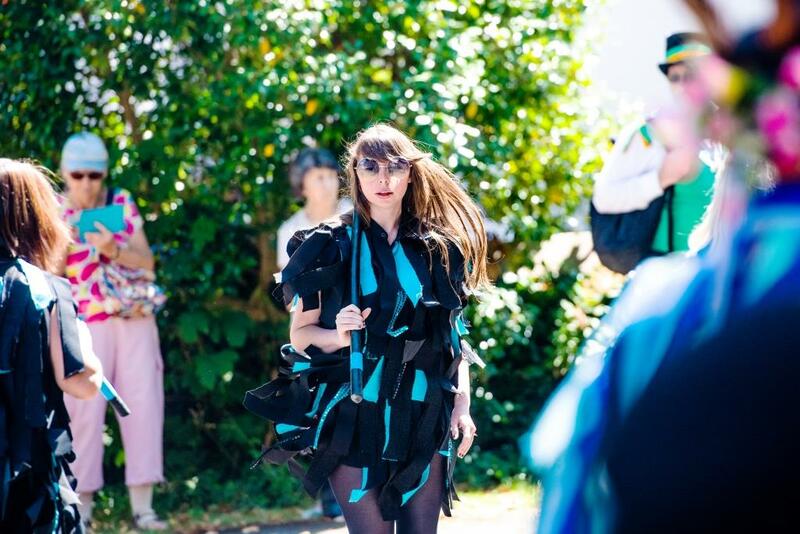 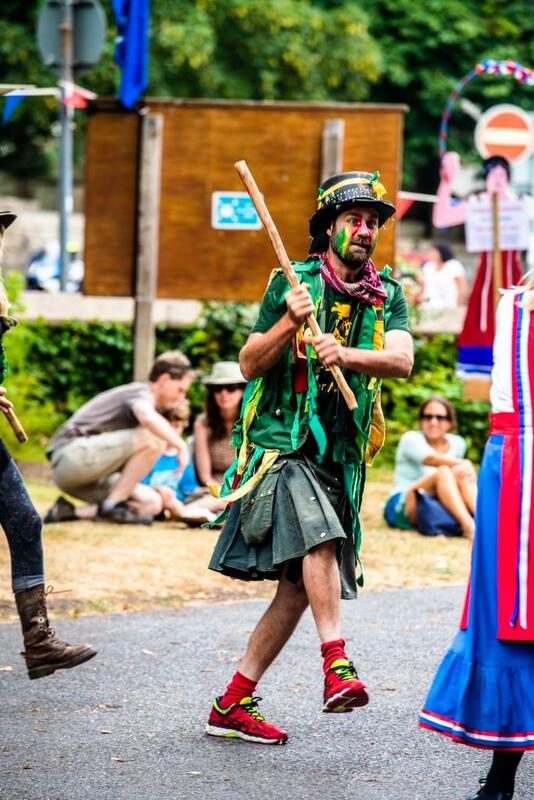 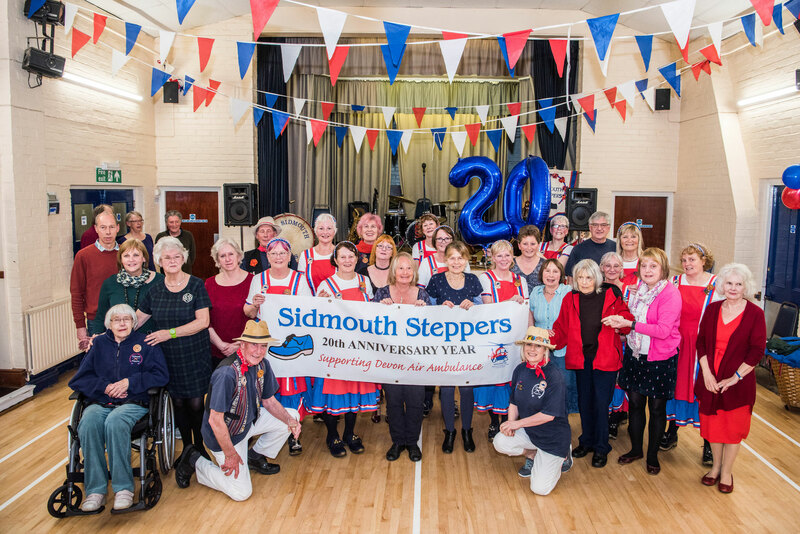 Stepper's Day of Dance, Sidmouth. 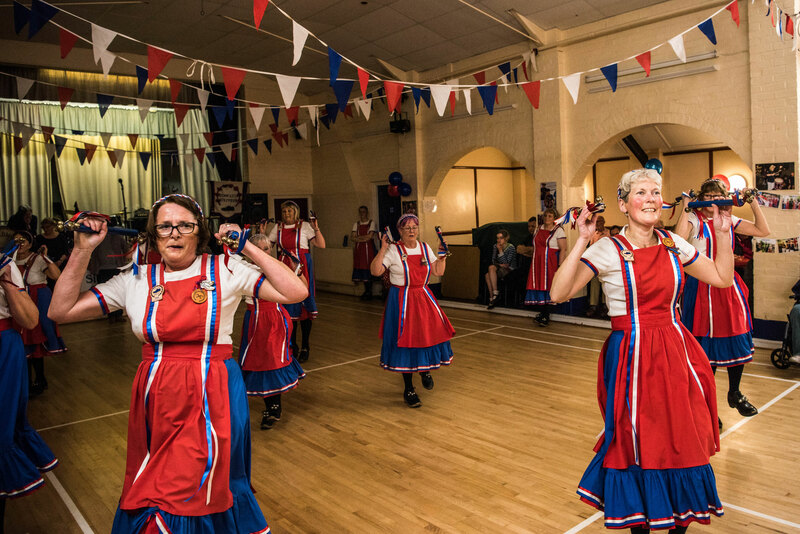 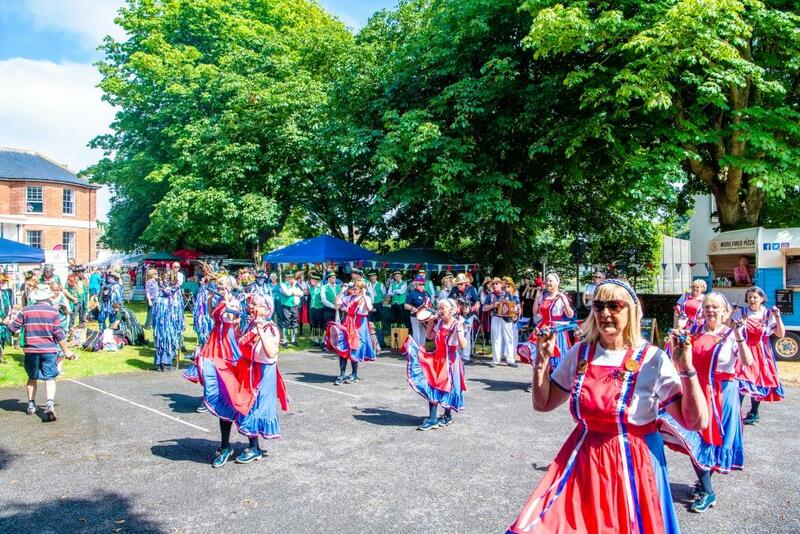 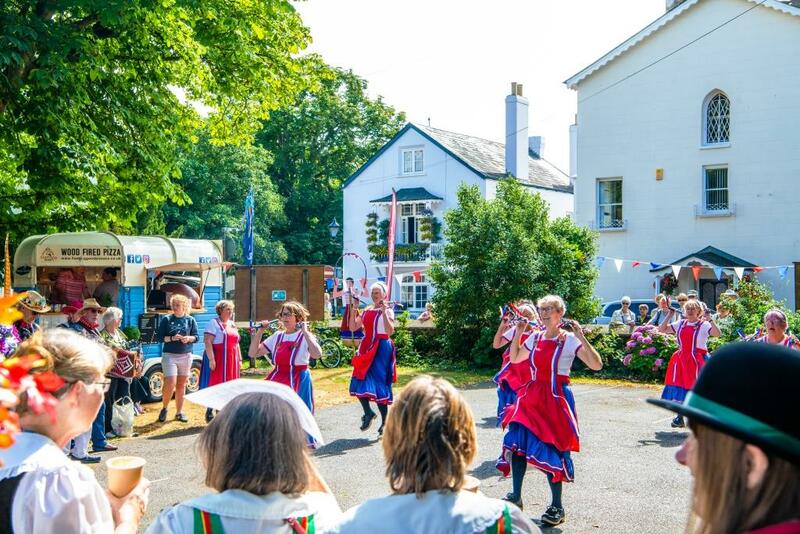 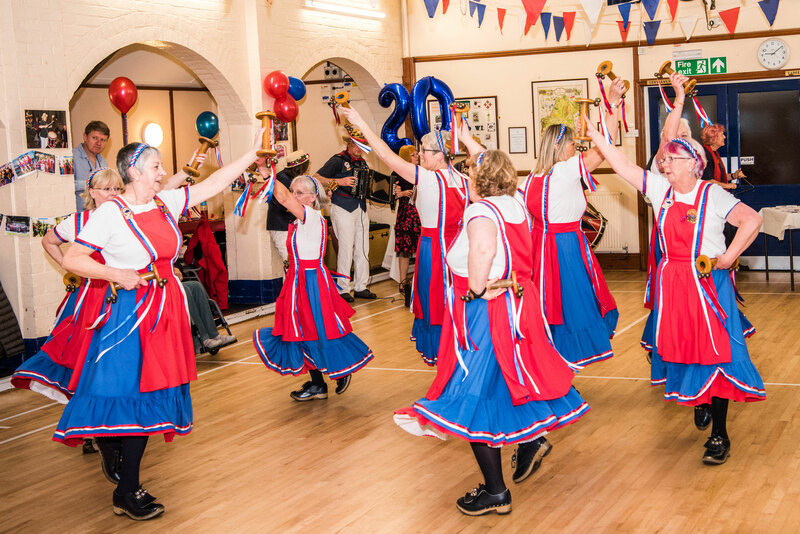 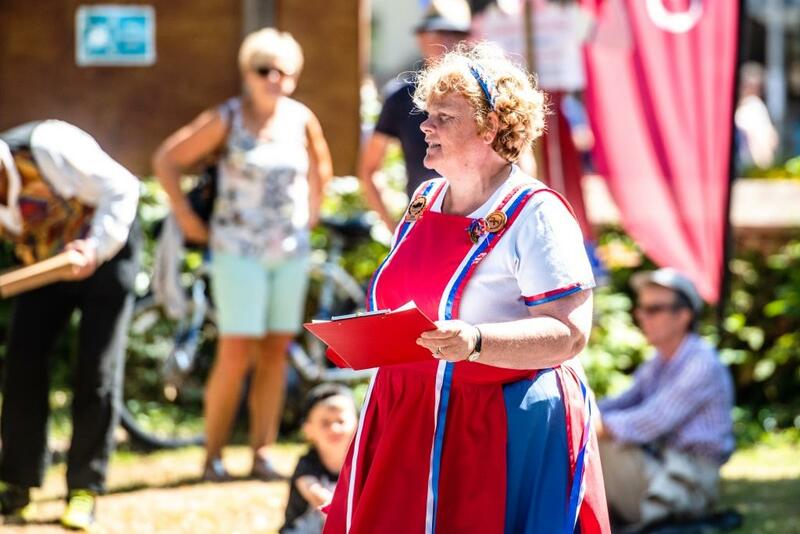 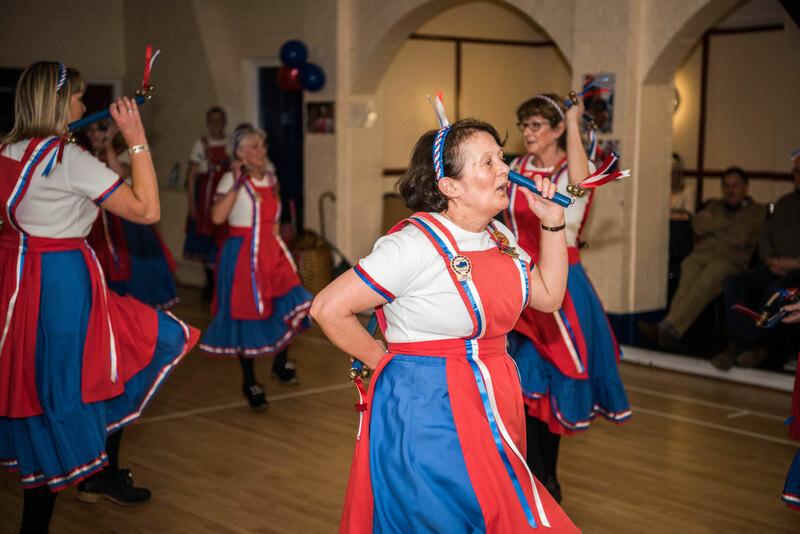 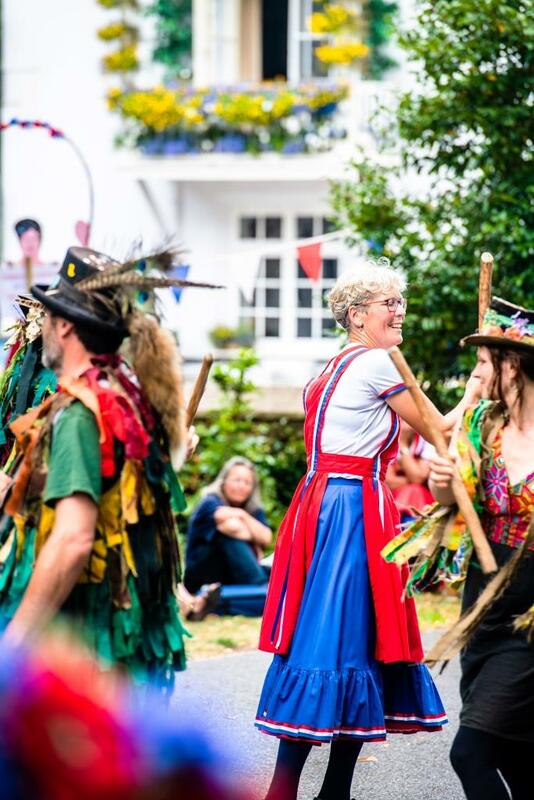 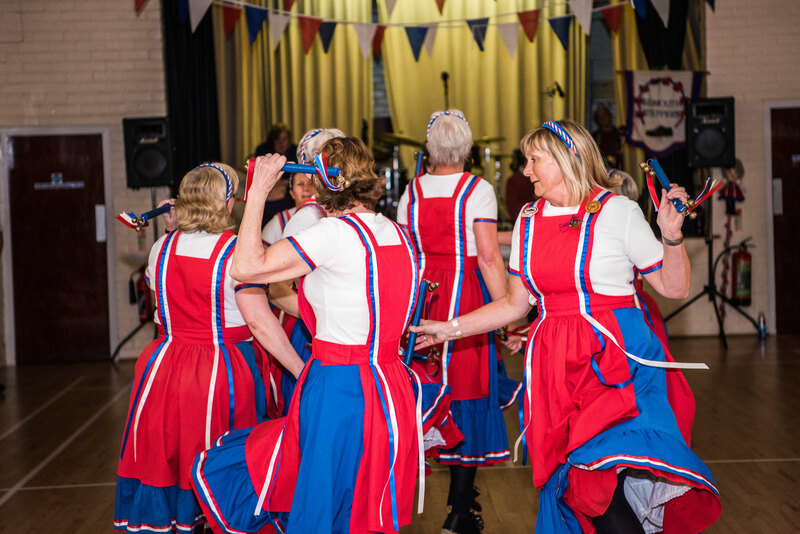 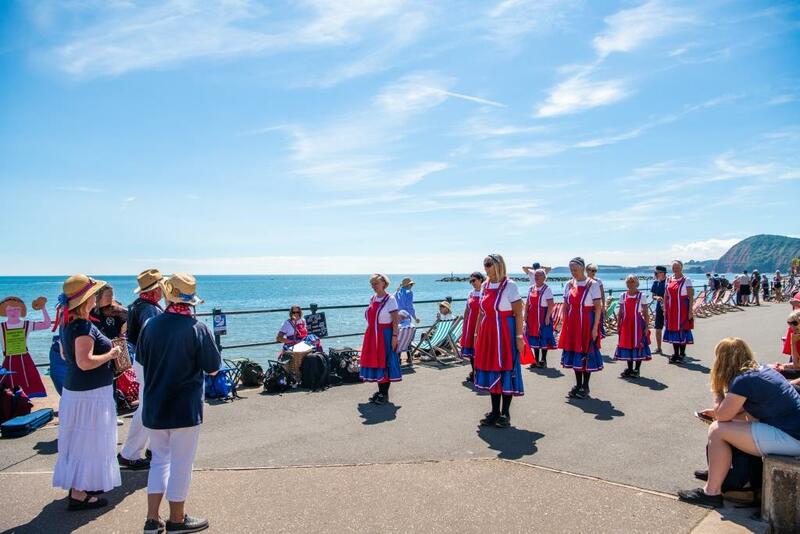 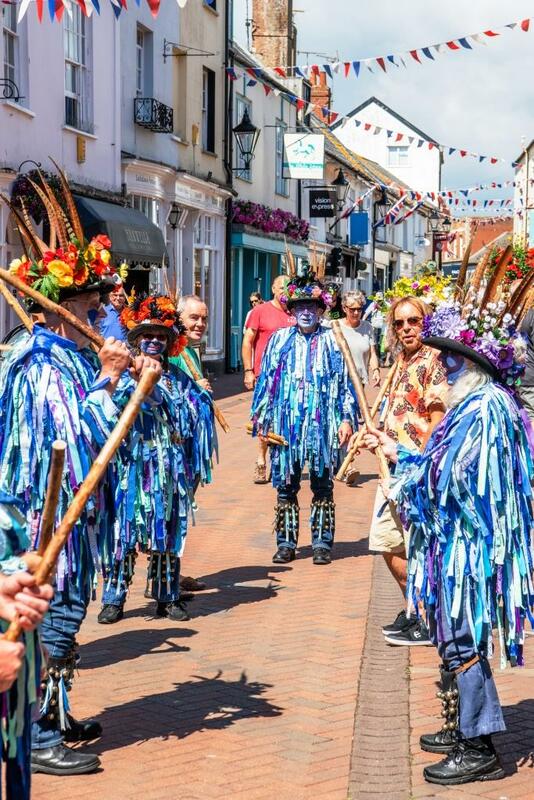 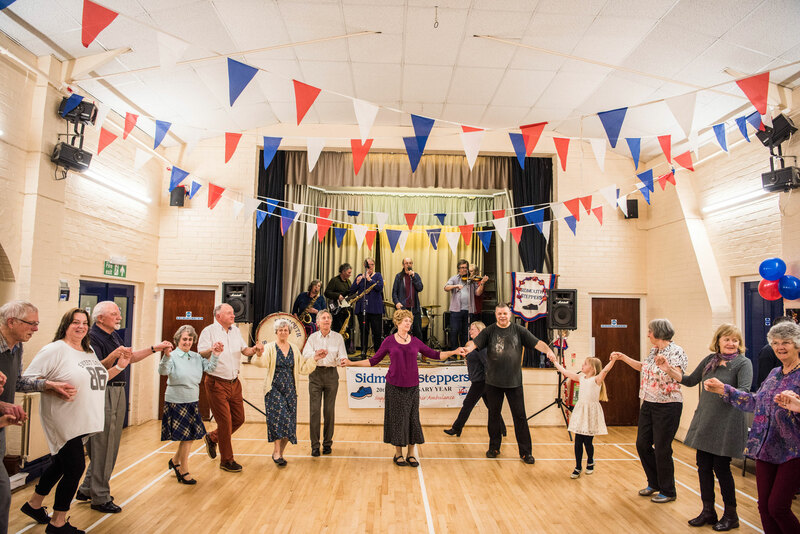 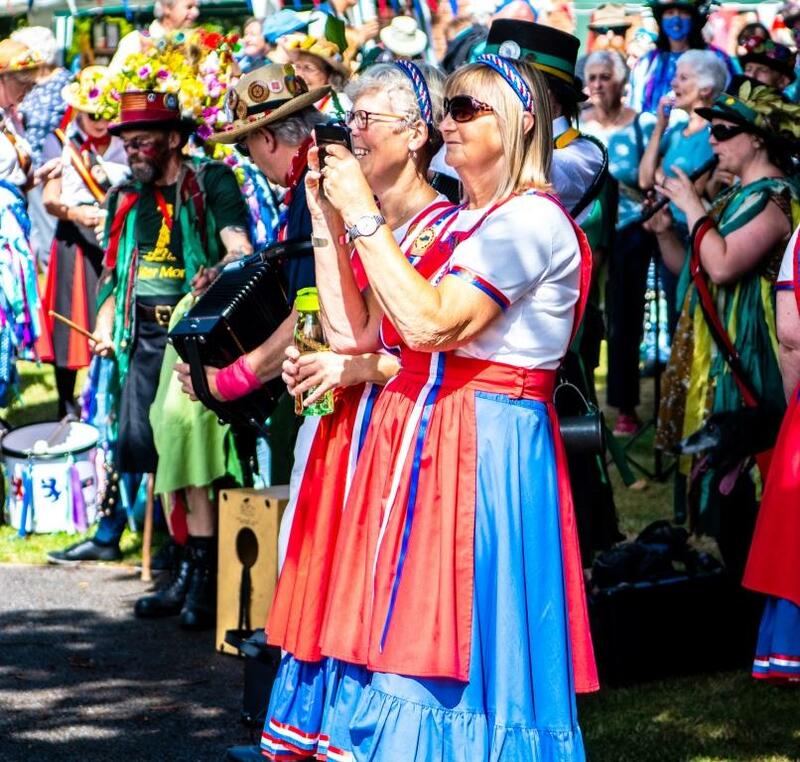 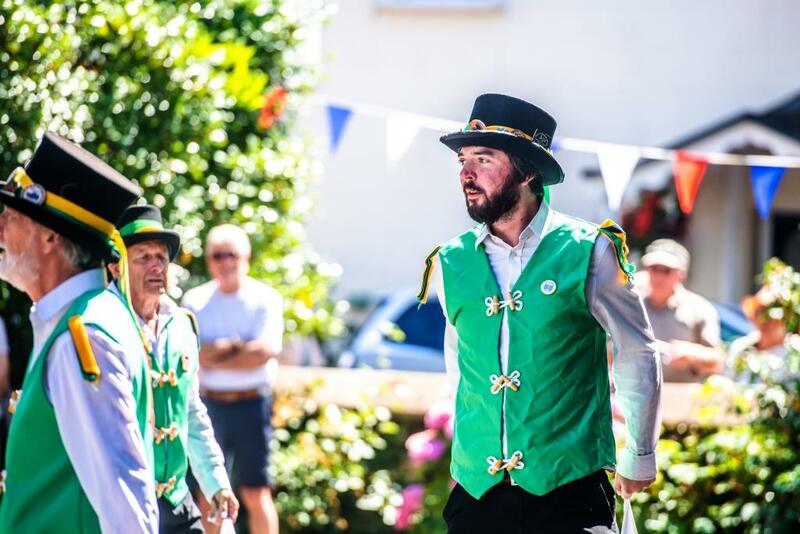 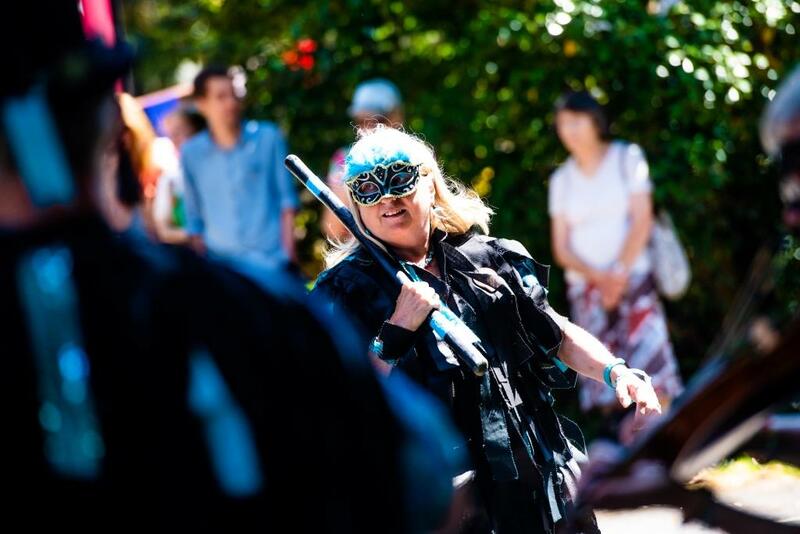 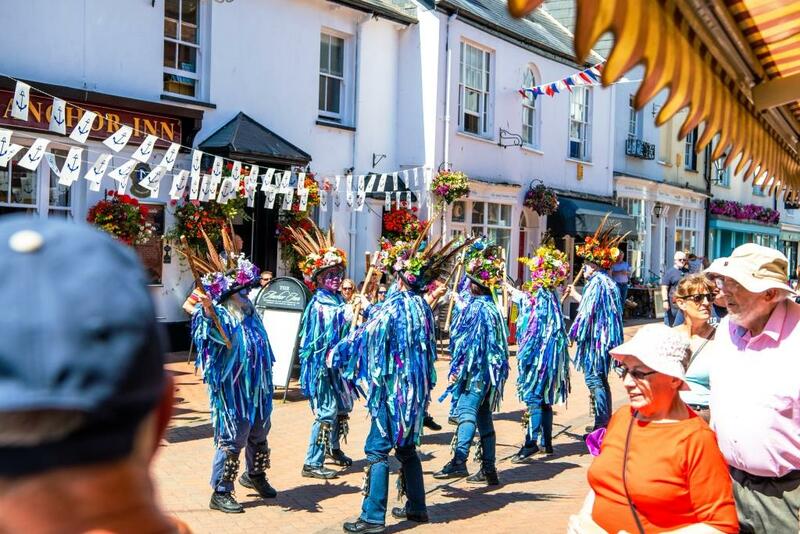 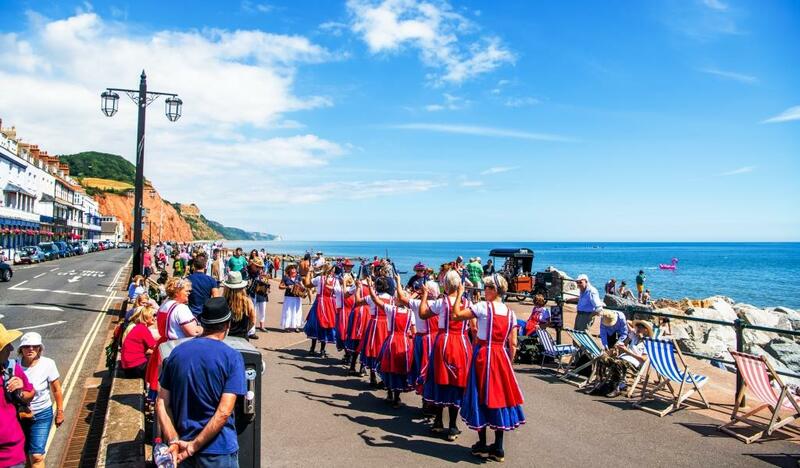 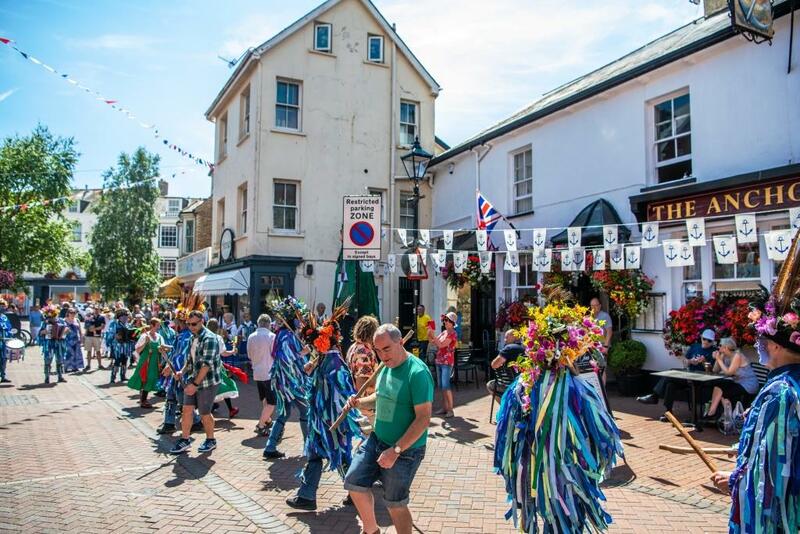 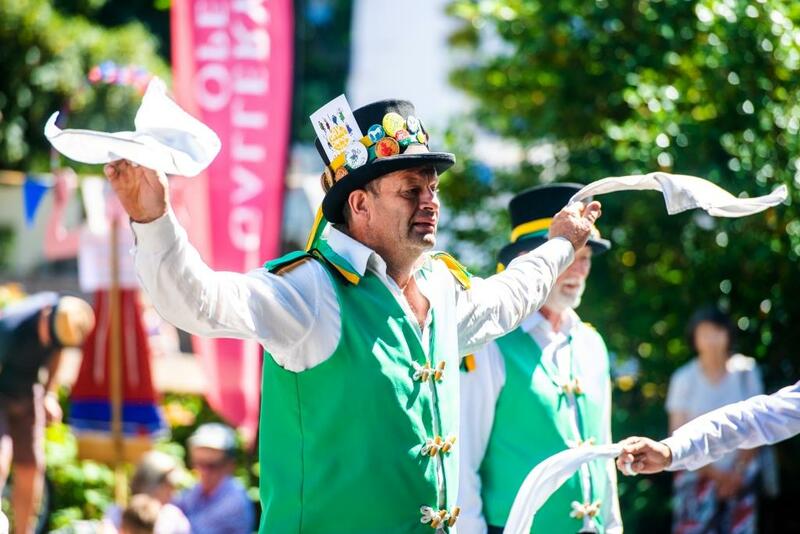 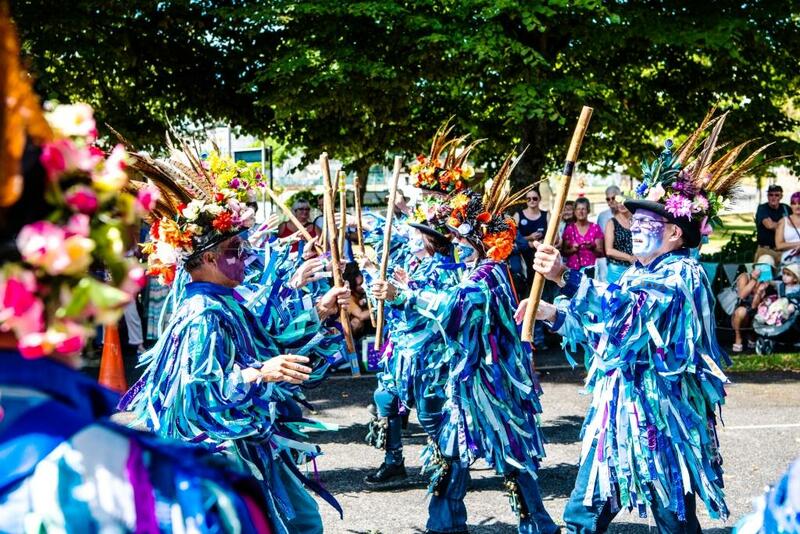 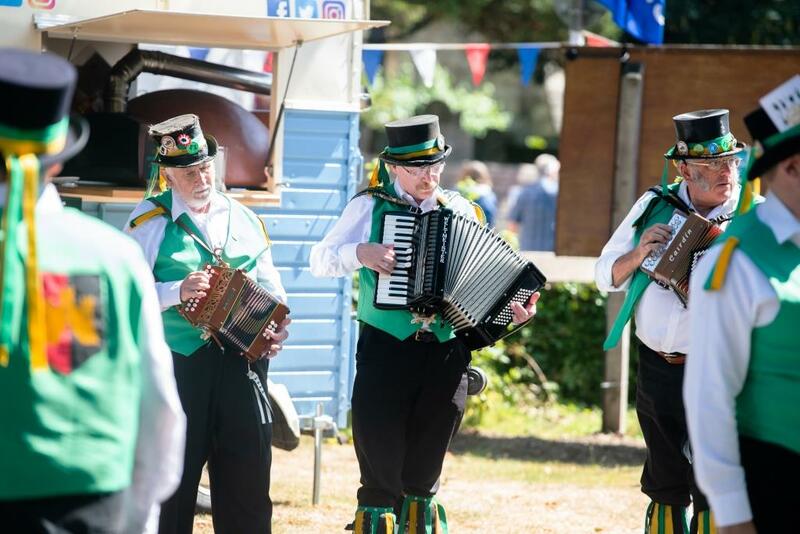 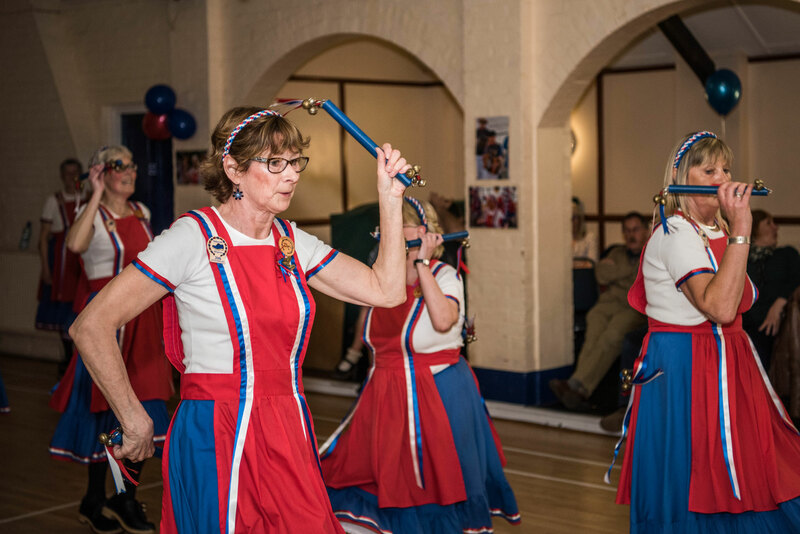 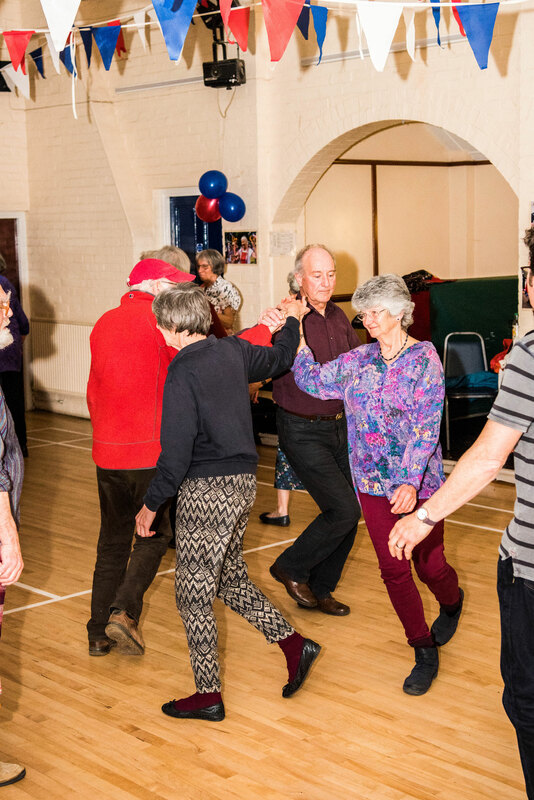 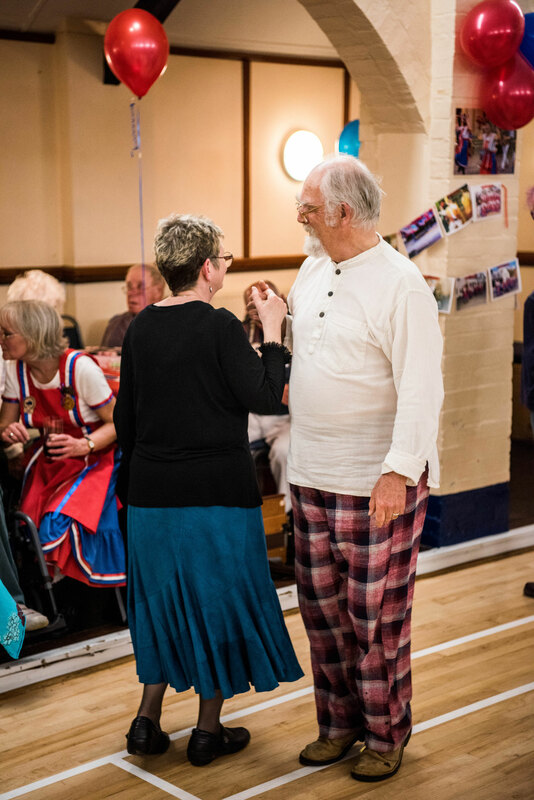 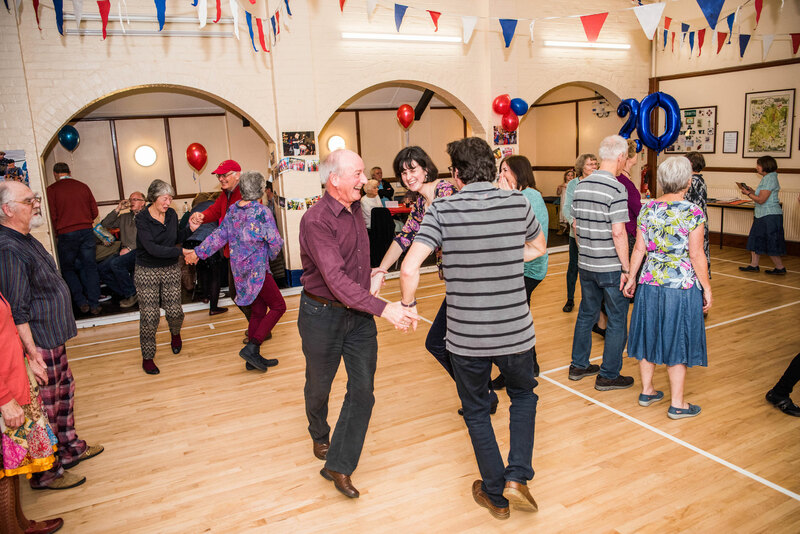 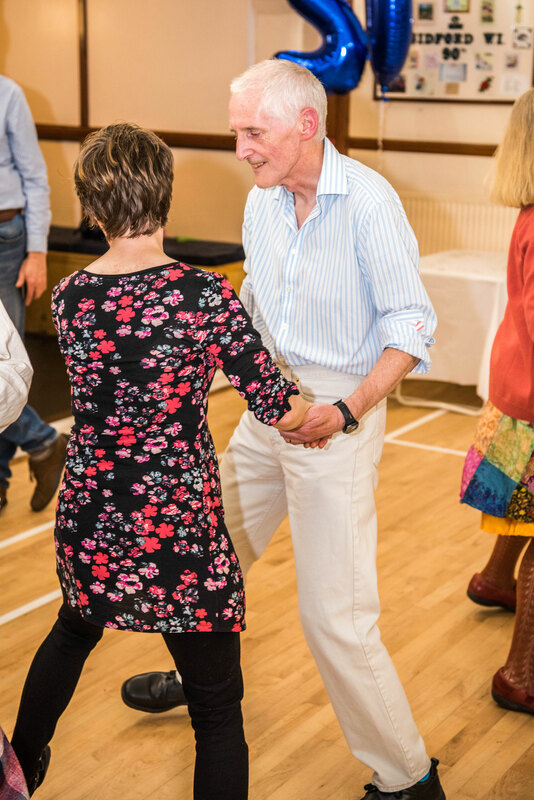 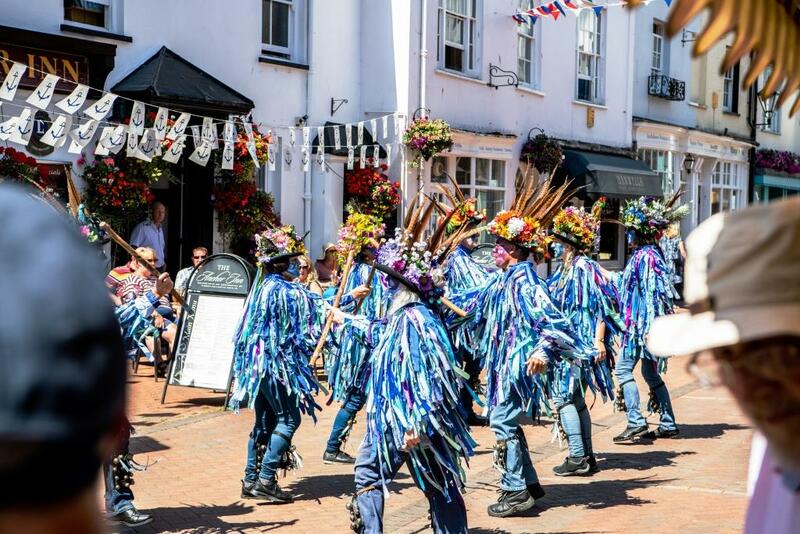 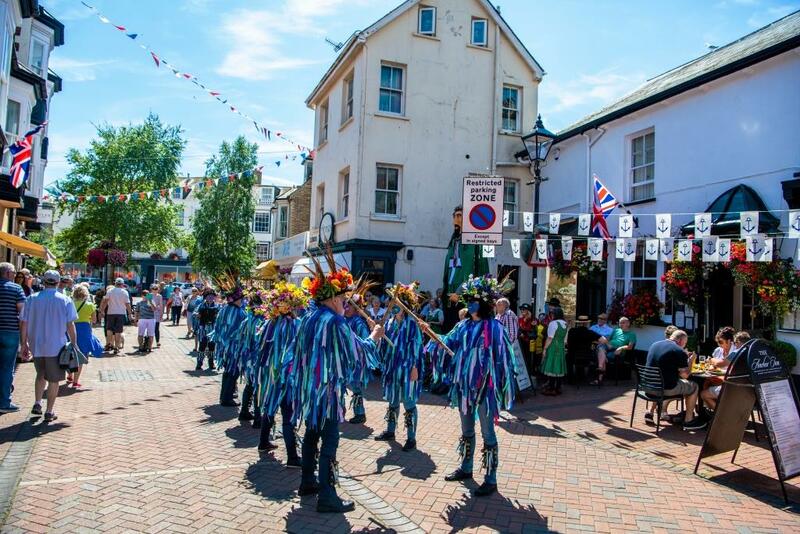 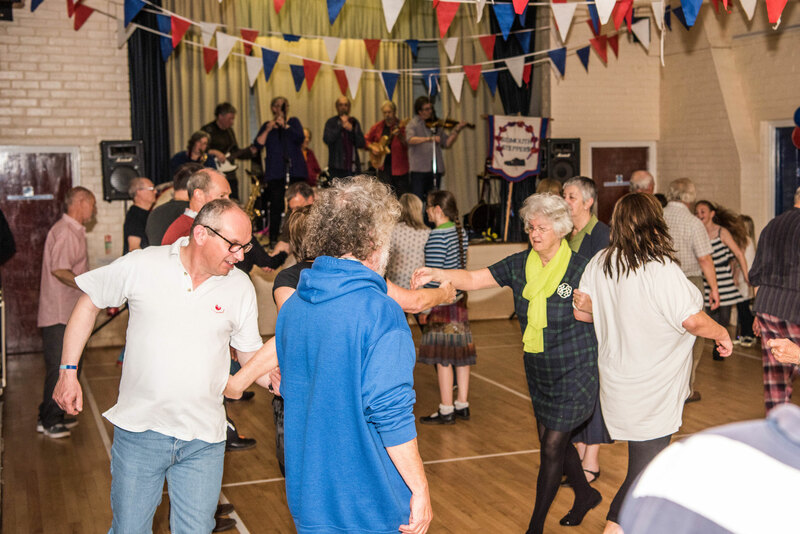 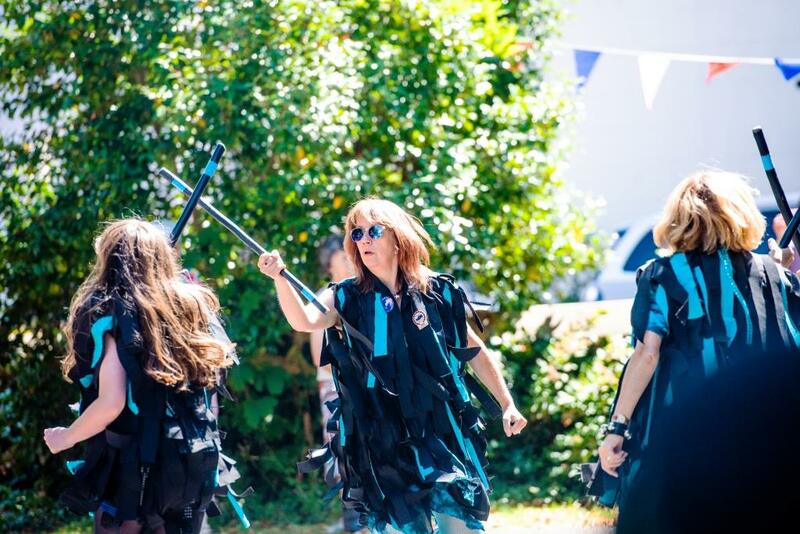 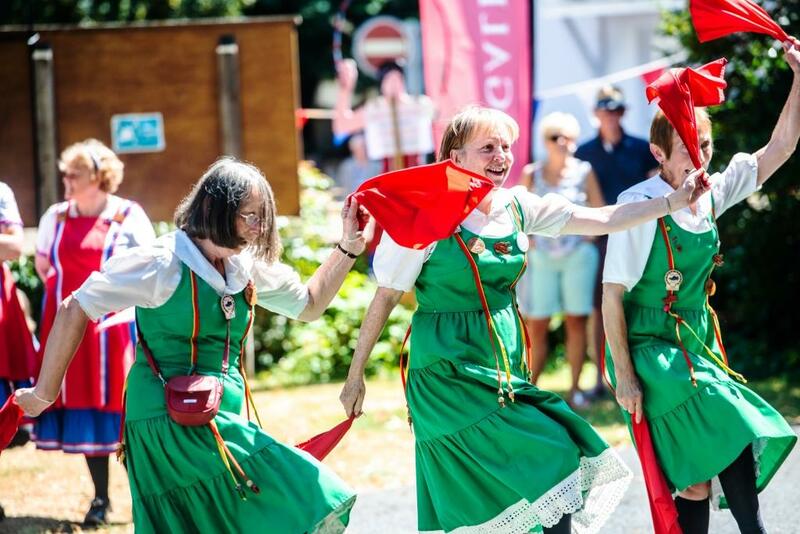 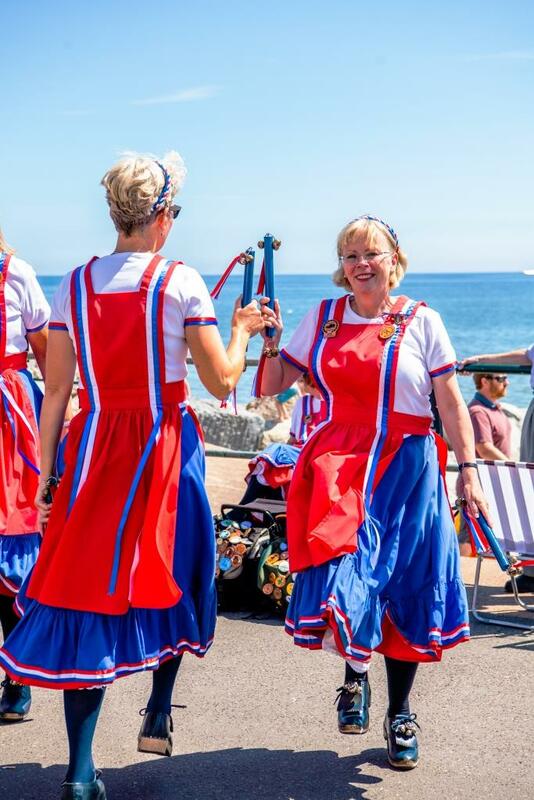 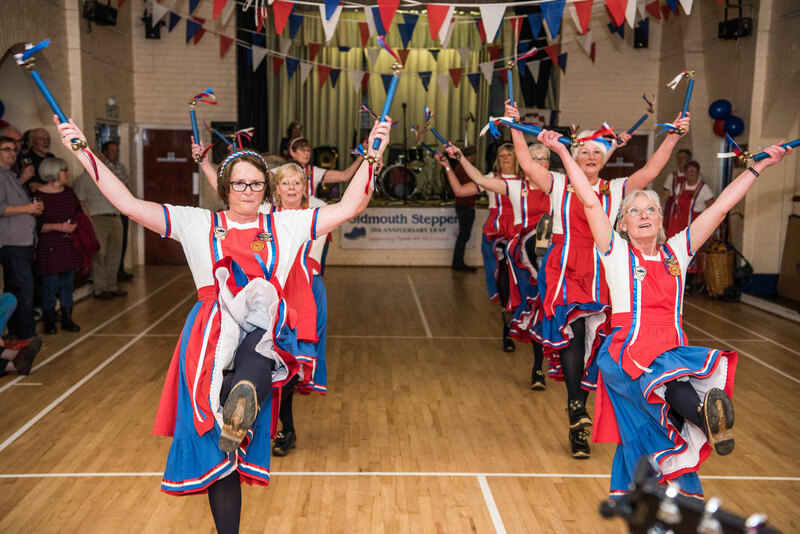 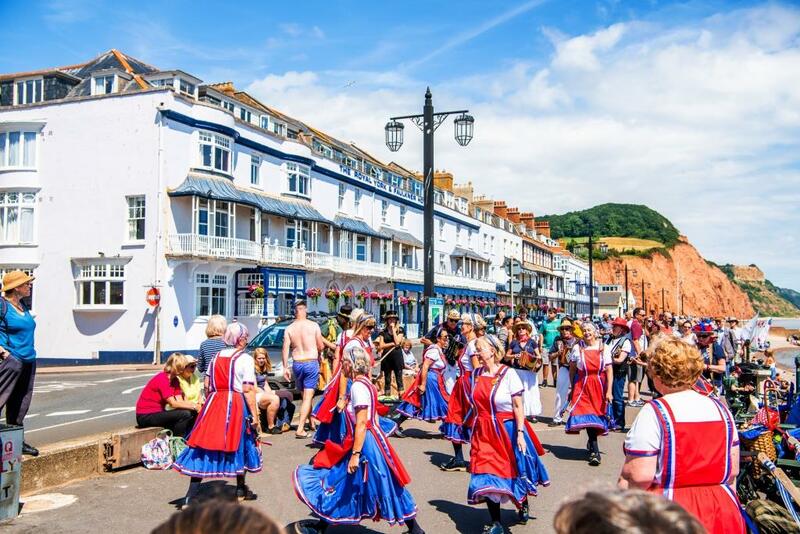 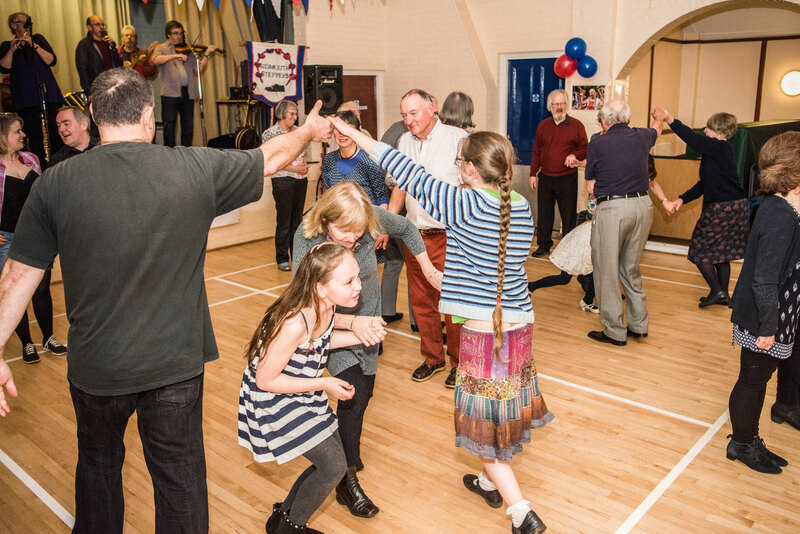 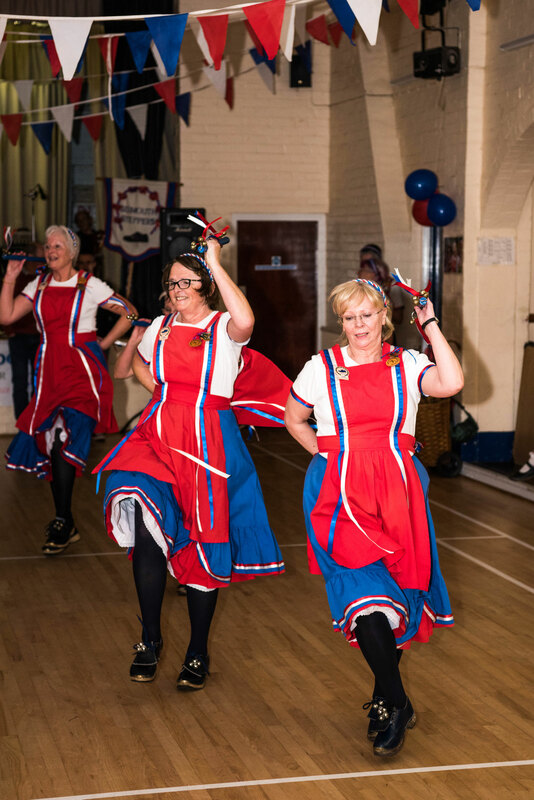 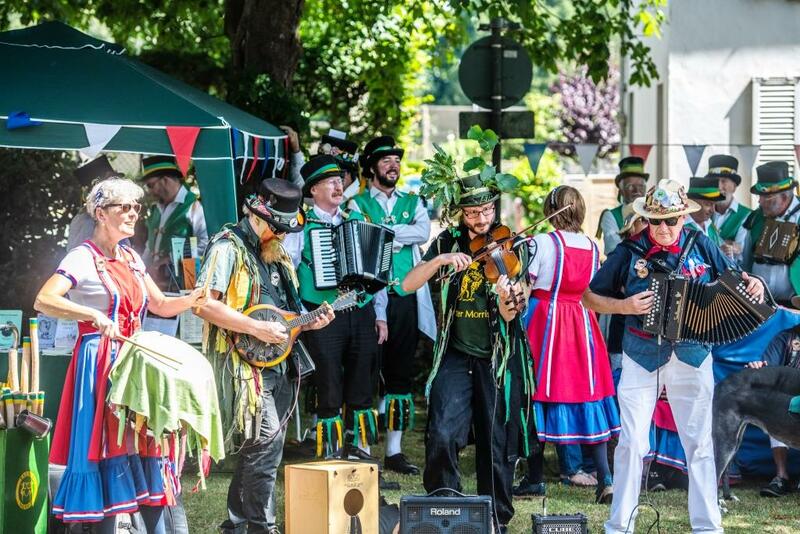 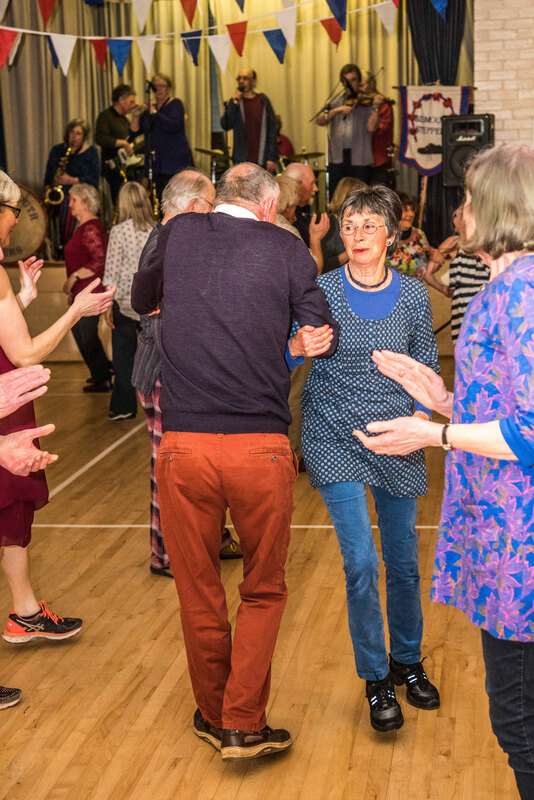 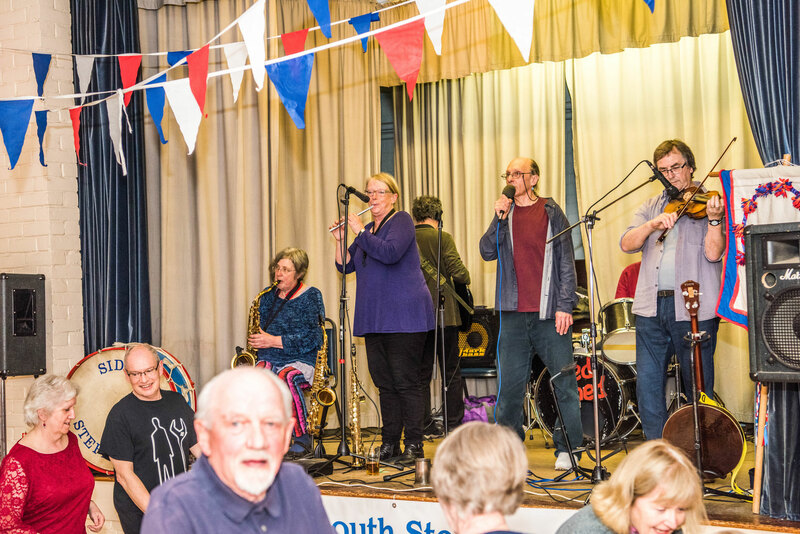 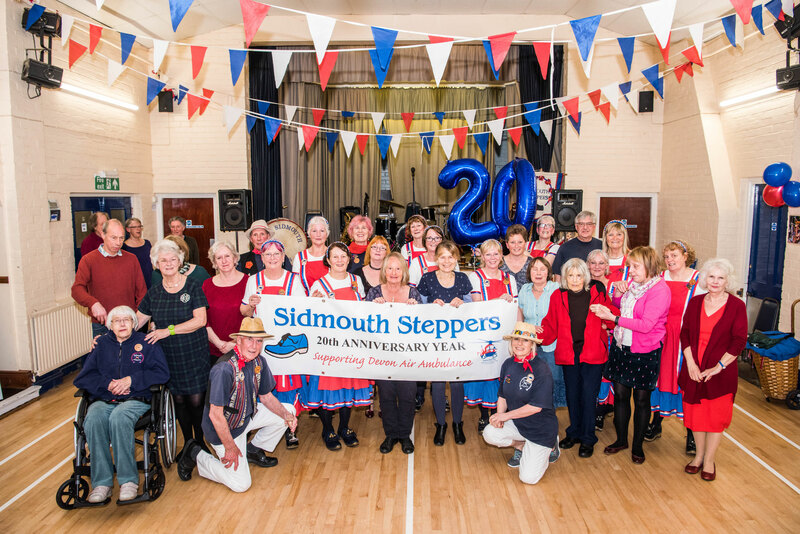 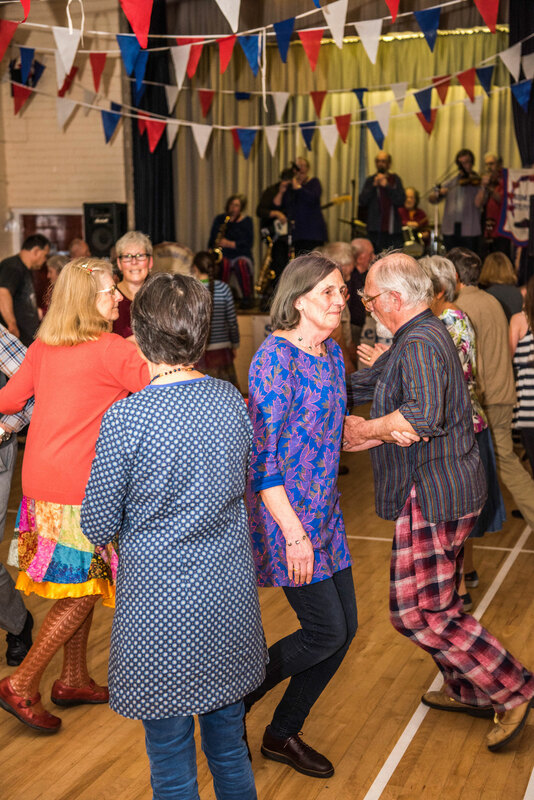 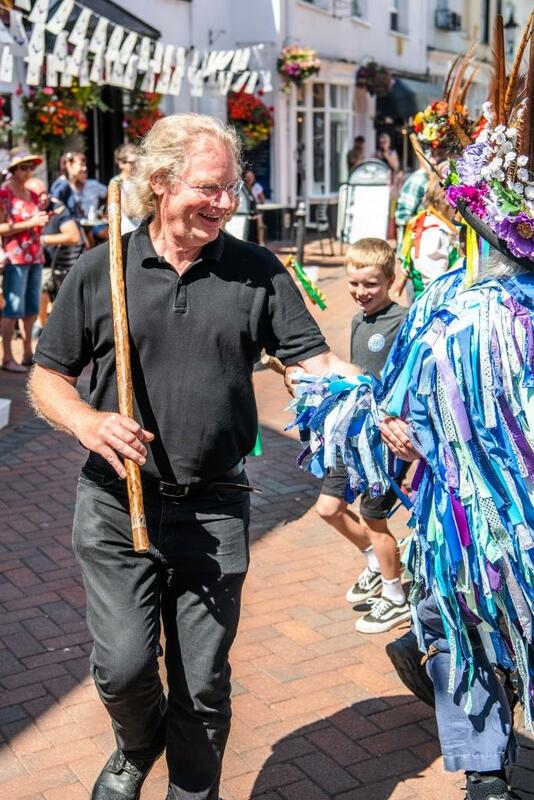 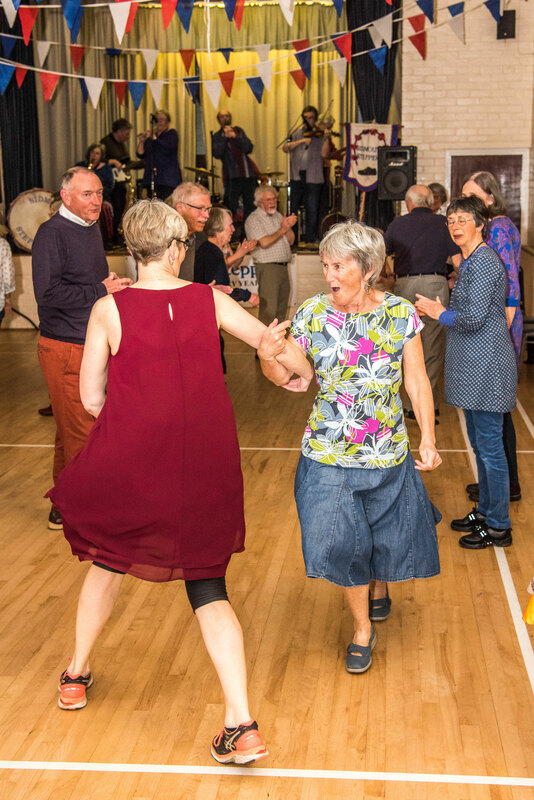 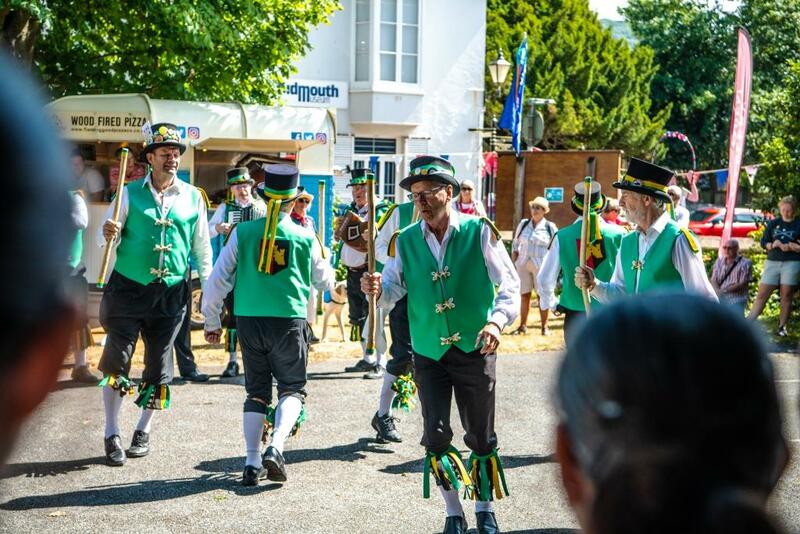 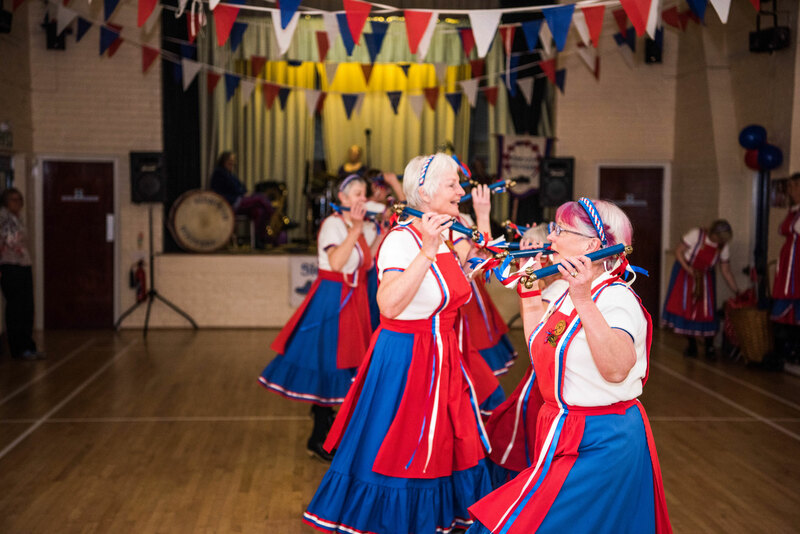 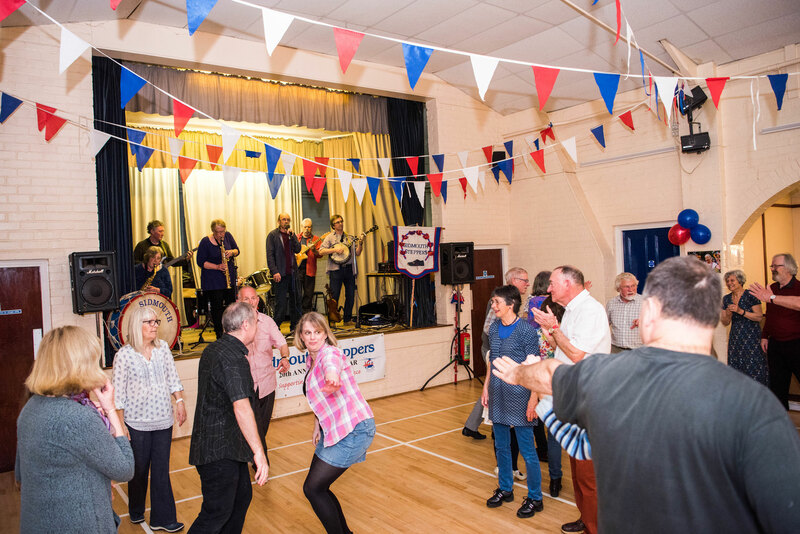 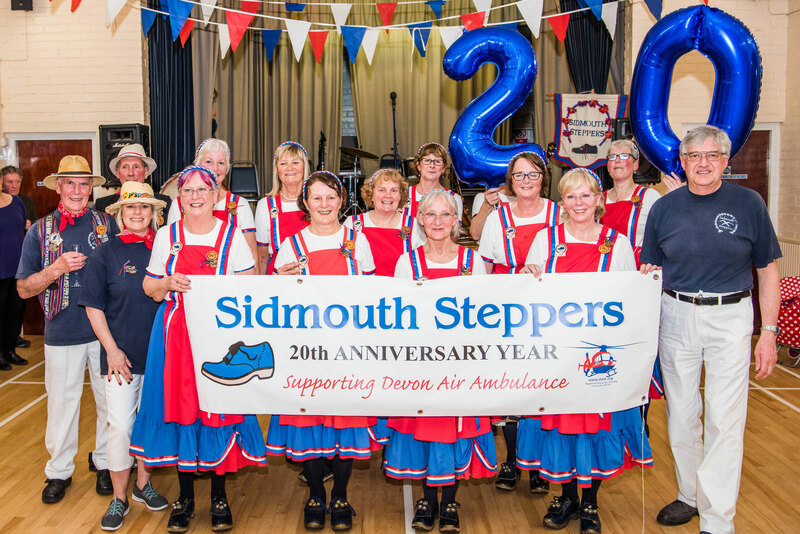 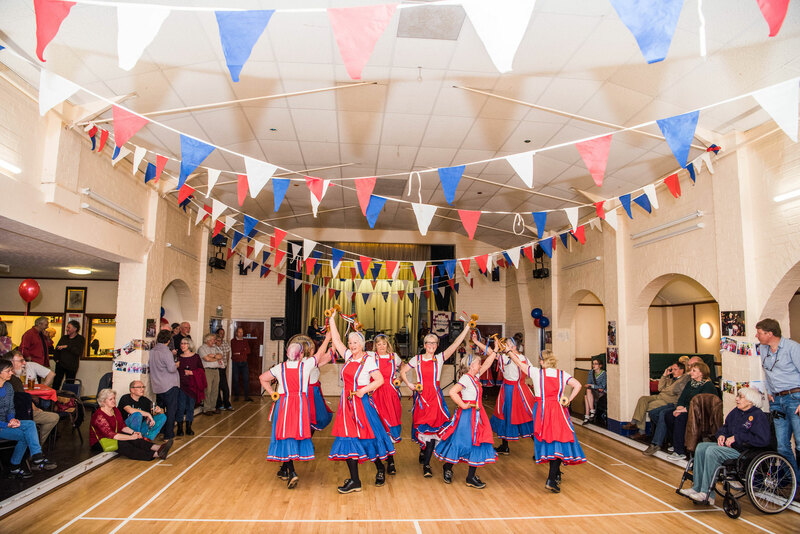 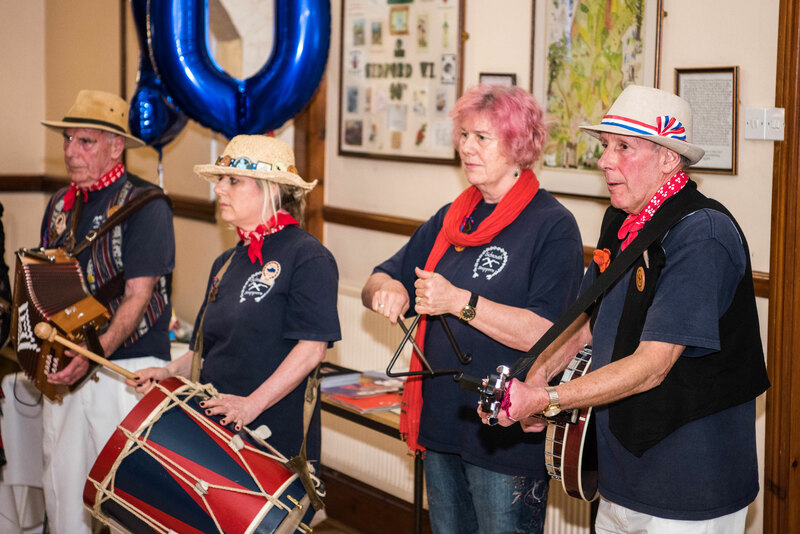 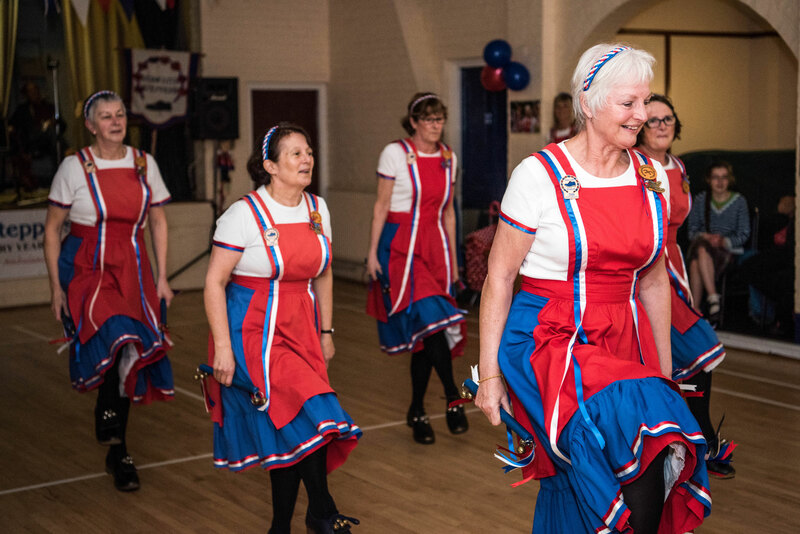 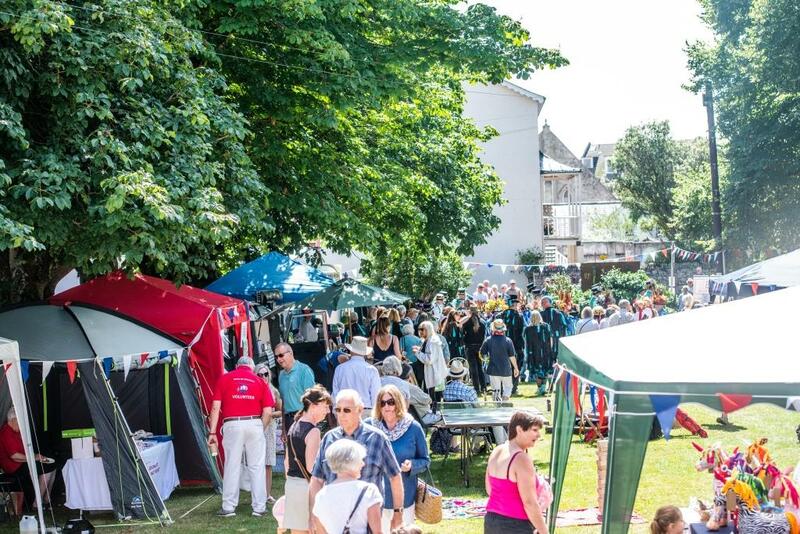 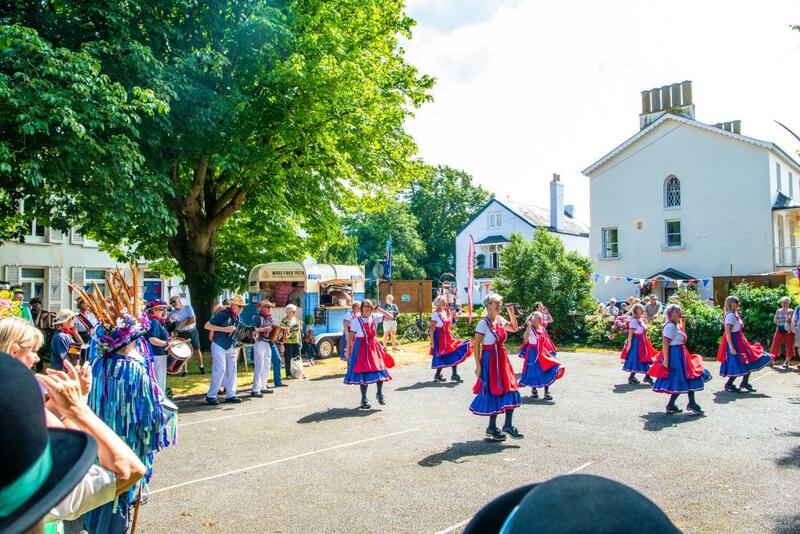 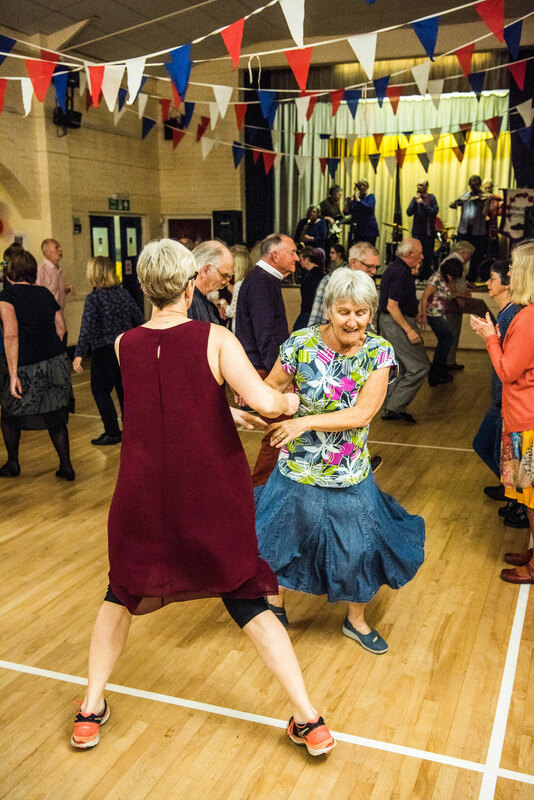 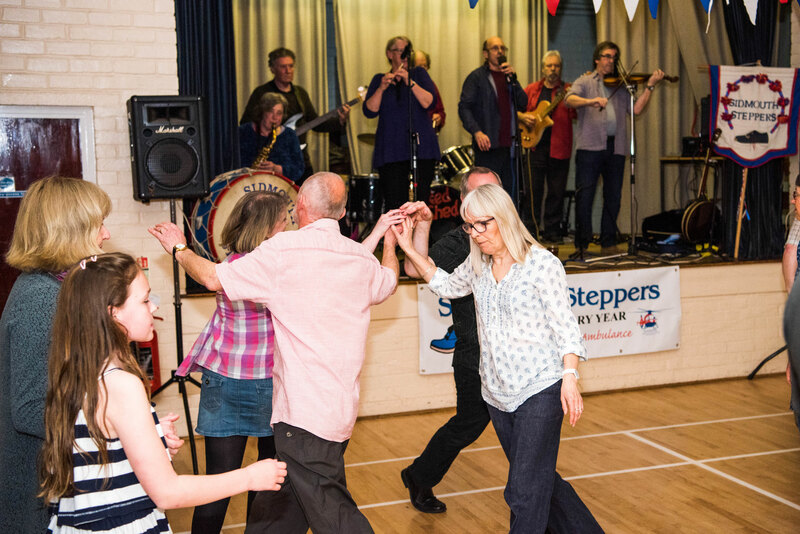 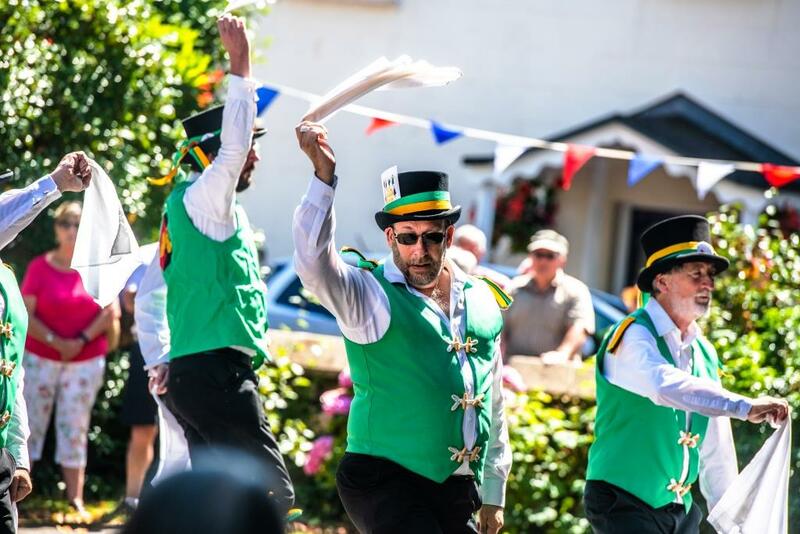 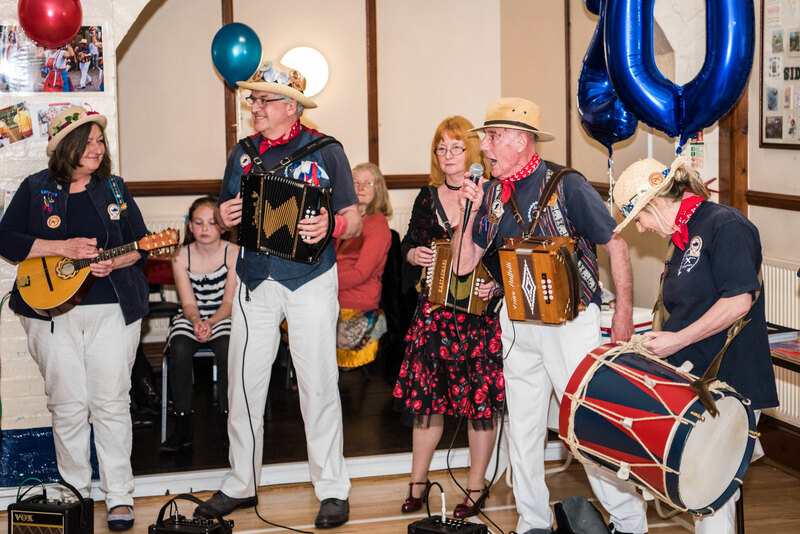 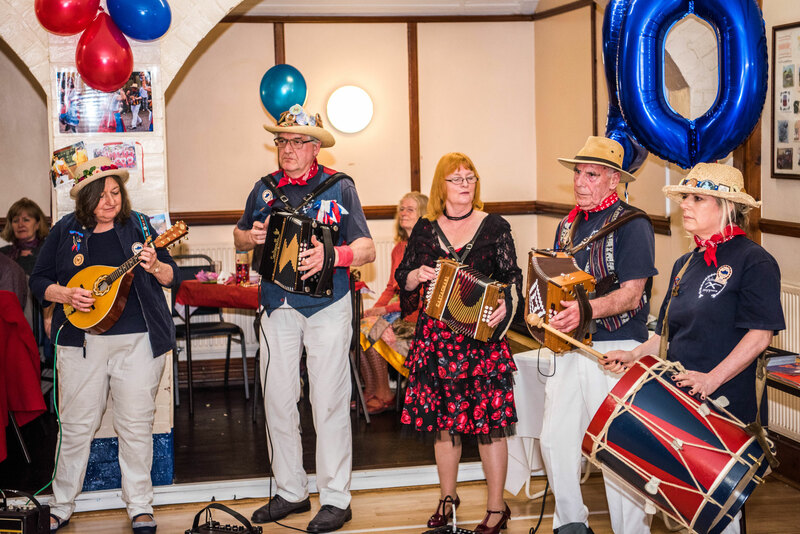 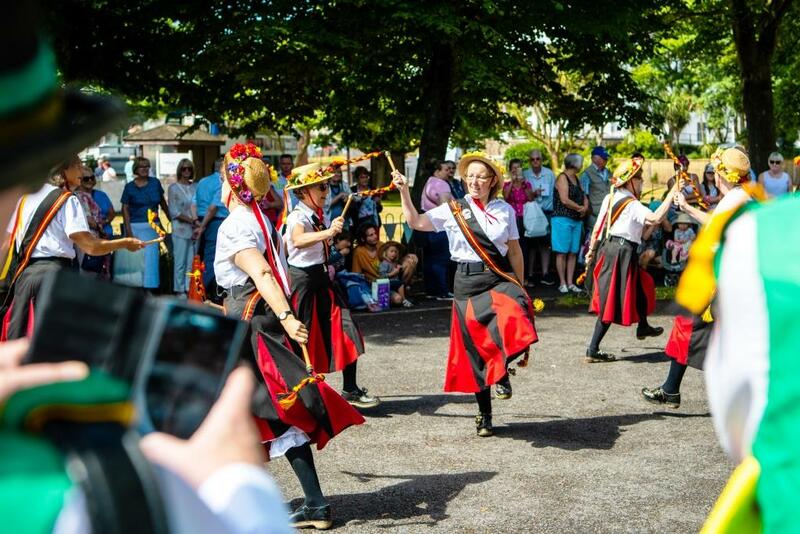 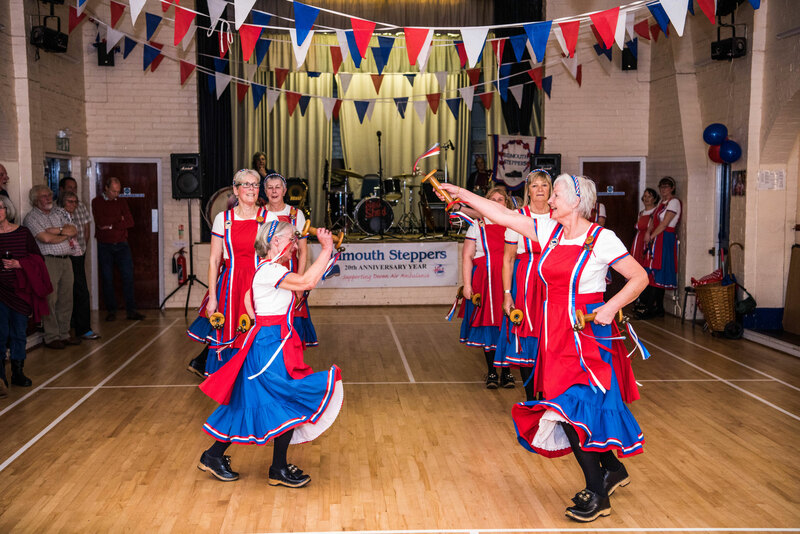 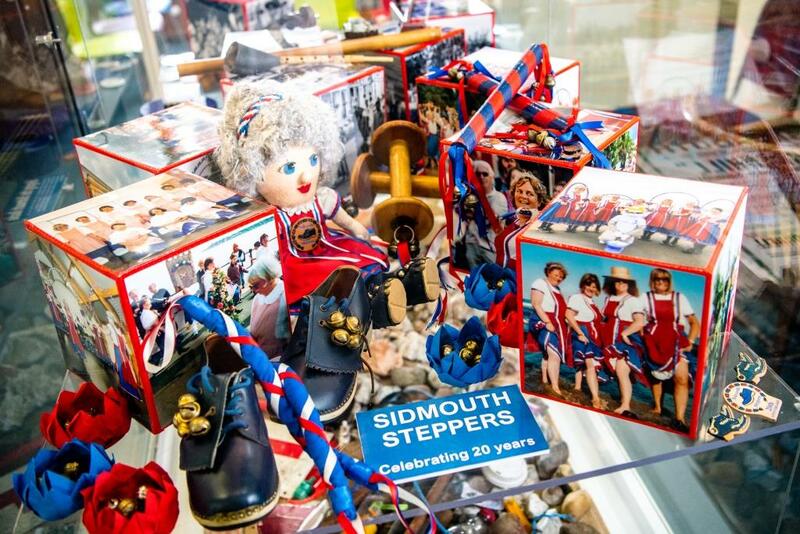 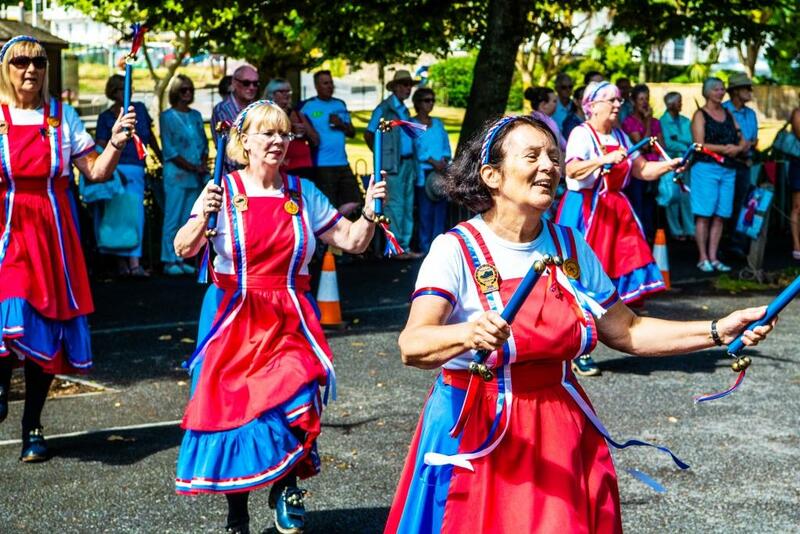 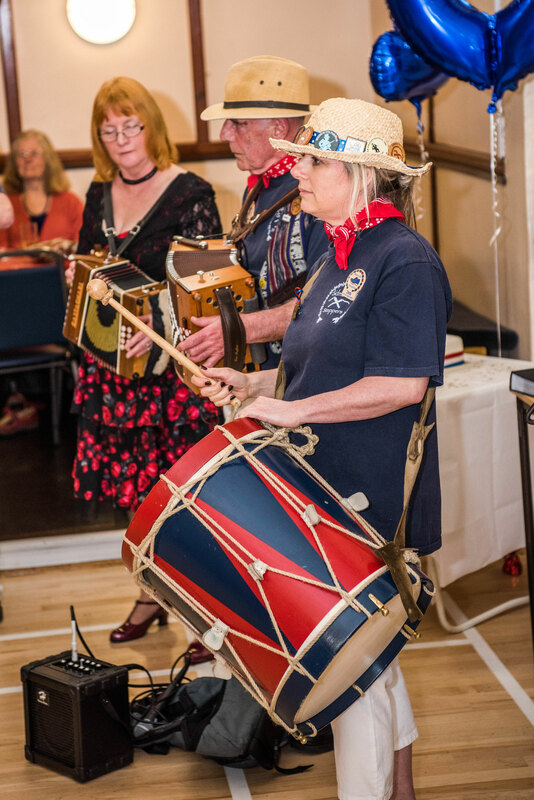 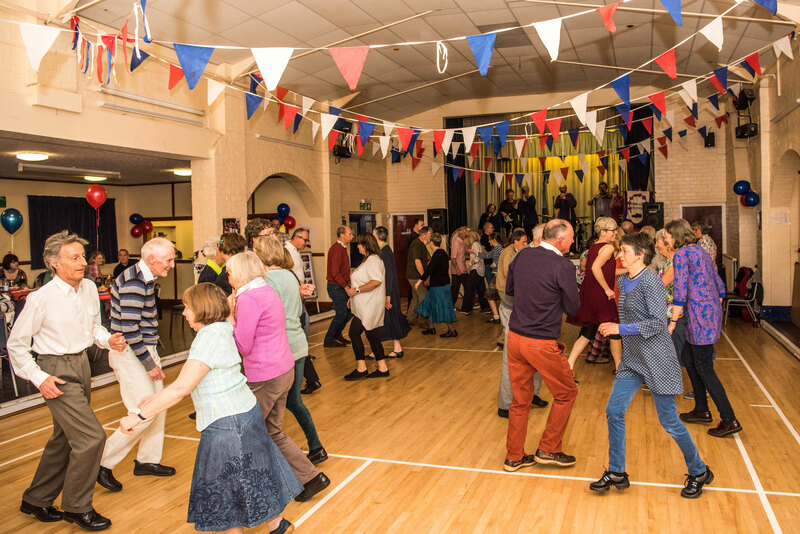 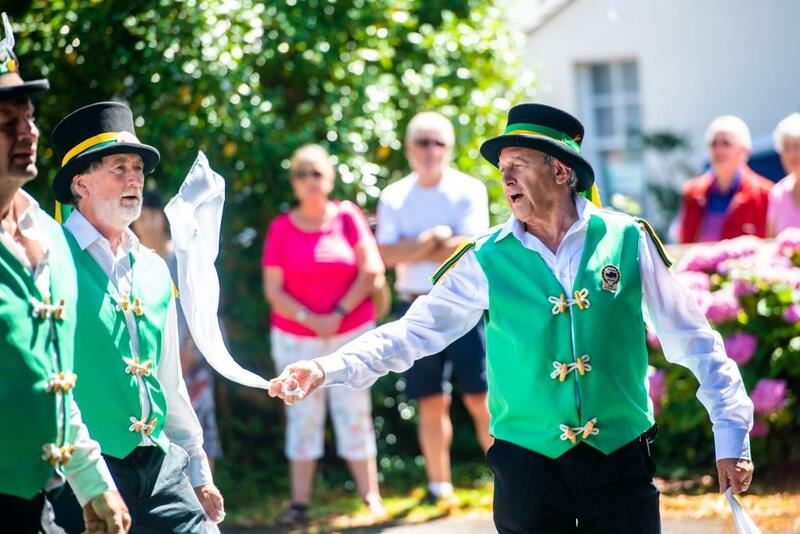 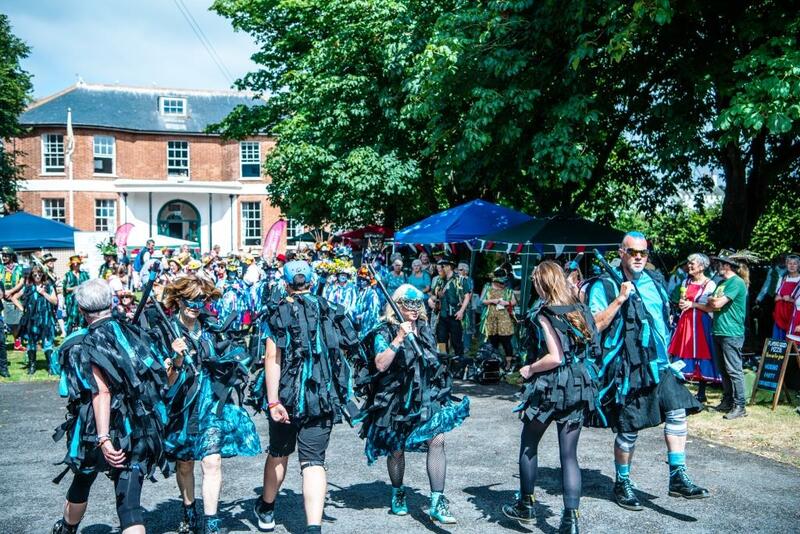 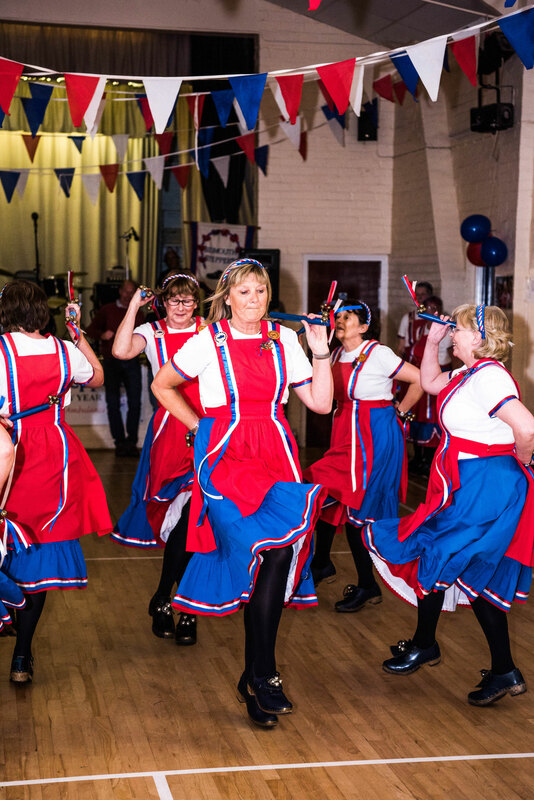 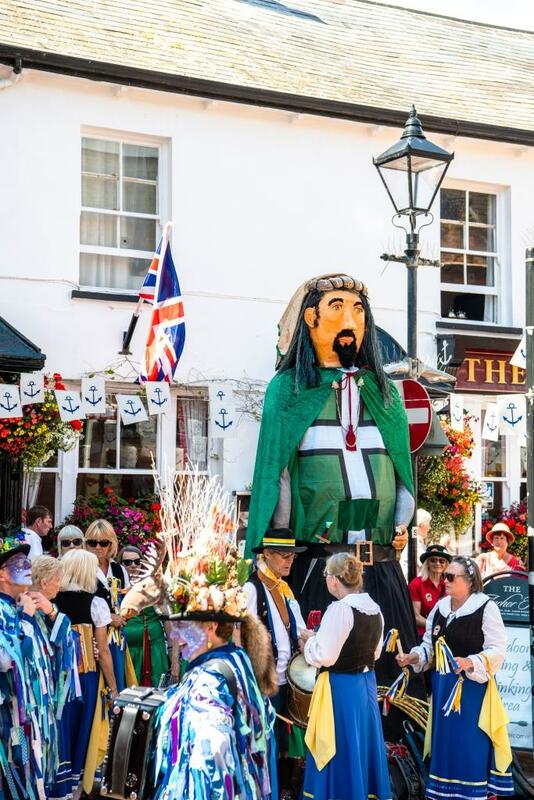 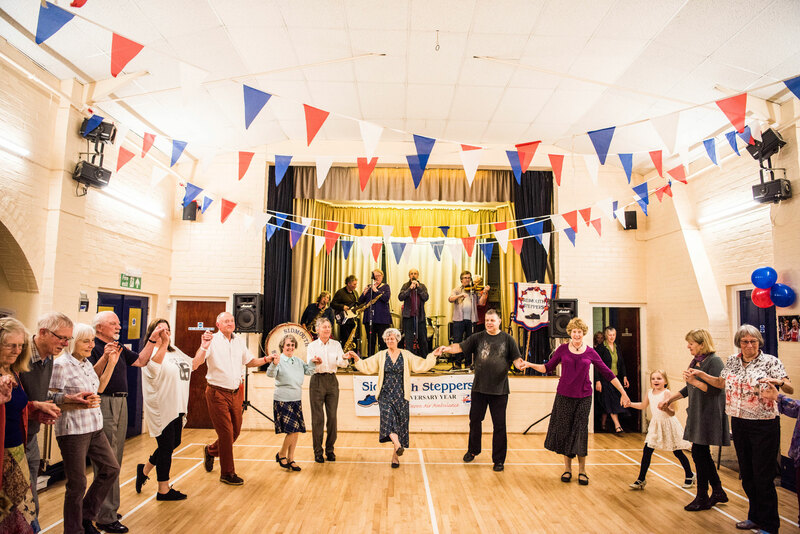 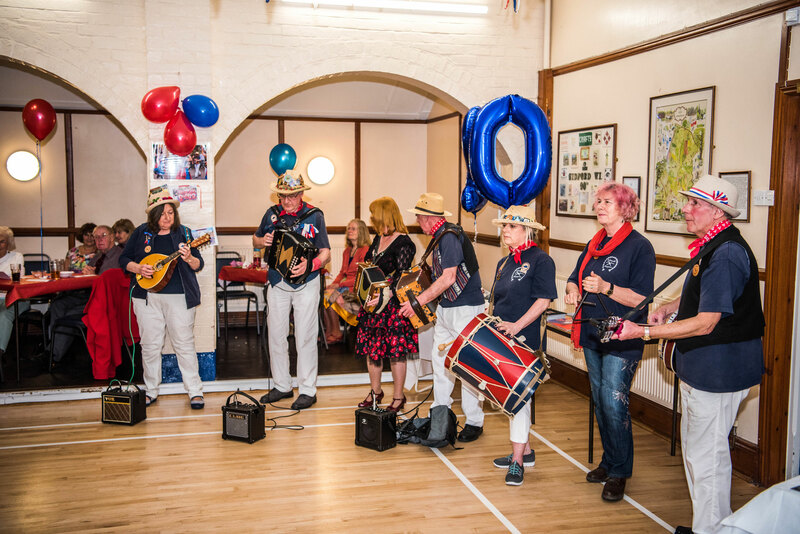 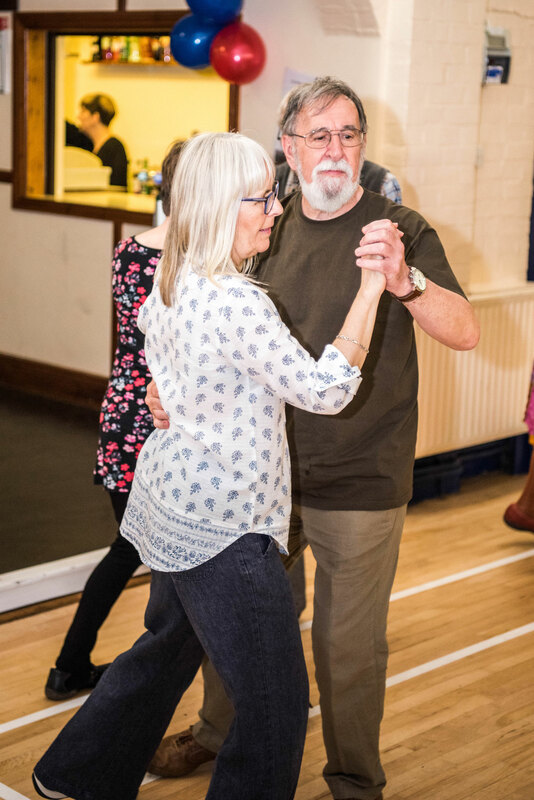 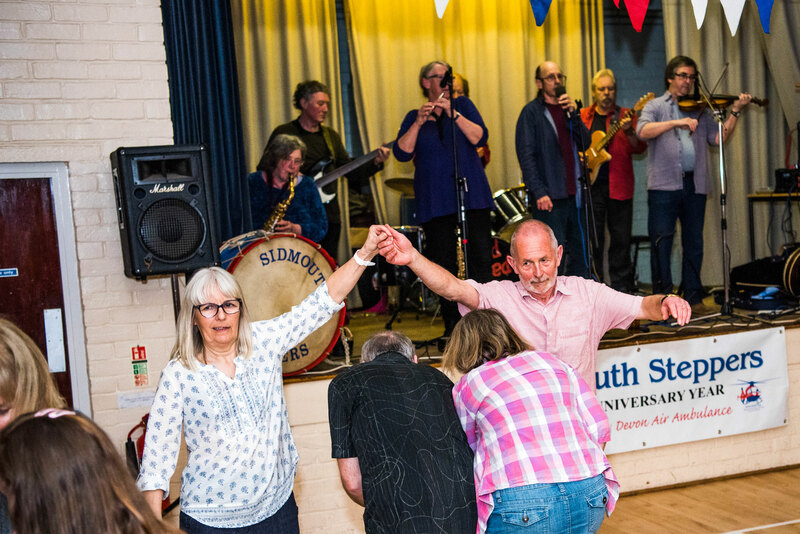 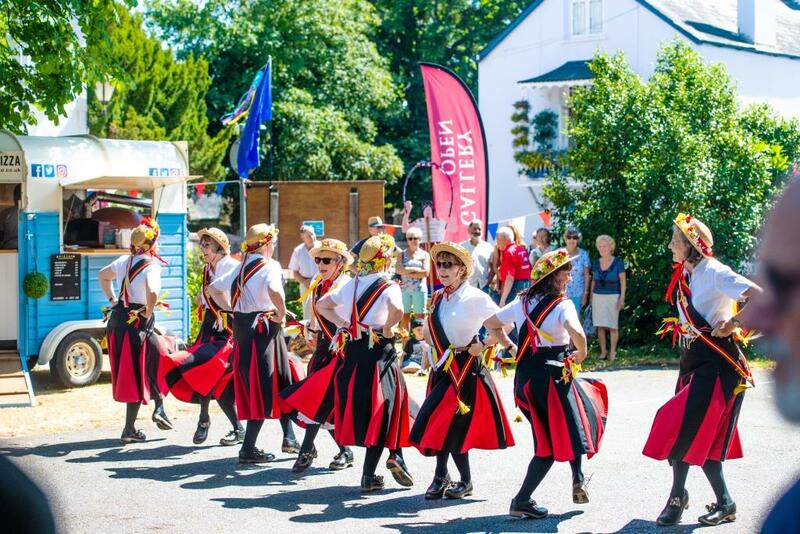 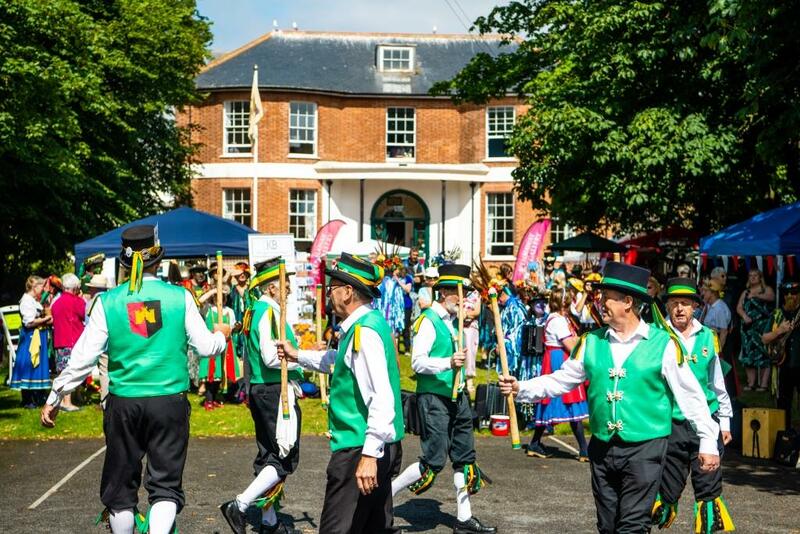 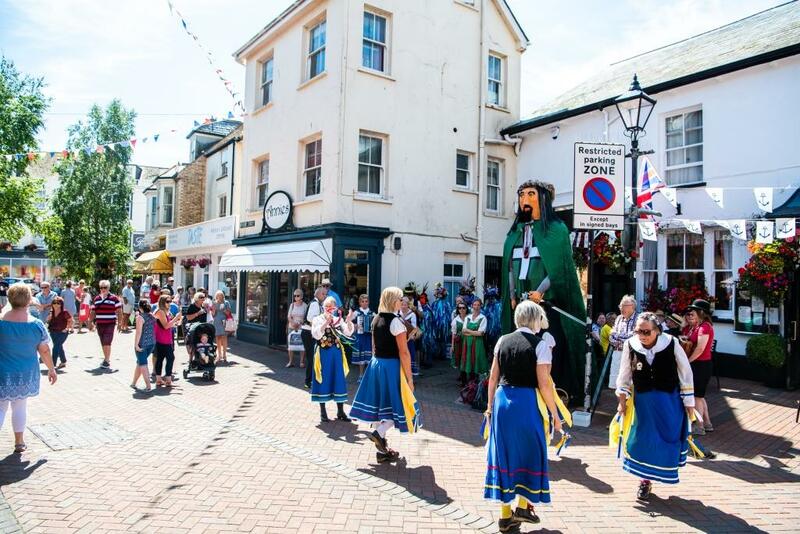 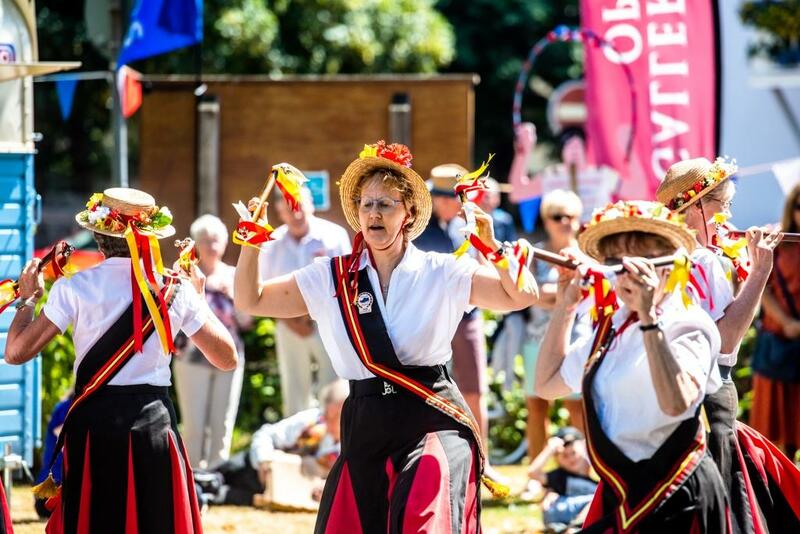 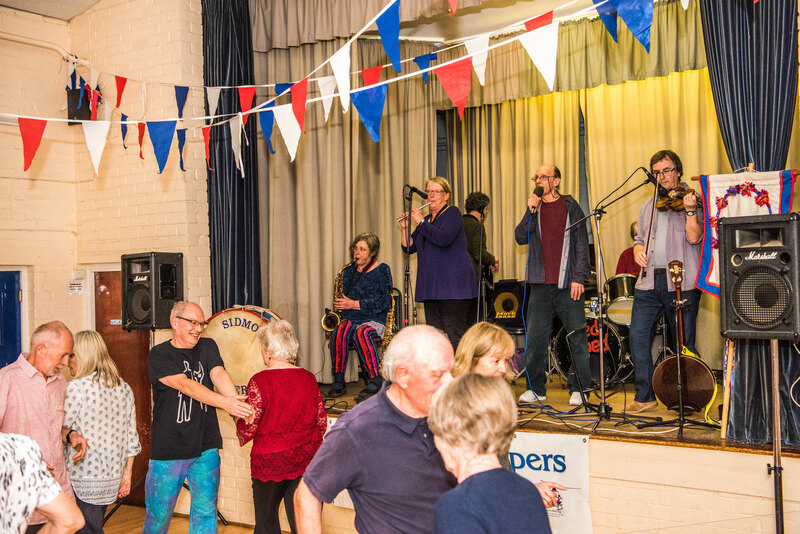 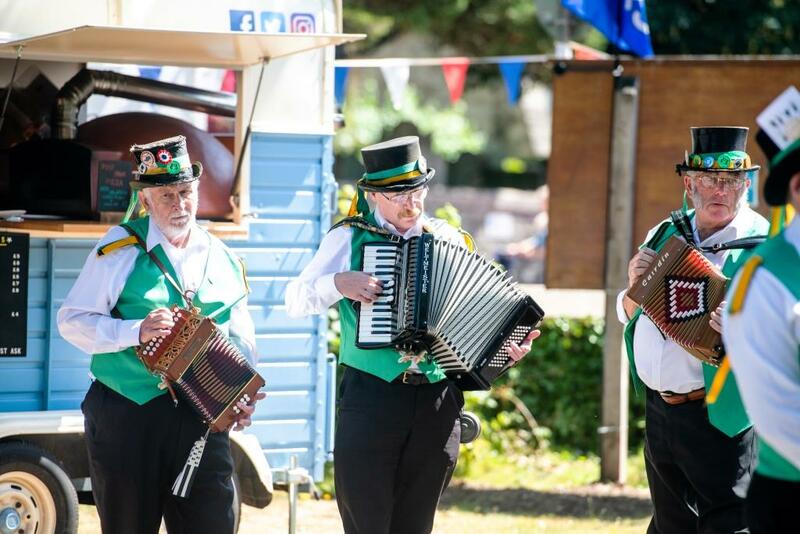 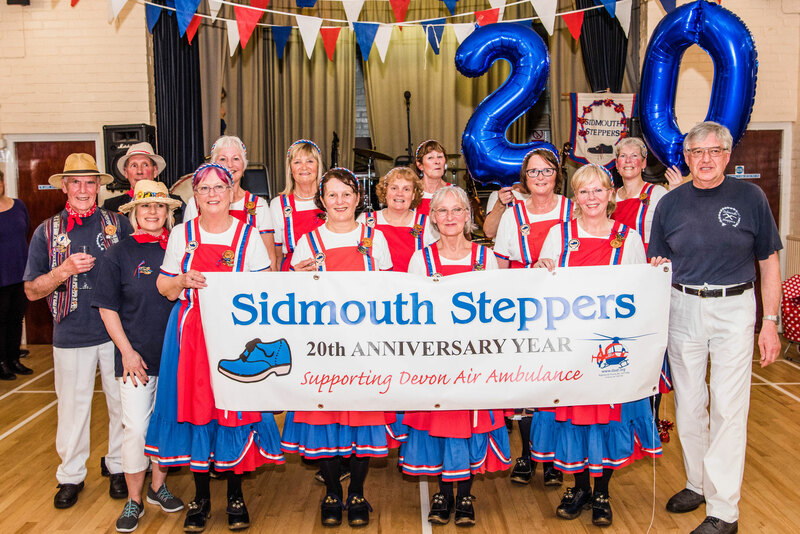 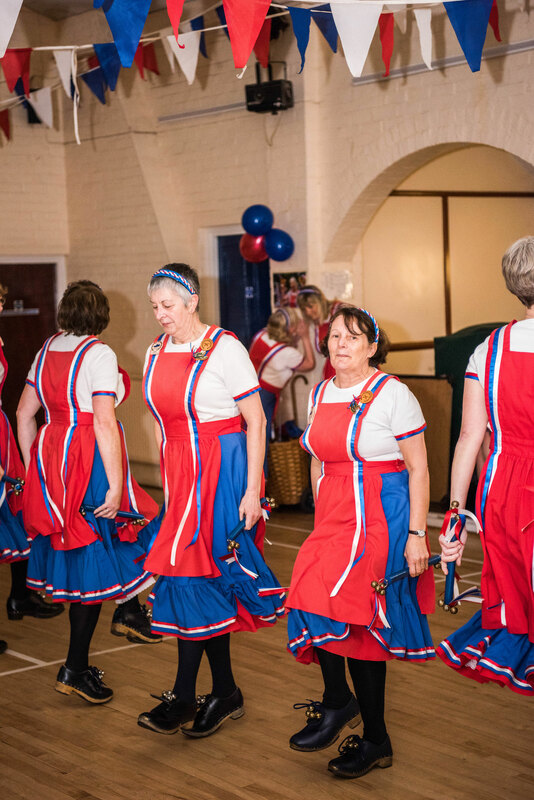 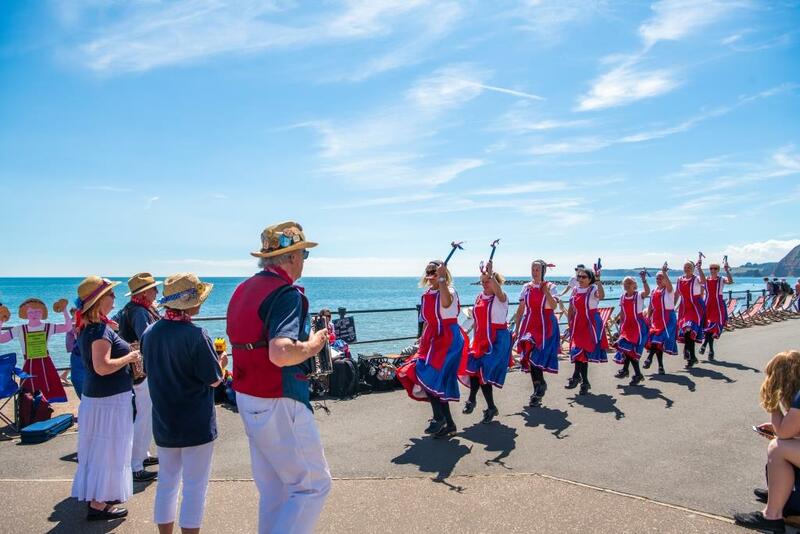 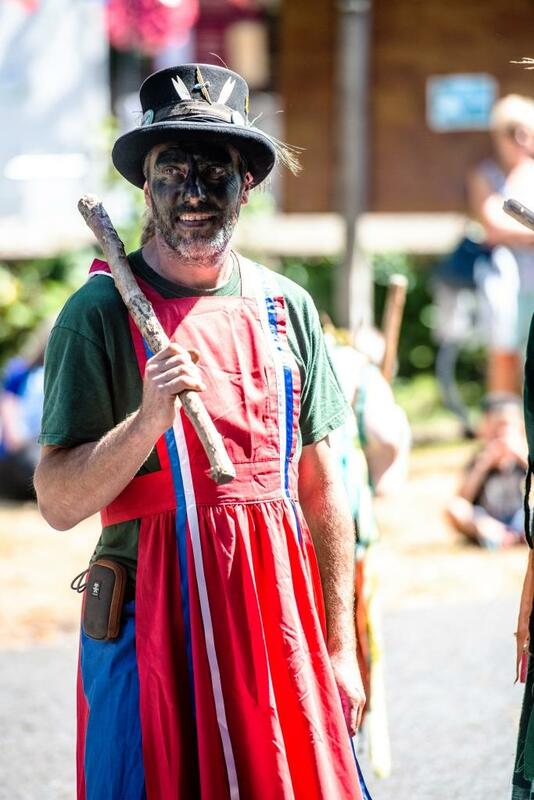 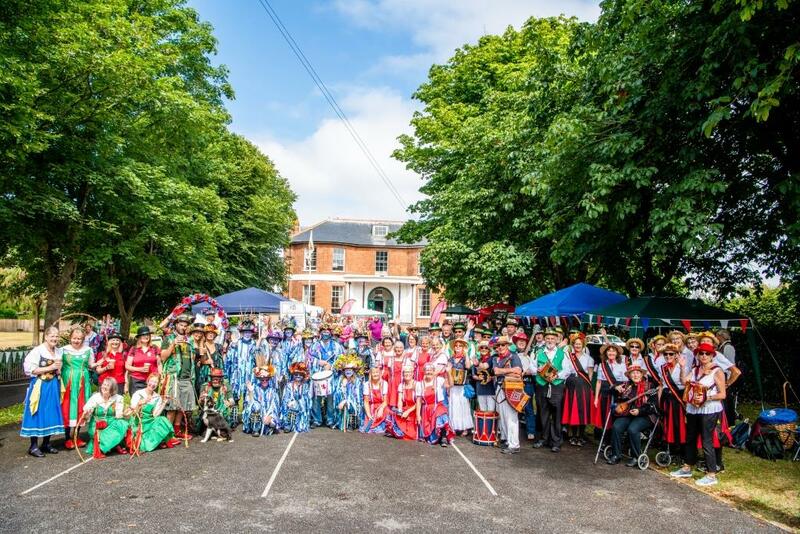 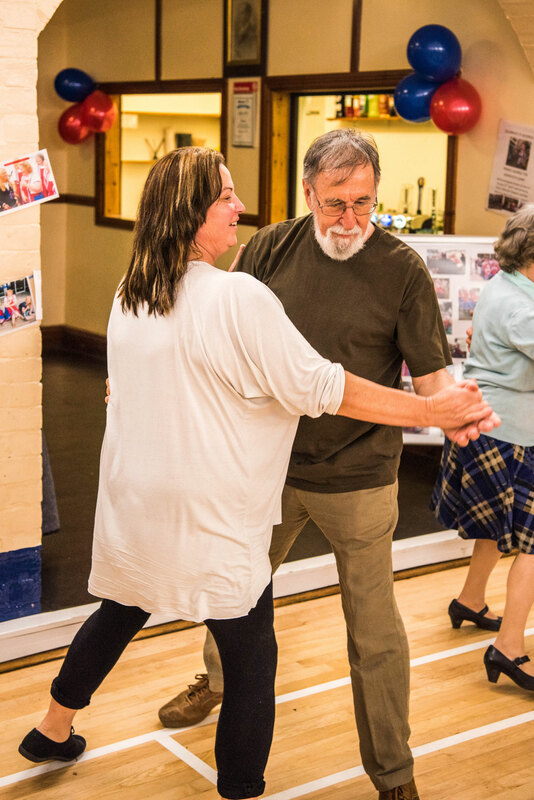 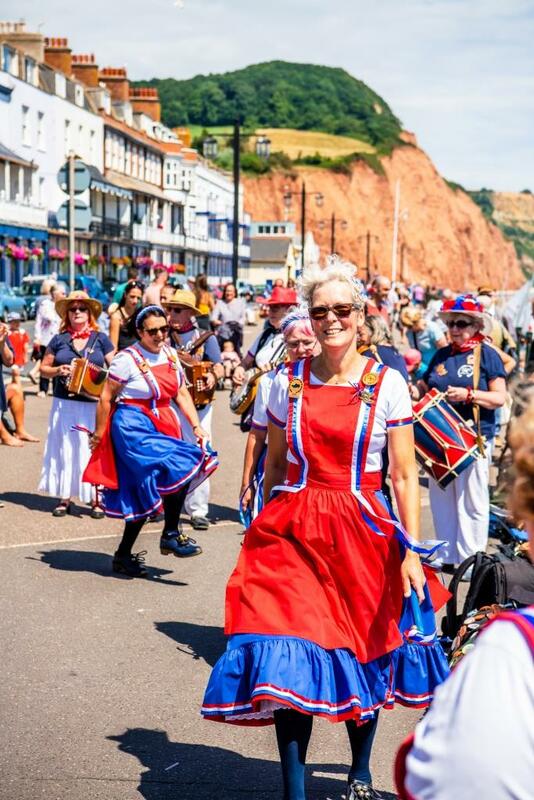 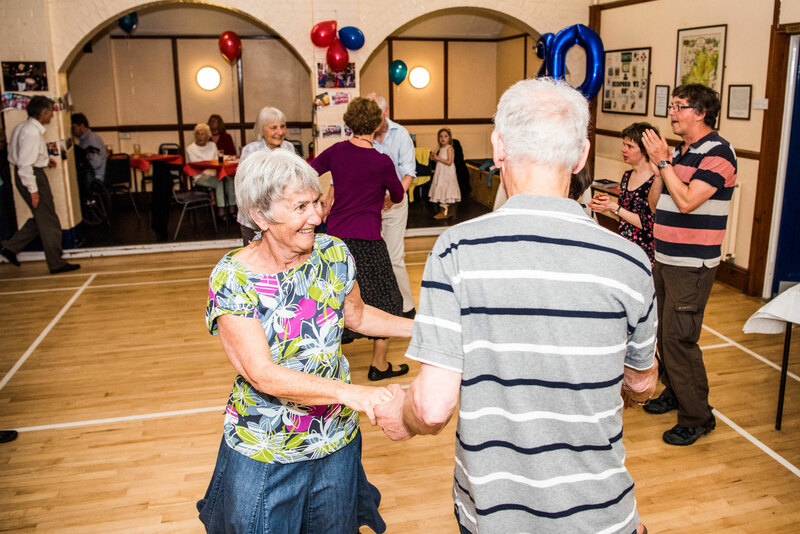 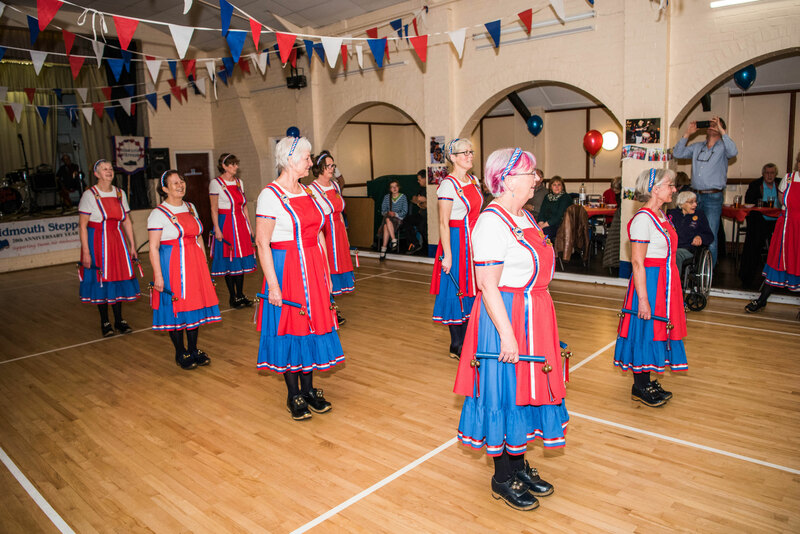 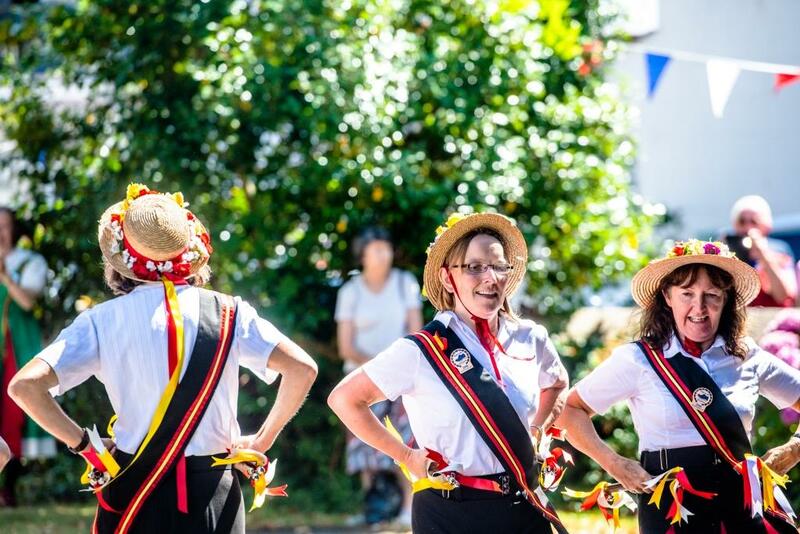 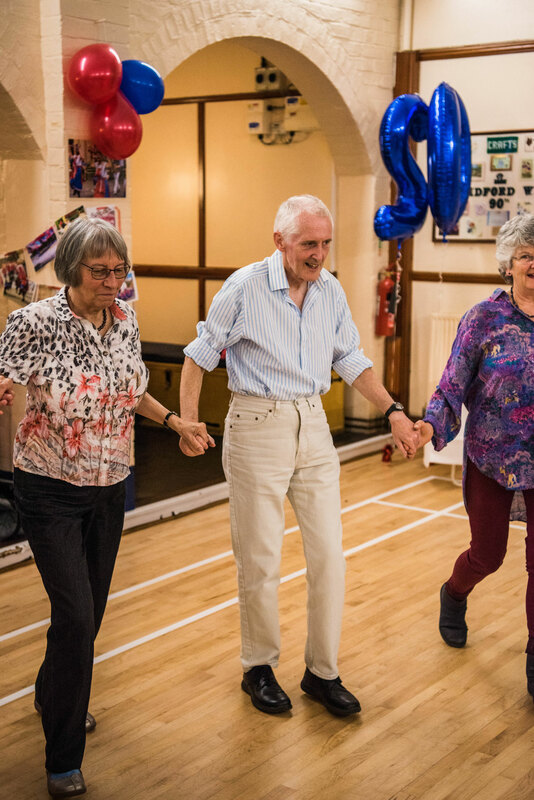 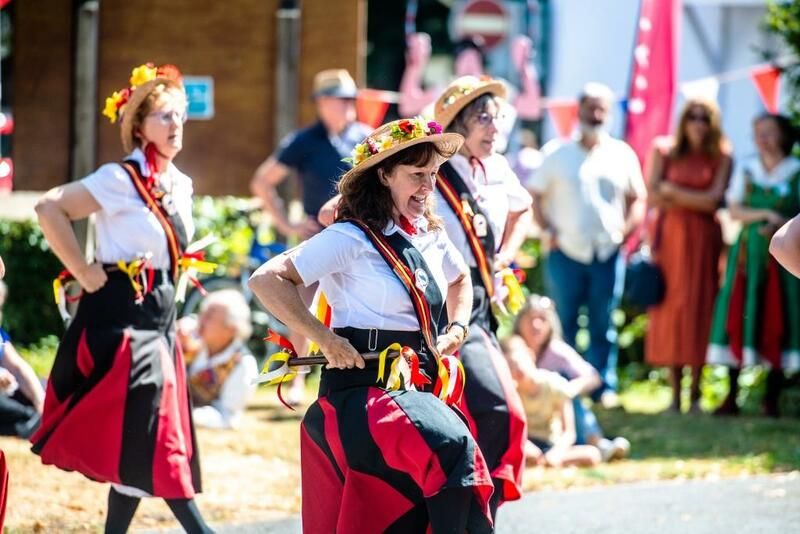 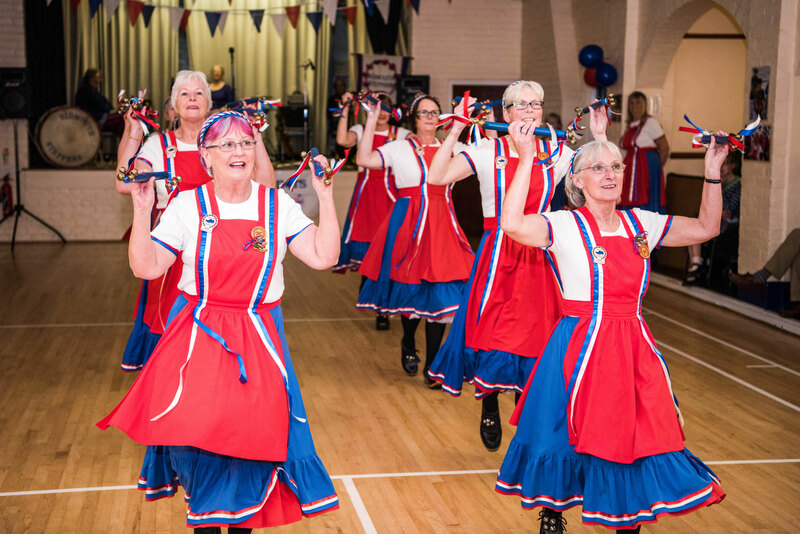 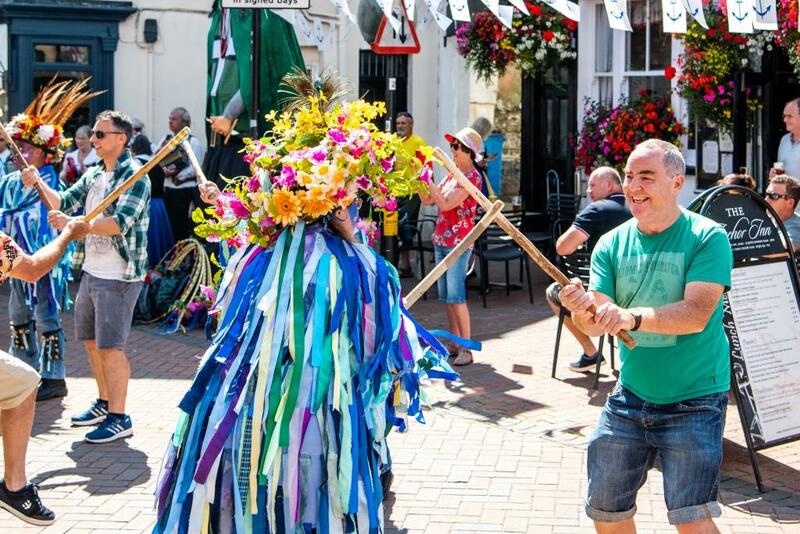 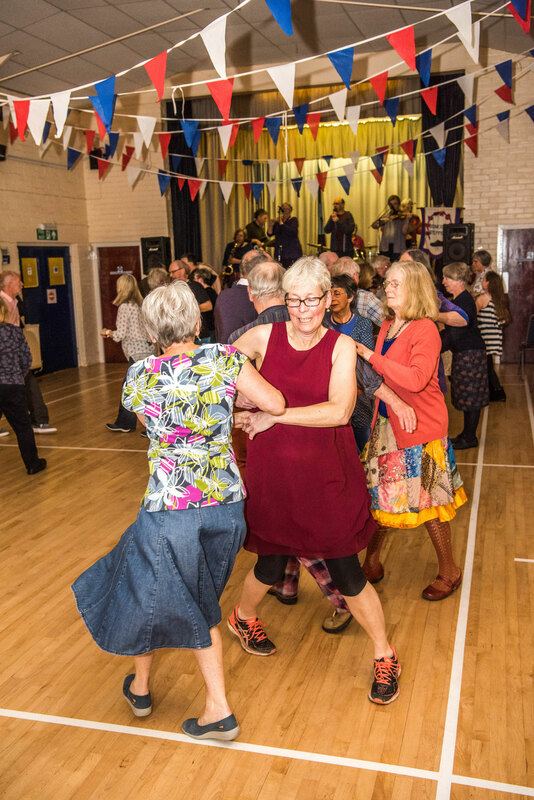 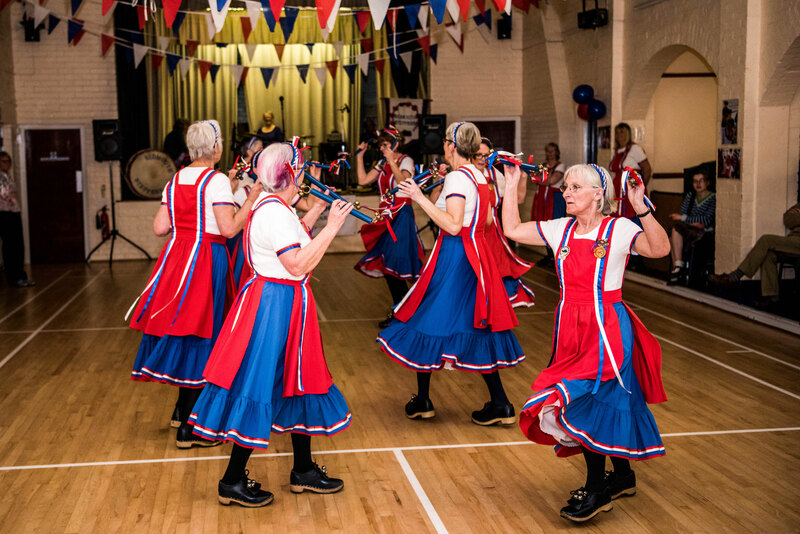 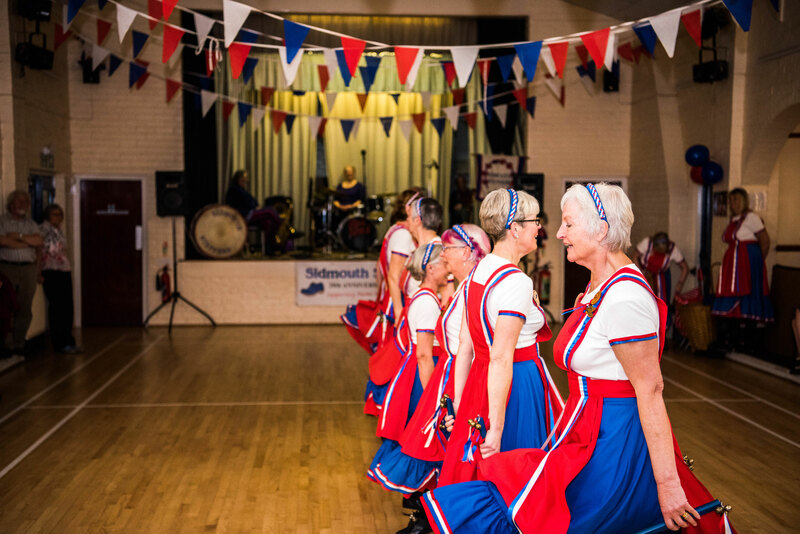 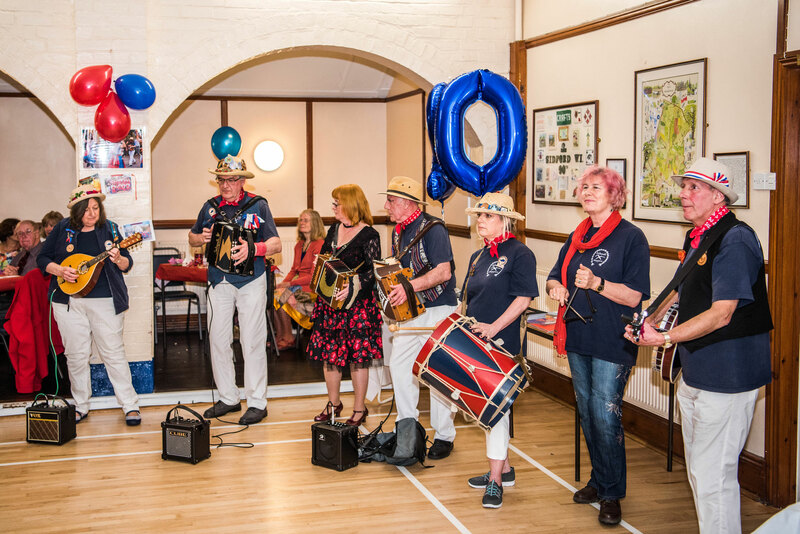 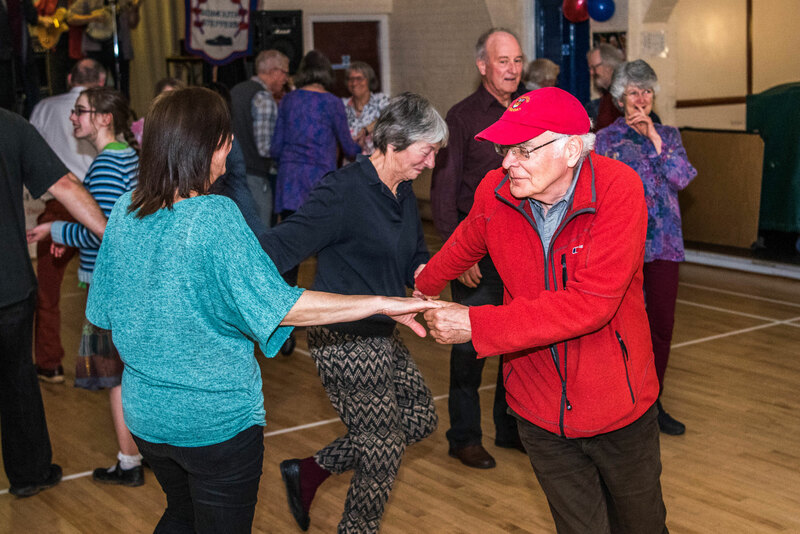 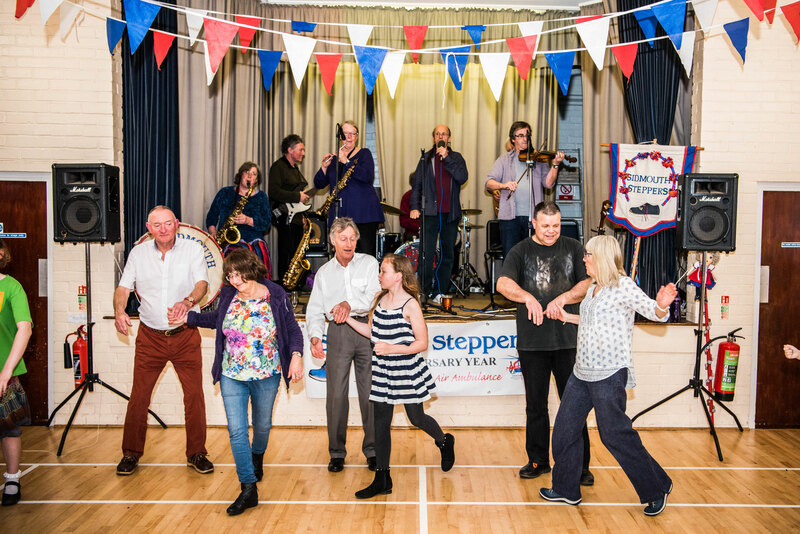 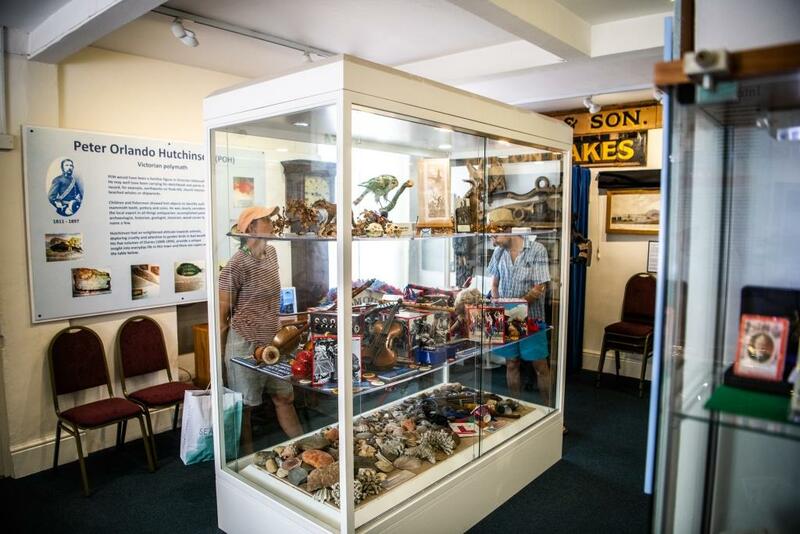 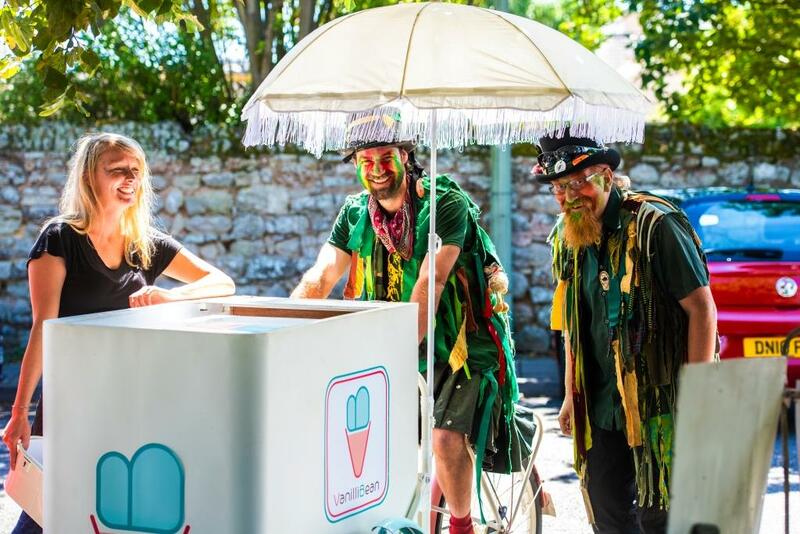 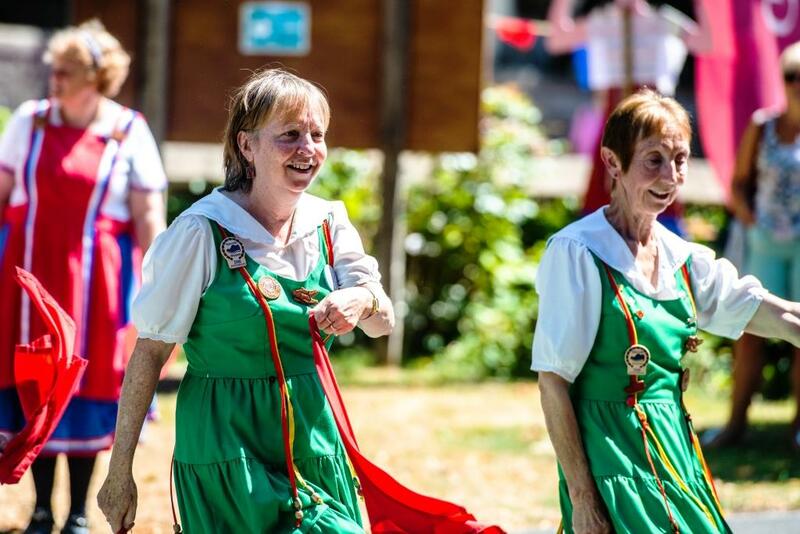 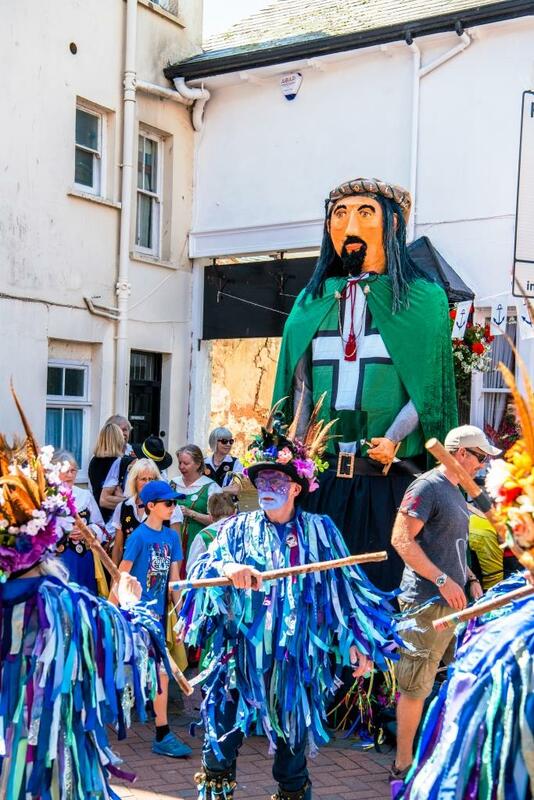 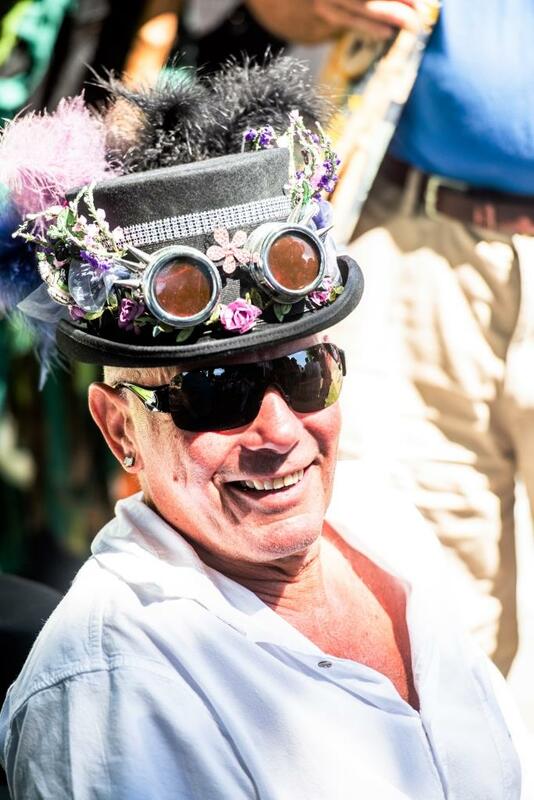 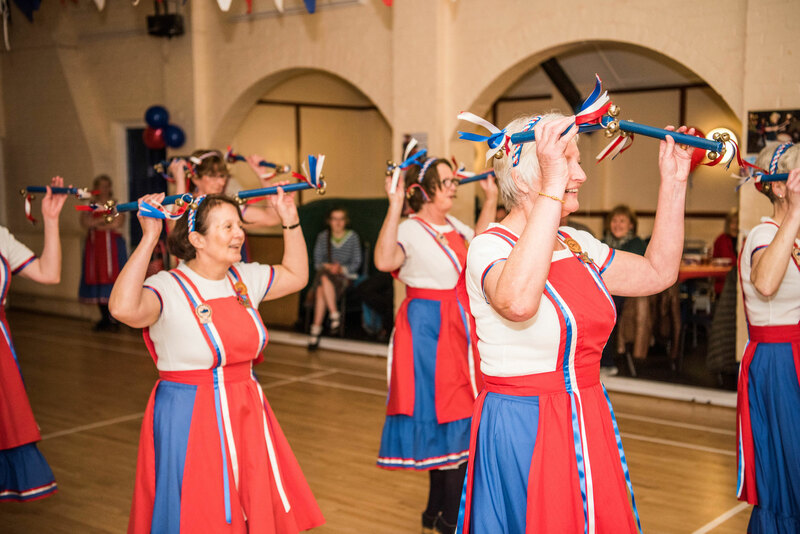 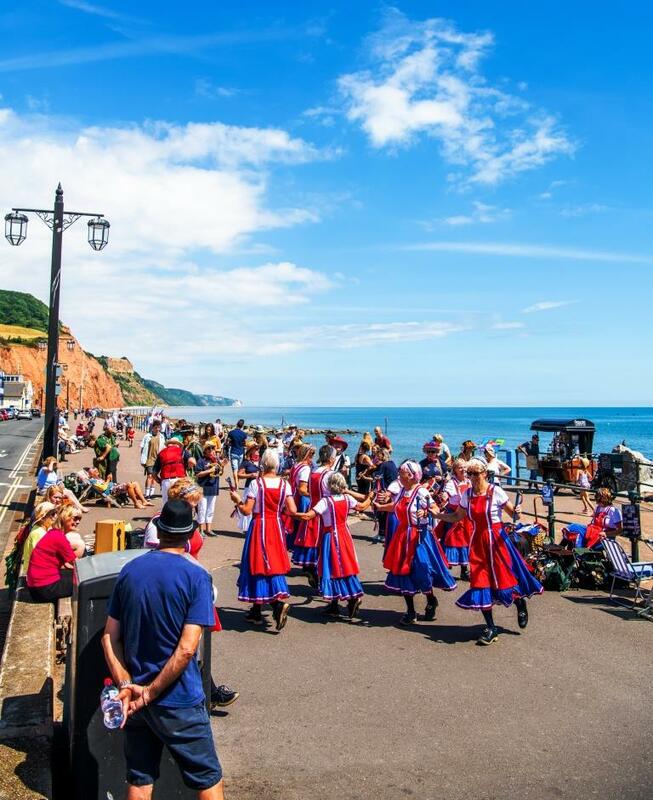 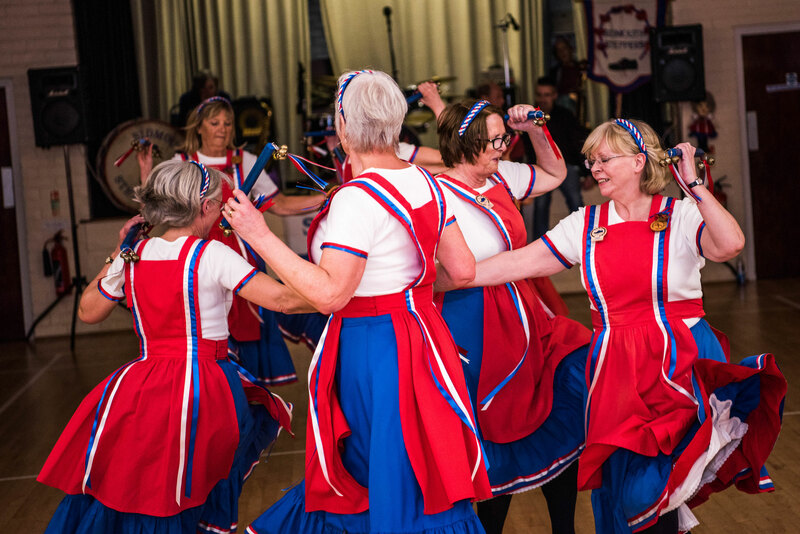 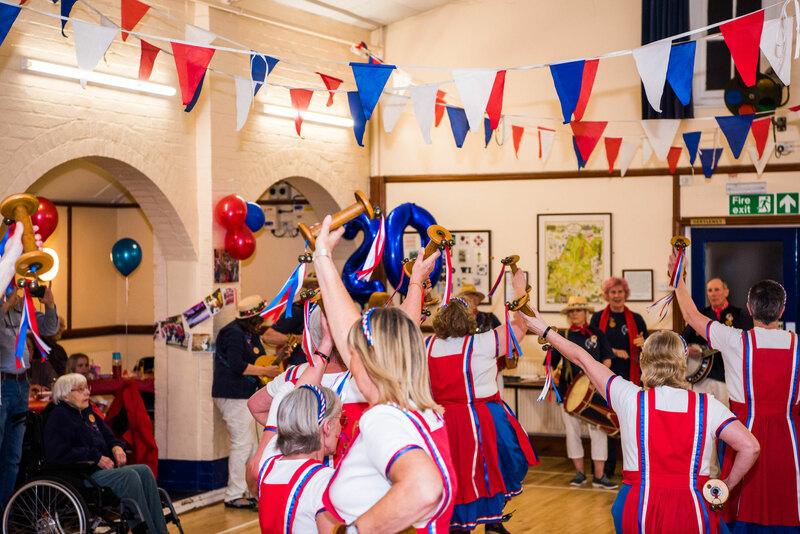 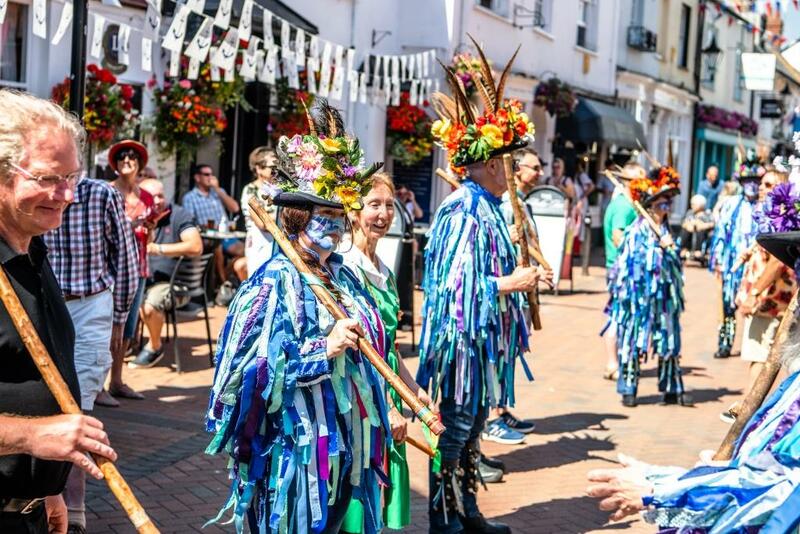 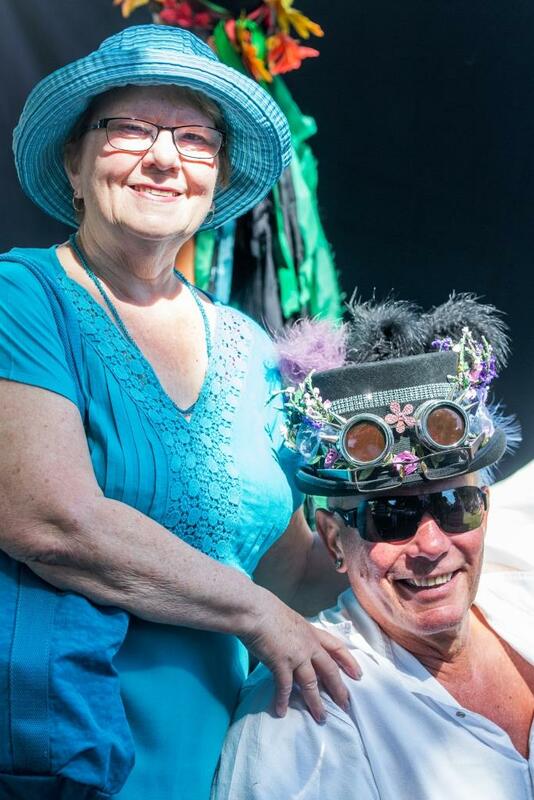 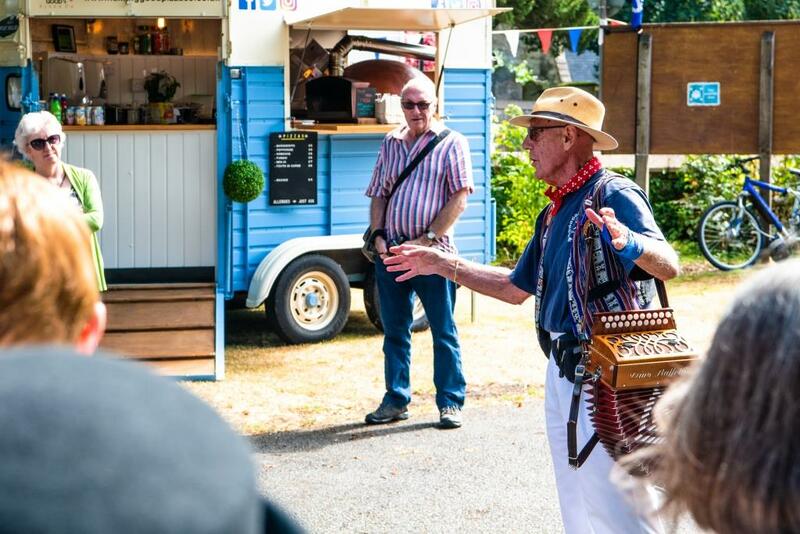 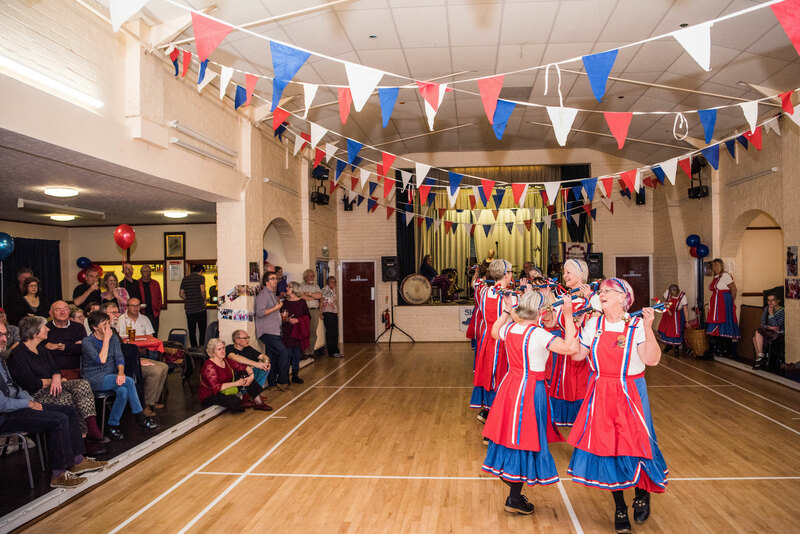 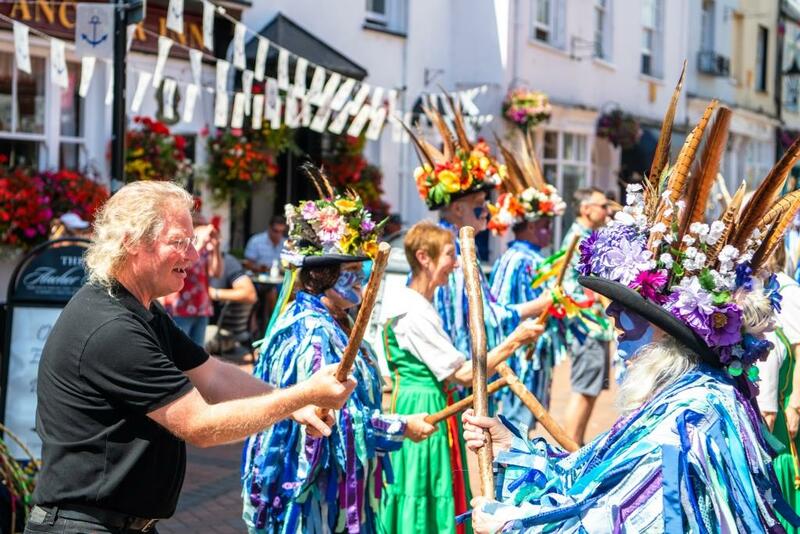 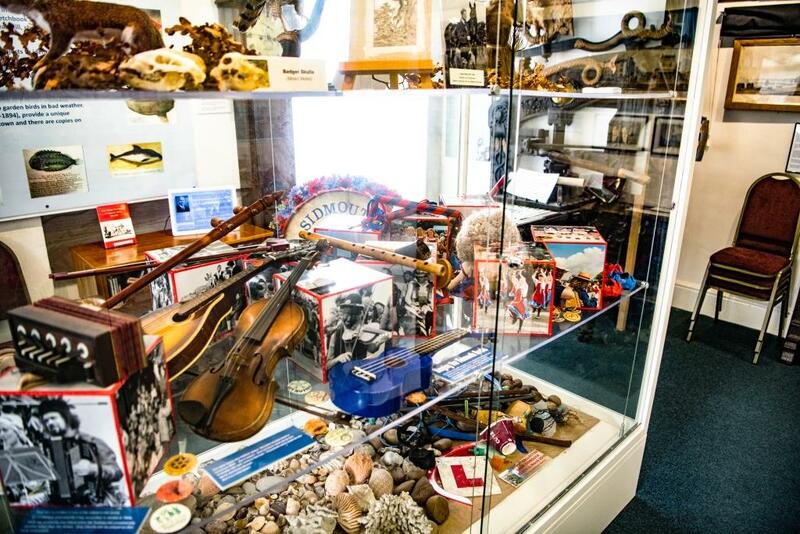 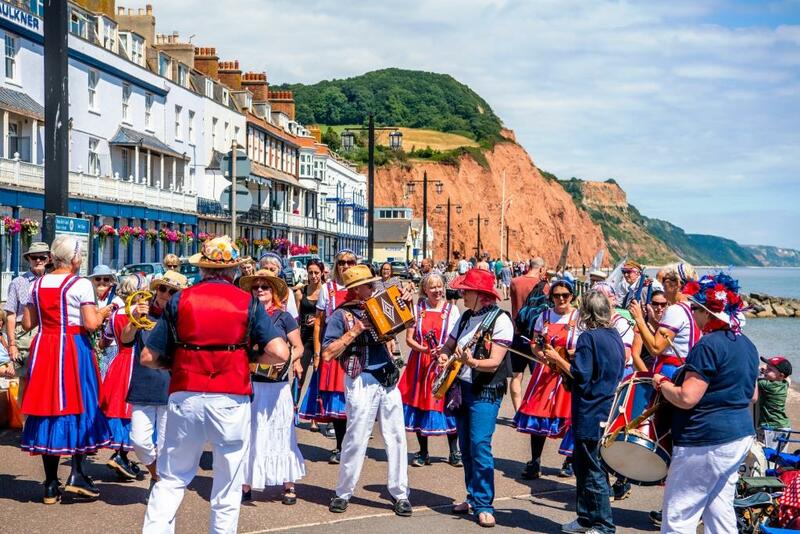 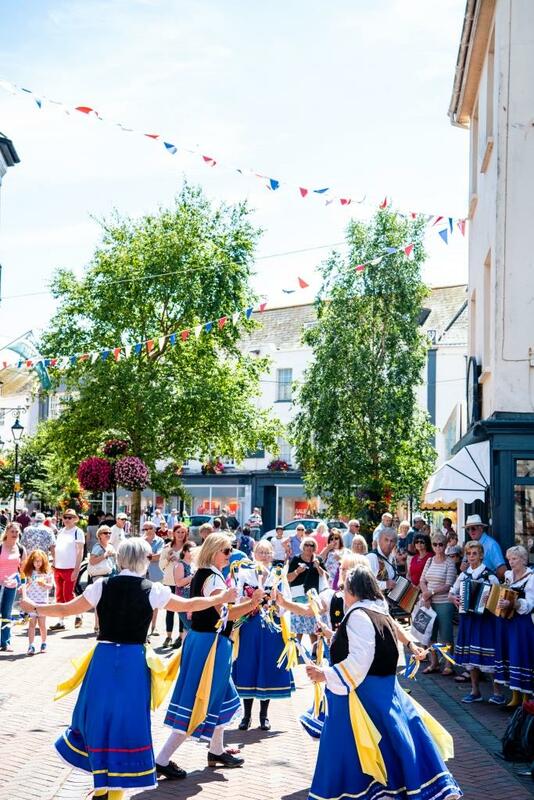 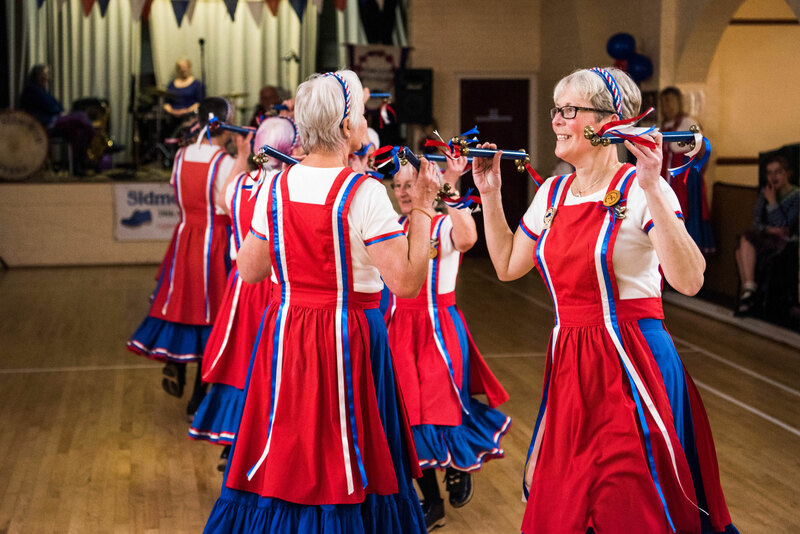 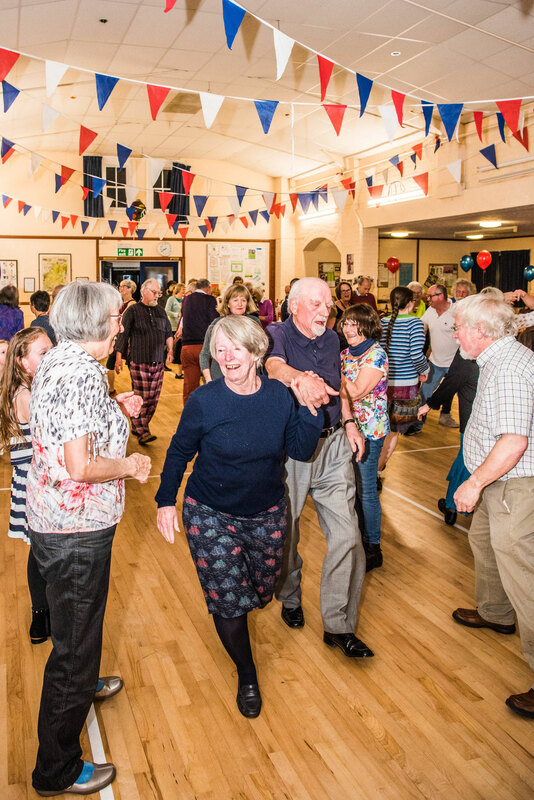 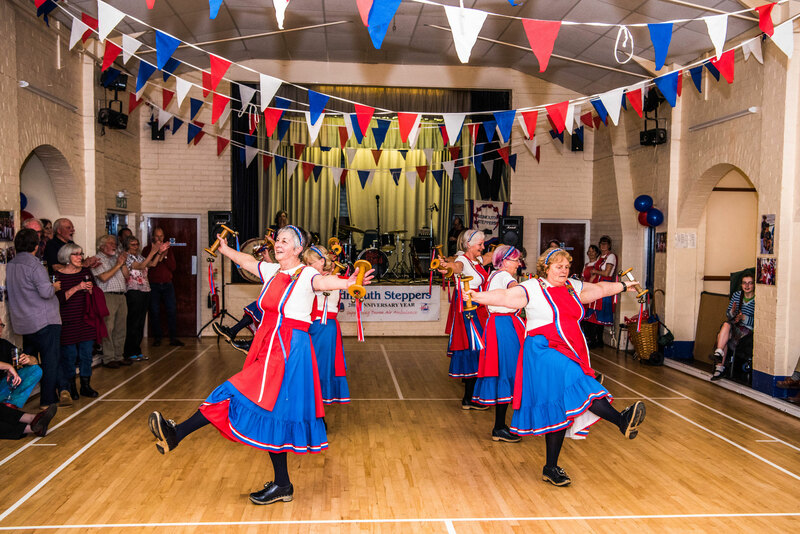 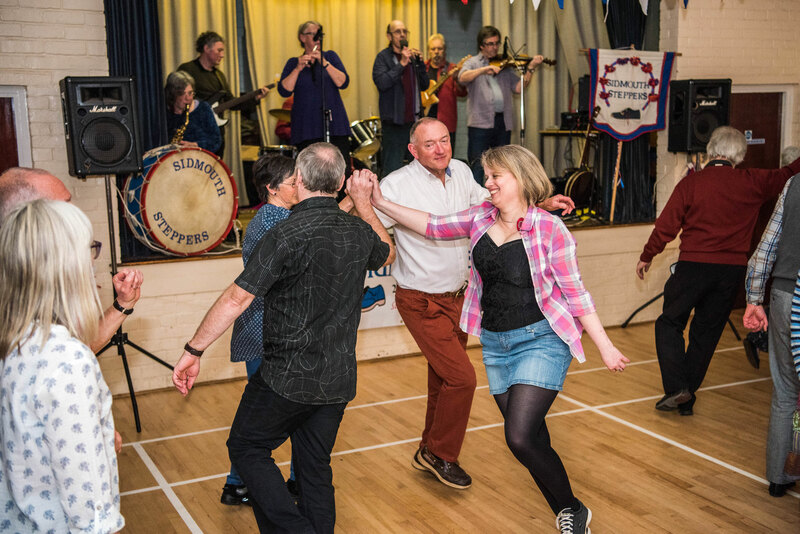 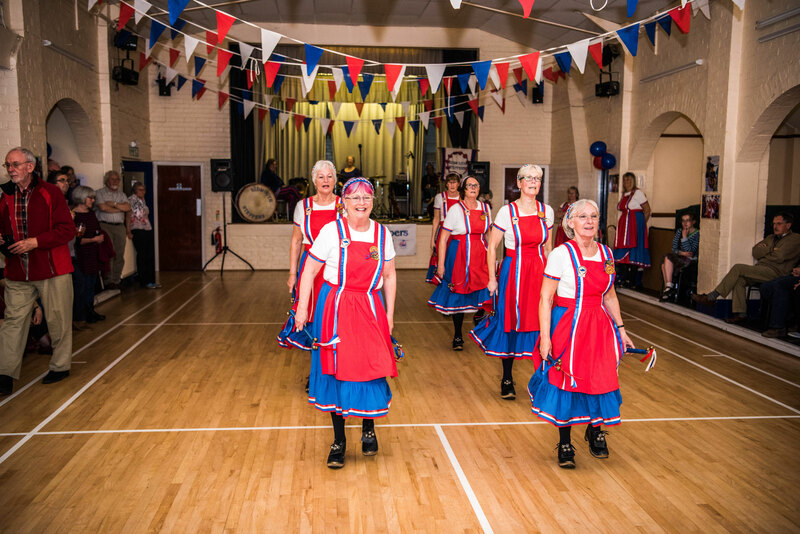 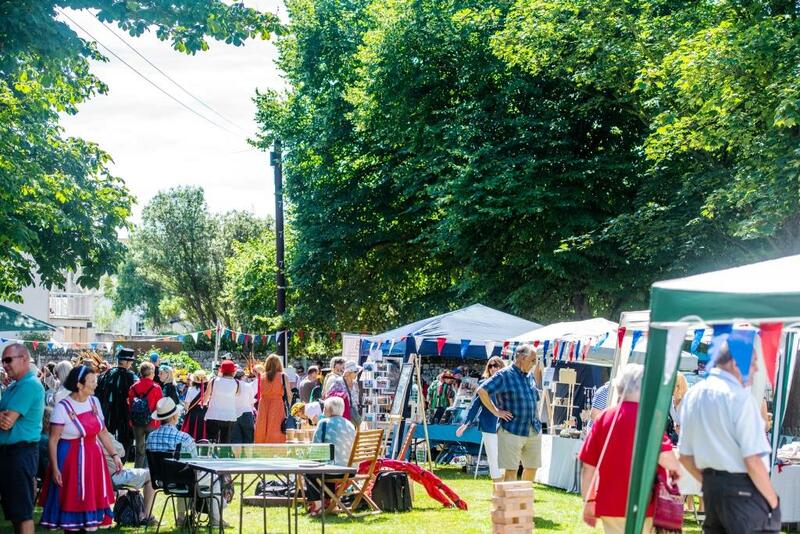 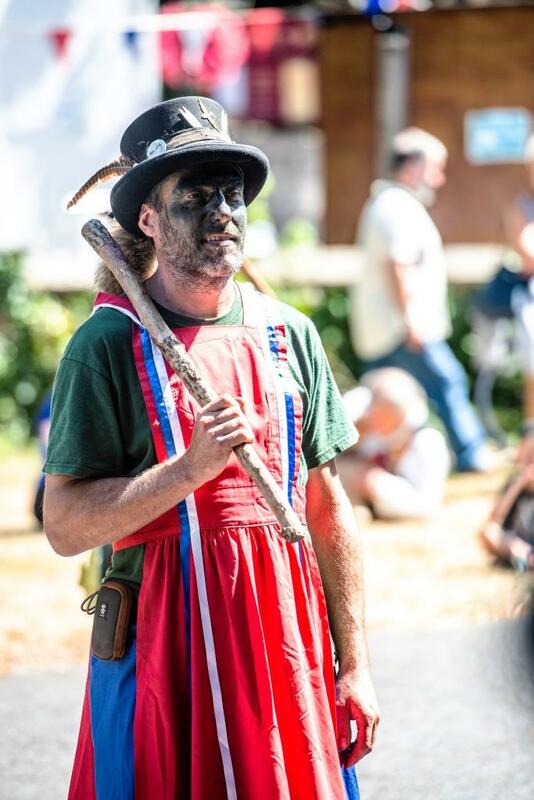 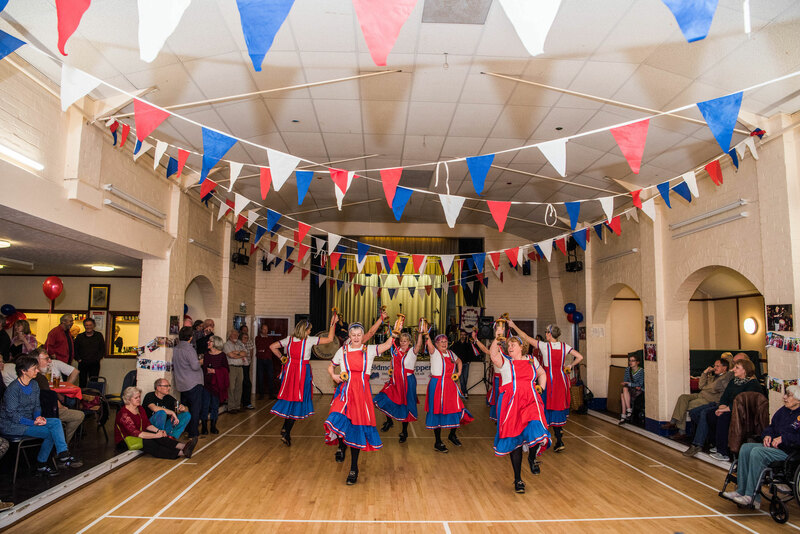 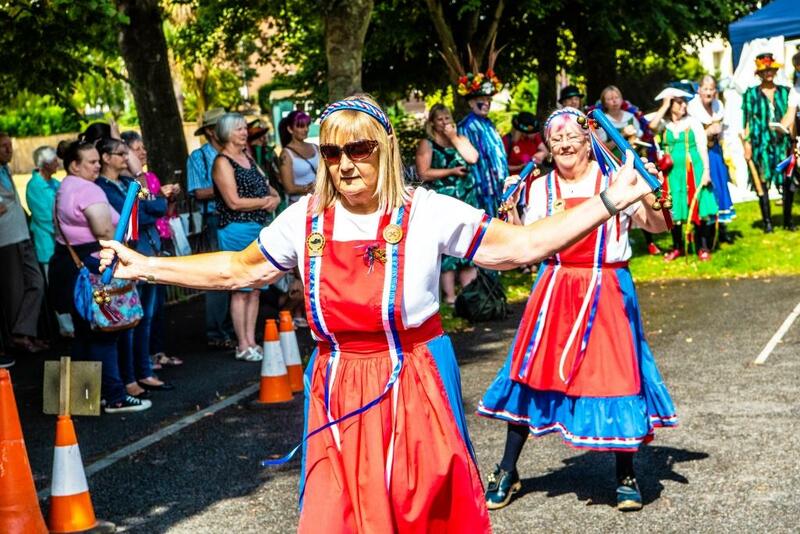 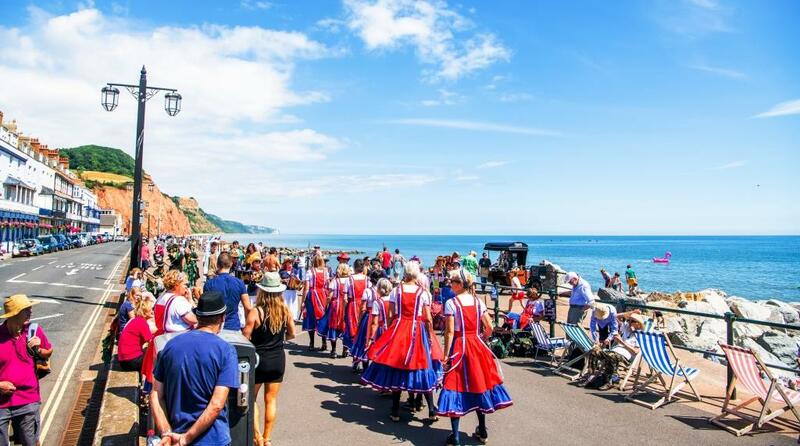 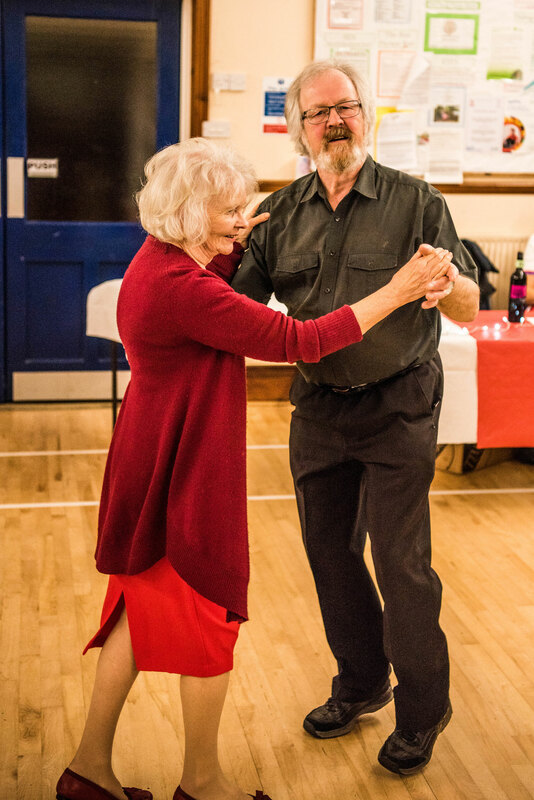 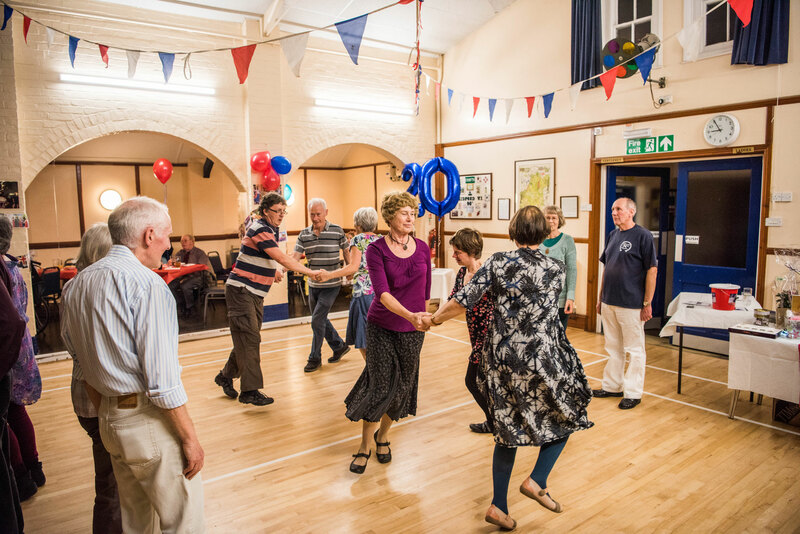 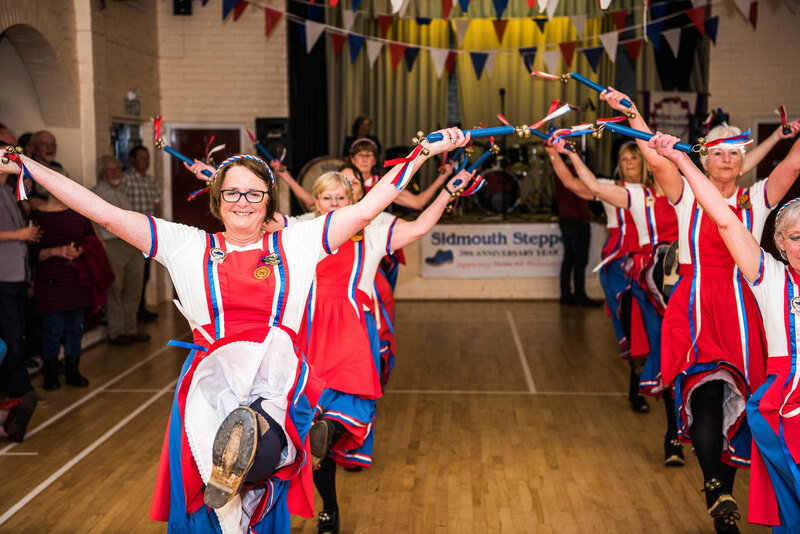 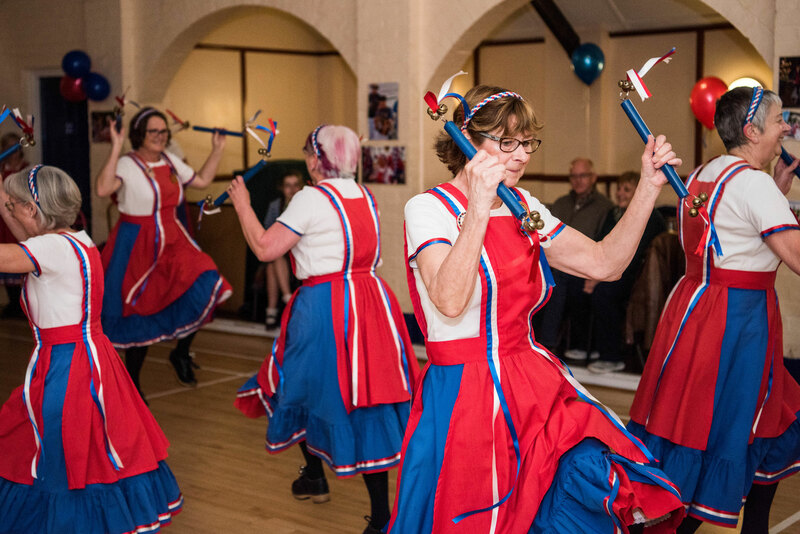 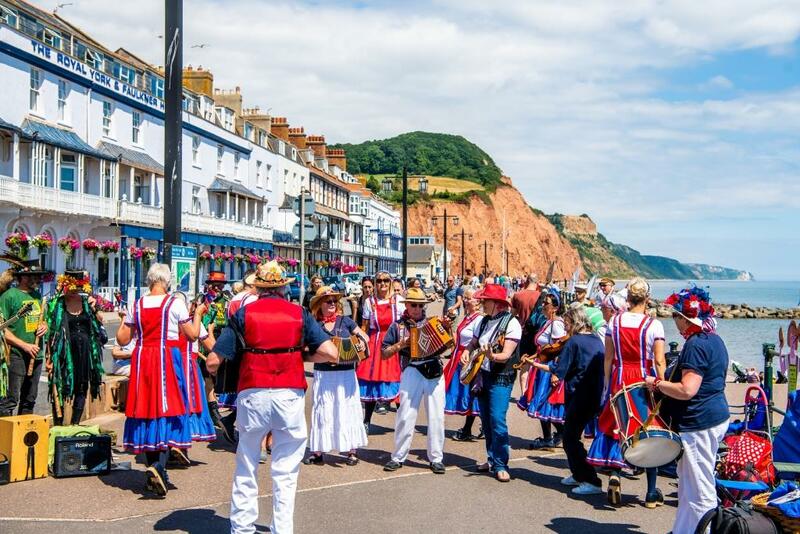 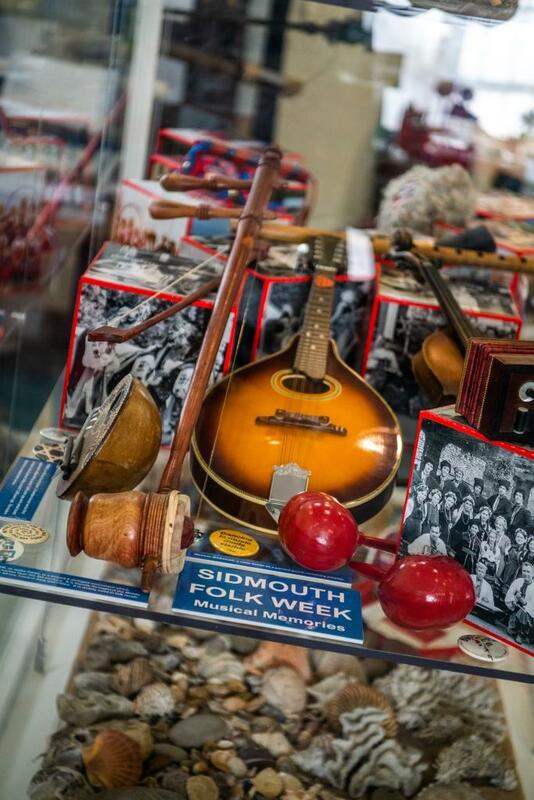 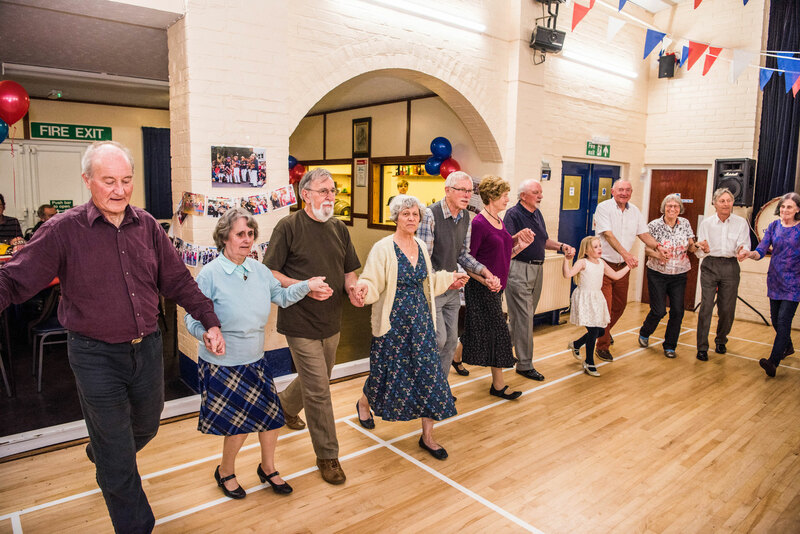 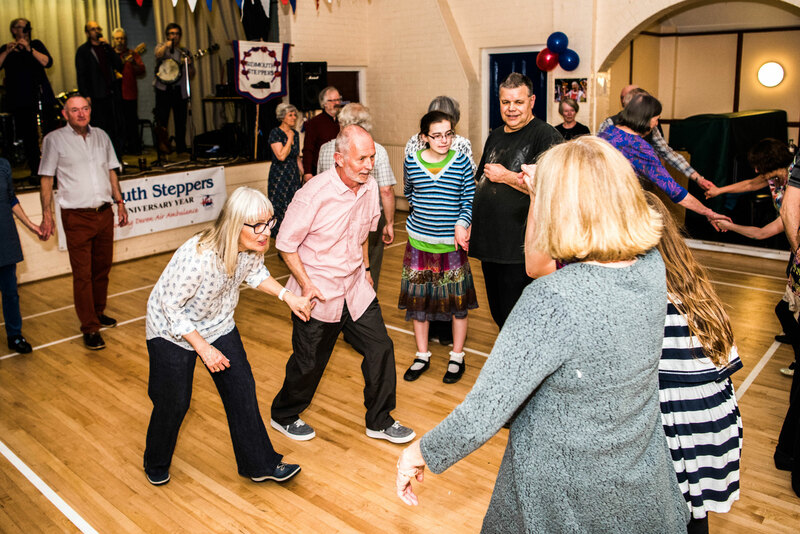 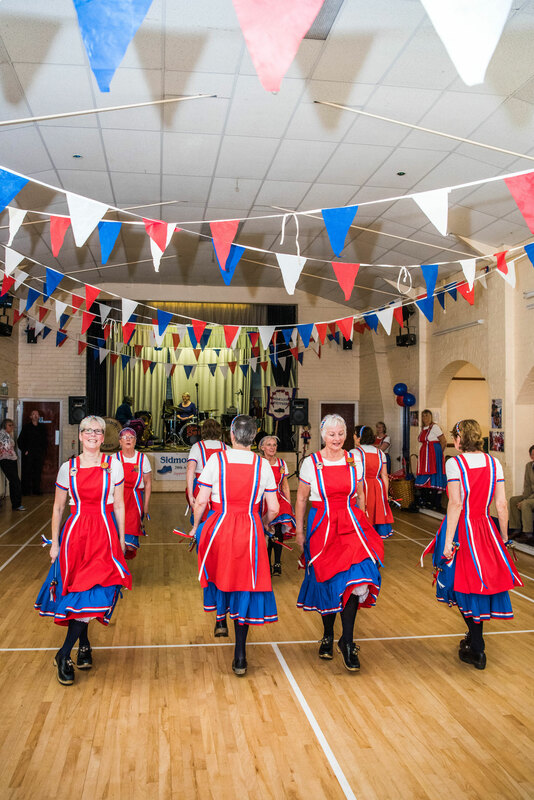 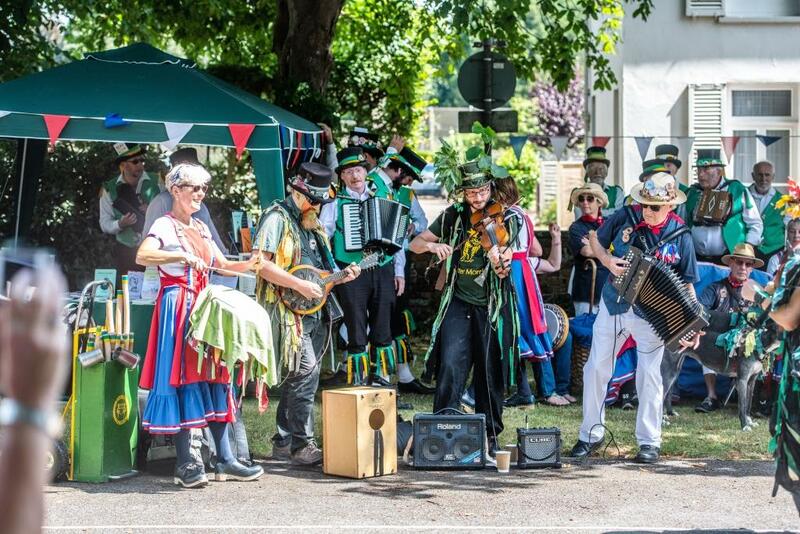 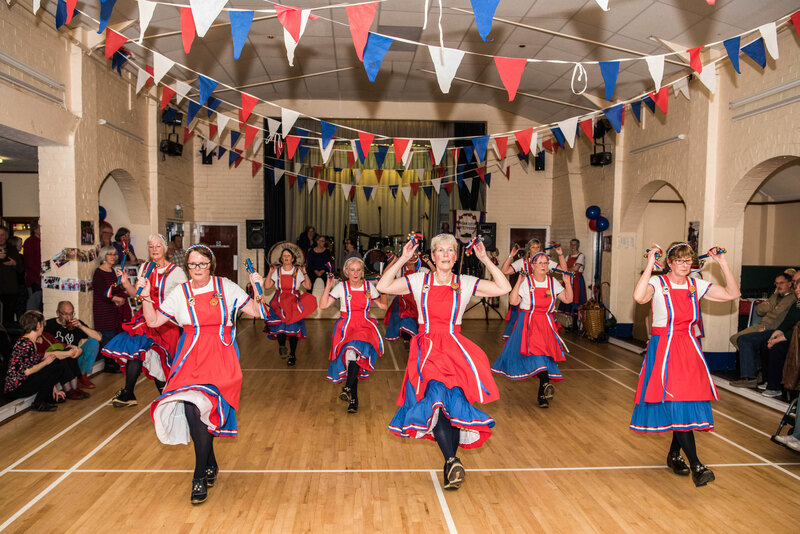 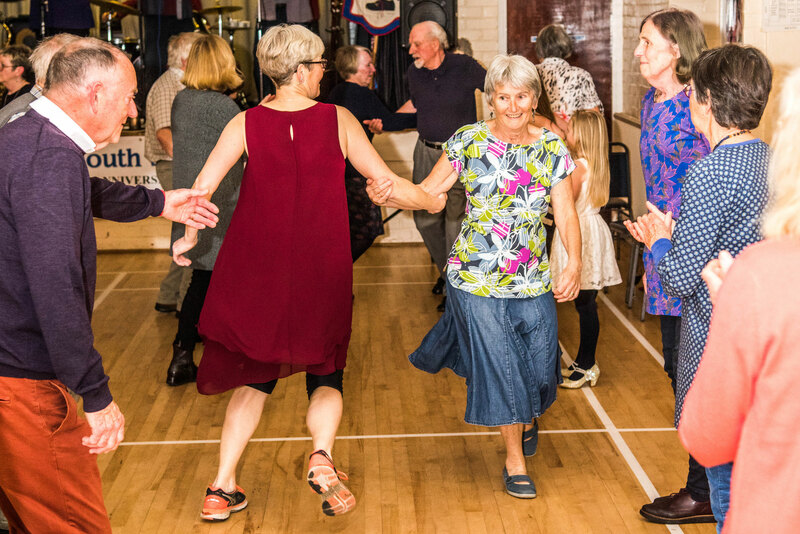 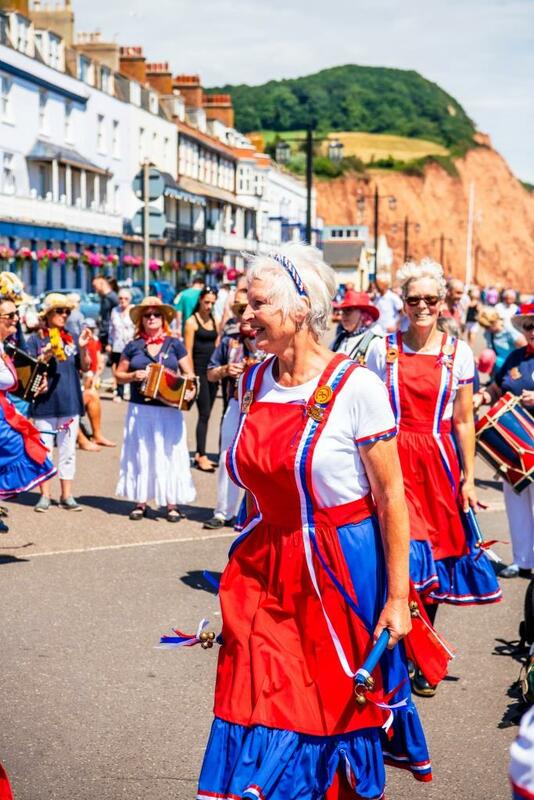 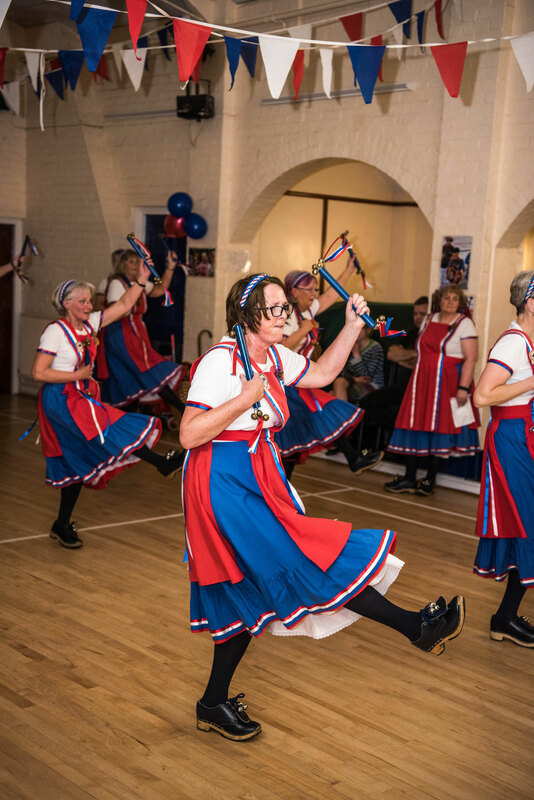 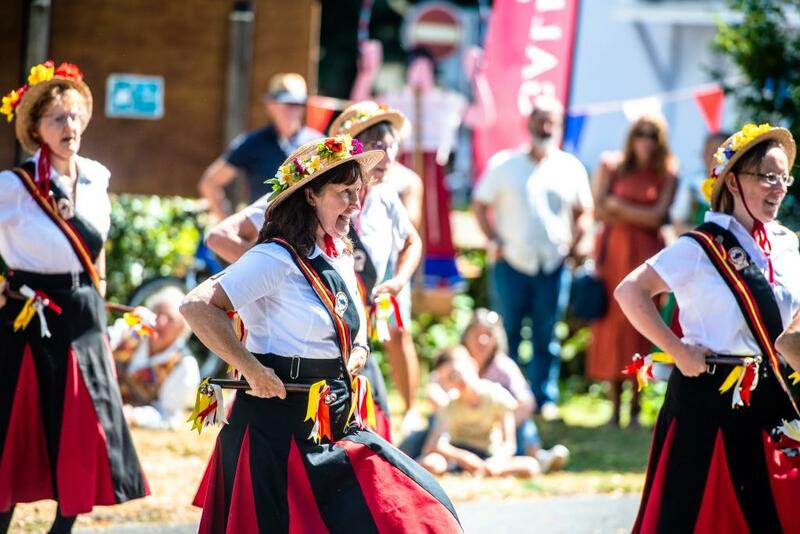 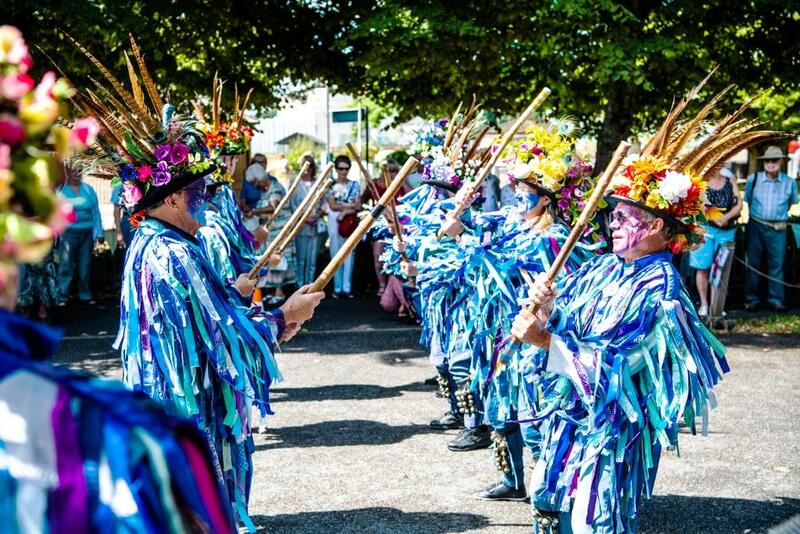 July 21st 2018 - sidmouthsteppers's JimdoPage! 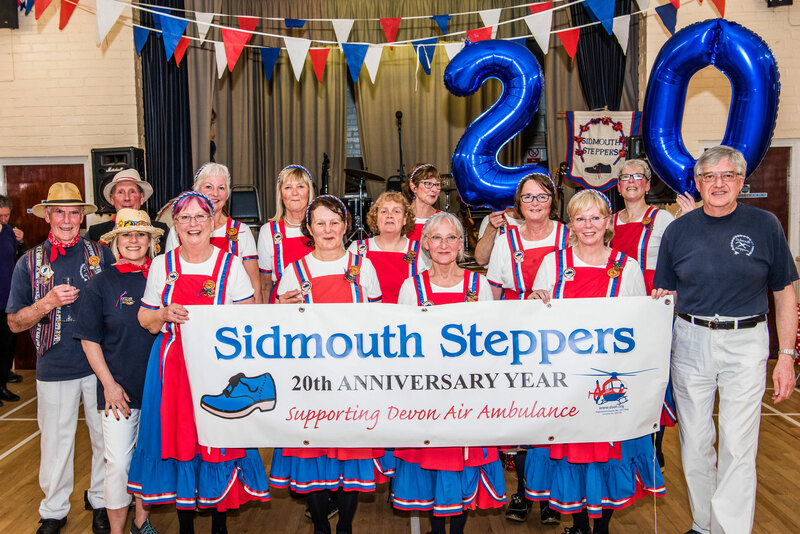 Donation ceremony in September to Devon Air Ambulance of money we had collected at dance outs over the 2018 season. 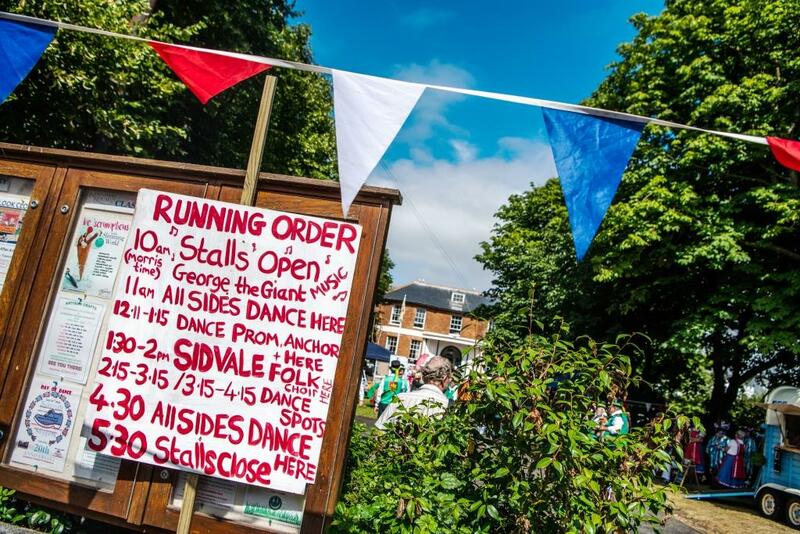 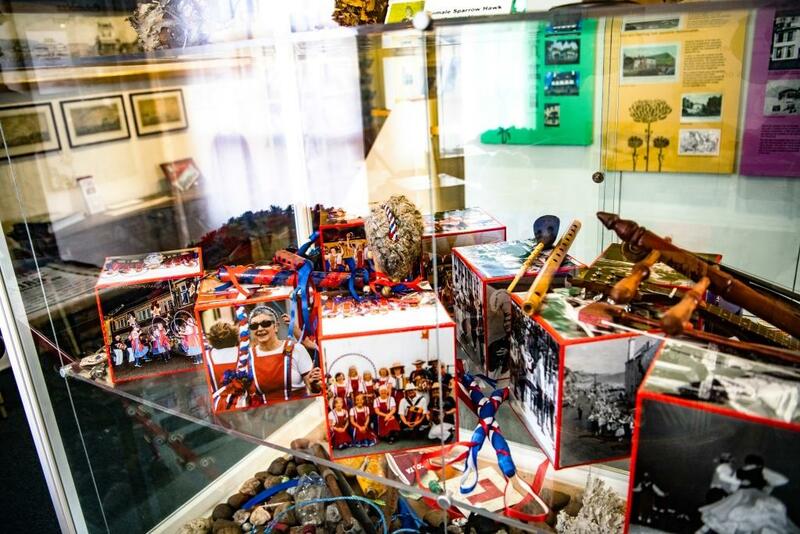 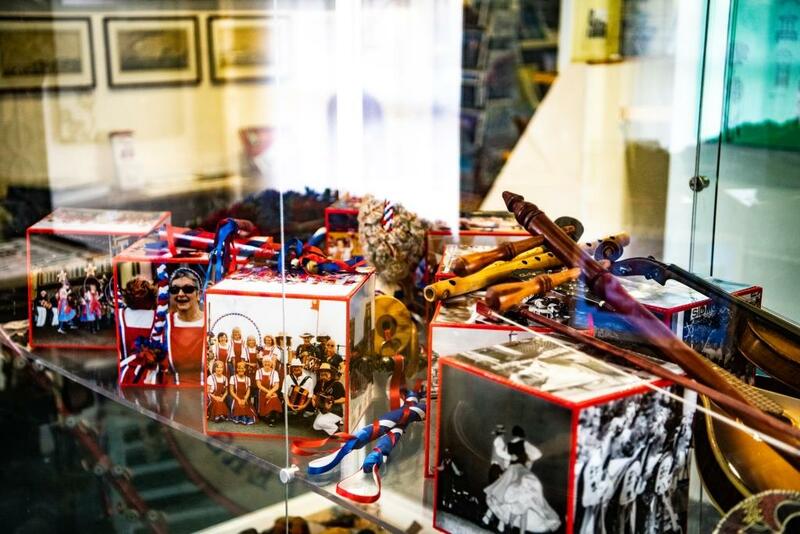 If a hi-quality print of any of these is pictures required, please contact Alexa Baker on 07734572787. 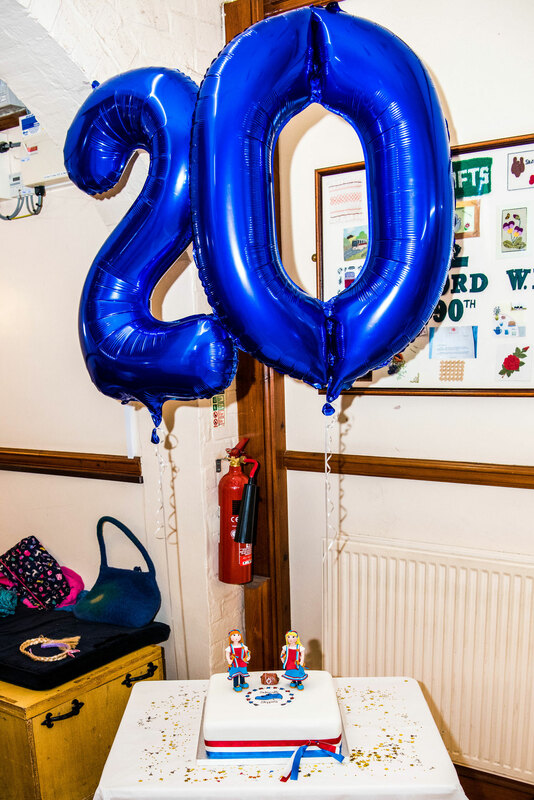 If you click on required photo a reference number will appear in top LH corner. 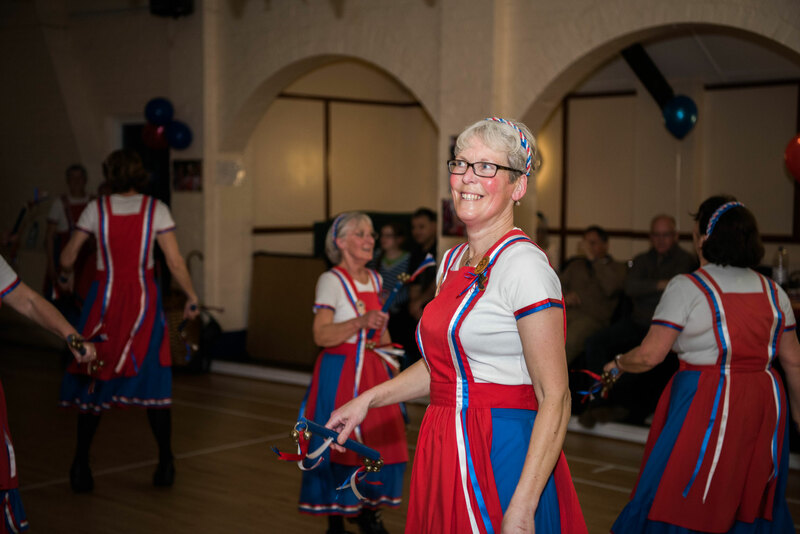 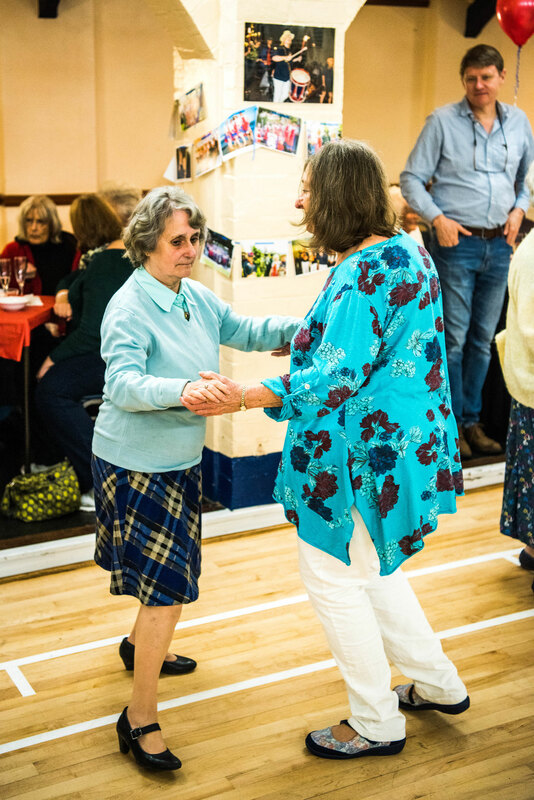 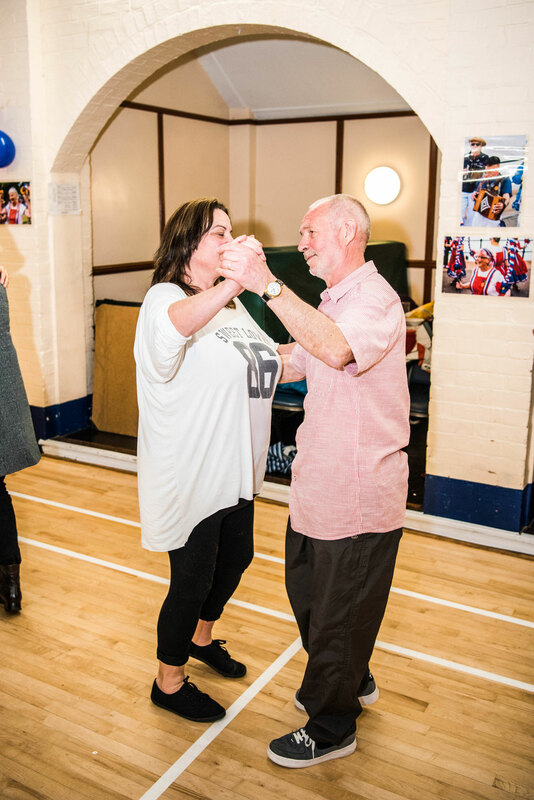 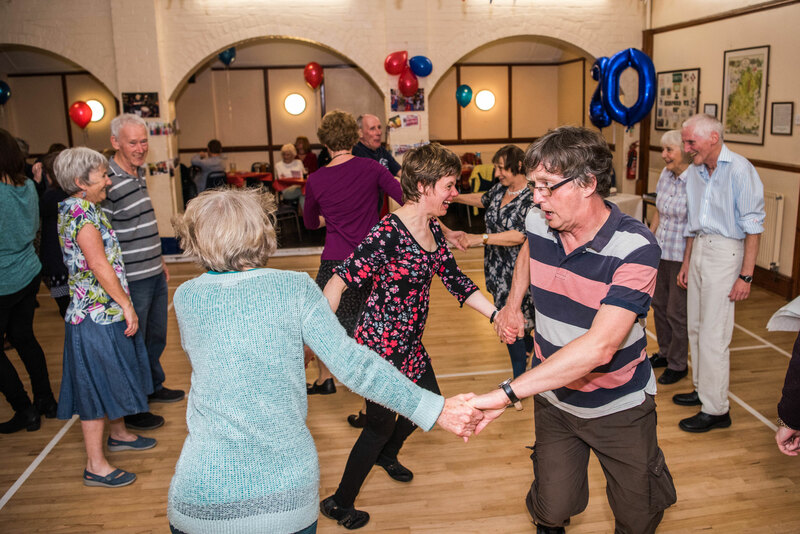 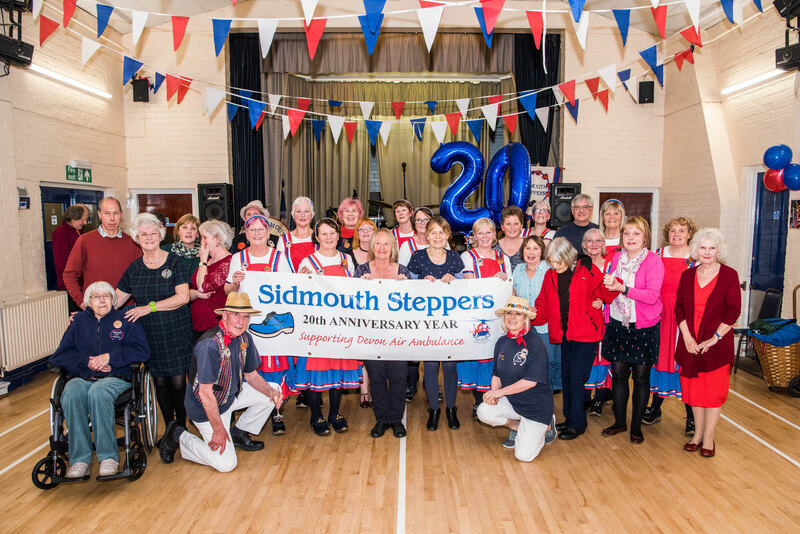 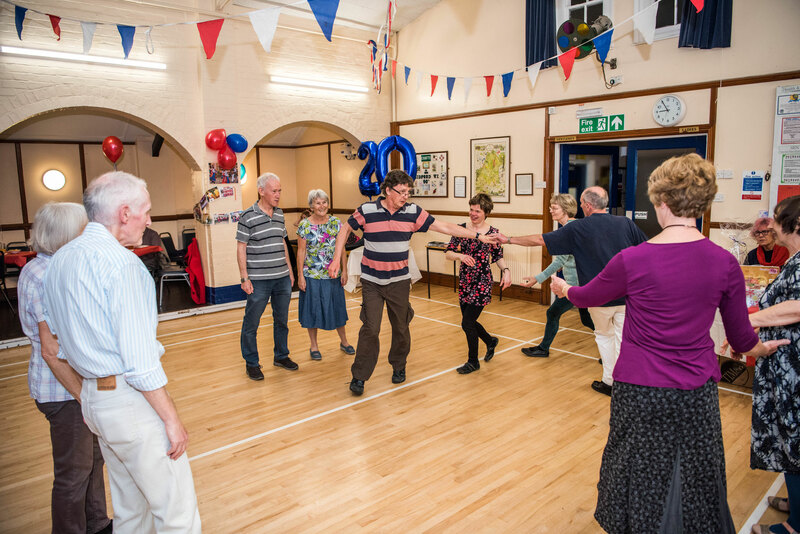 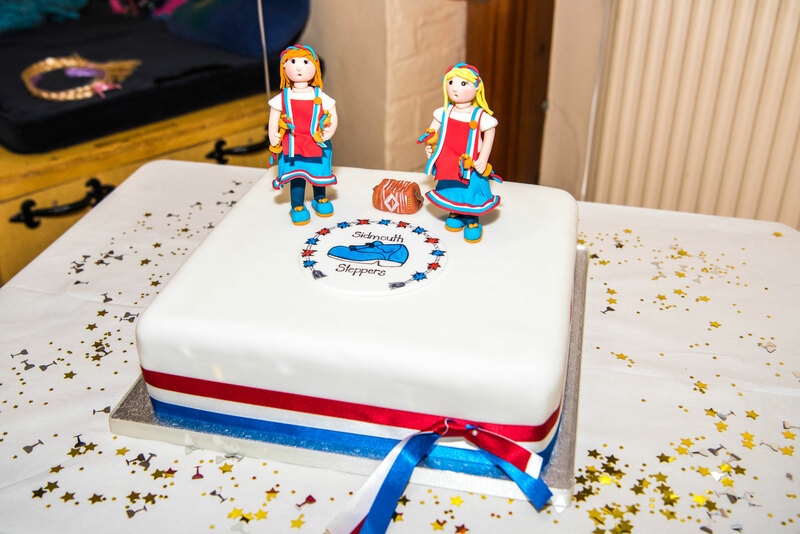 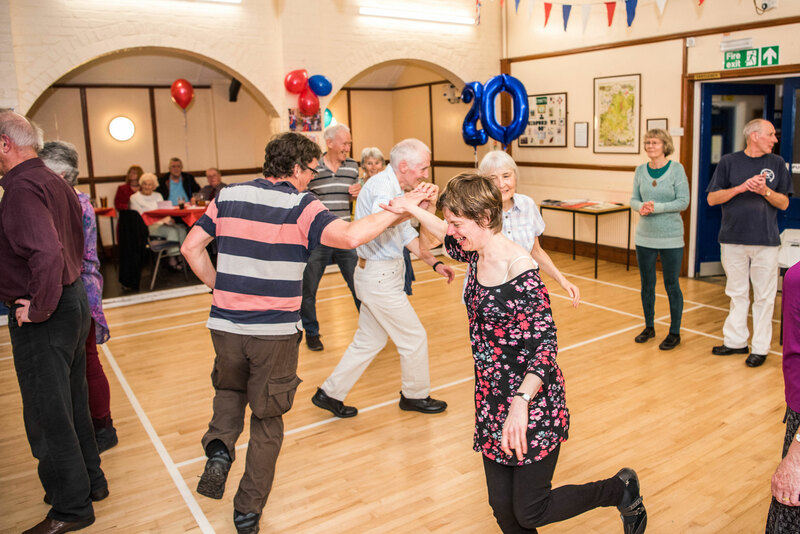 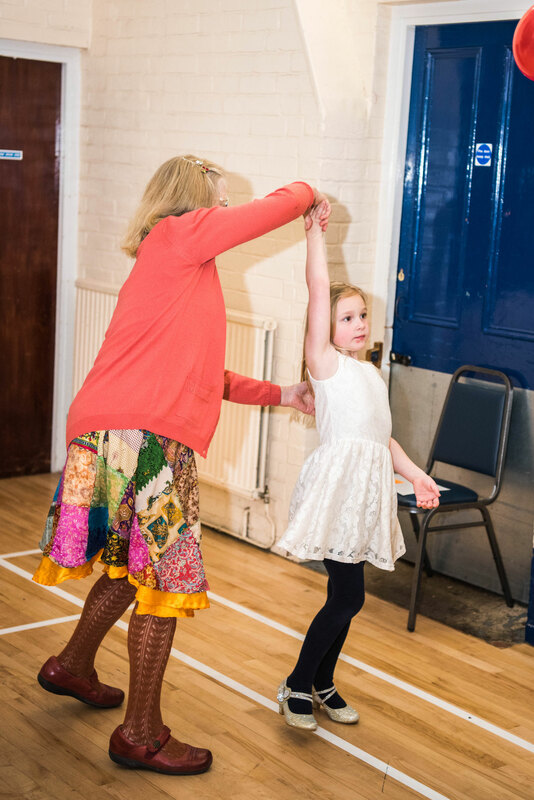 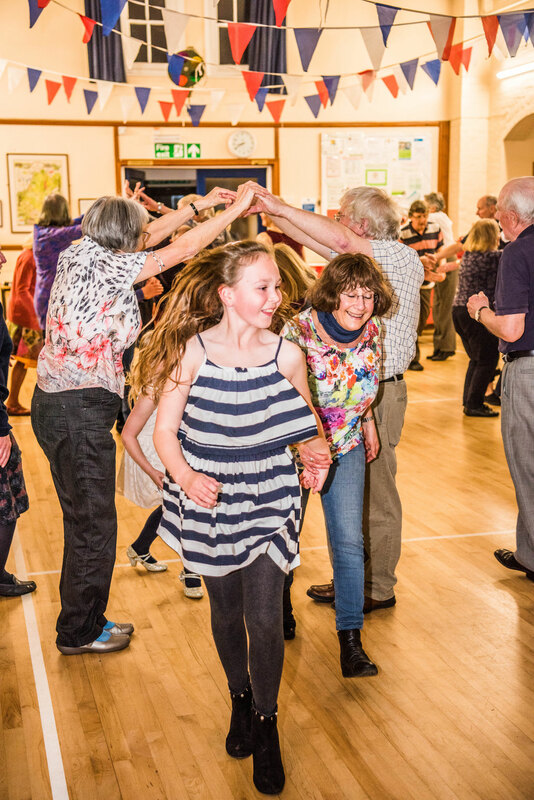 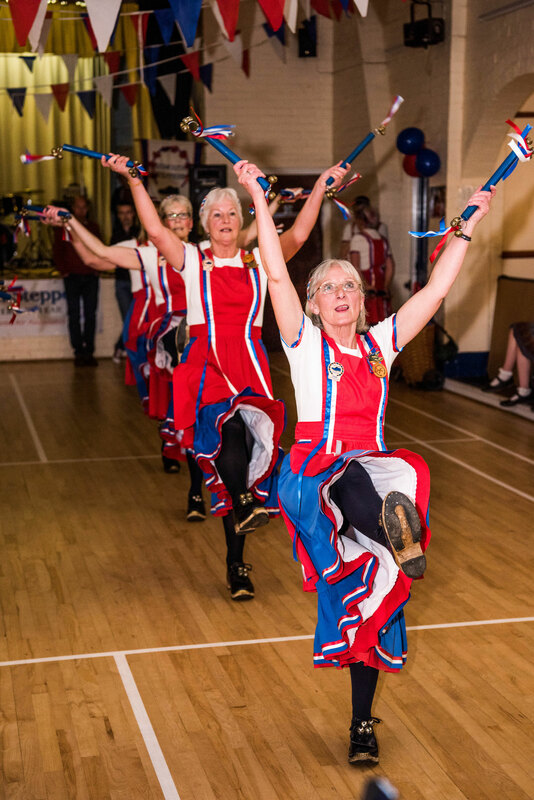 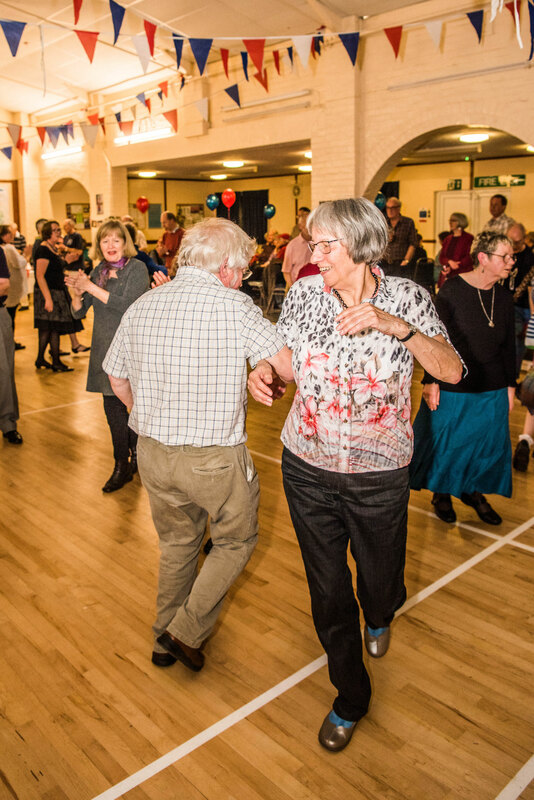 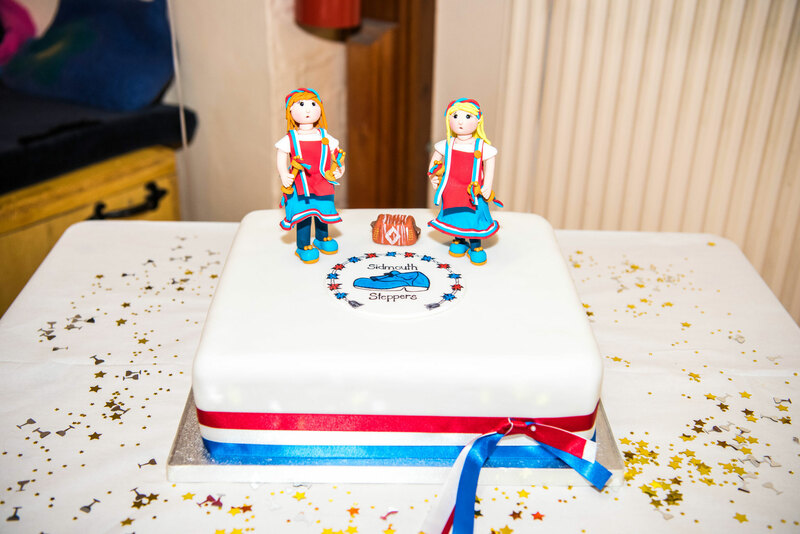 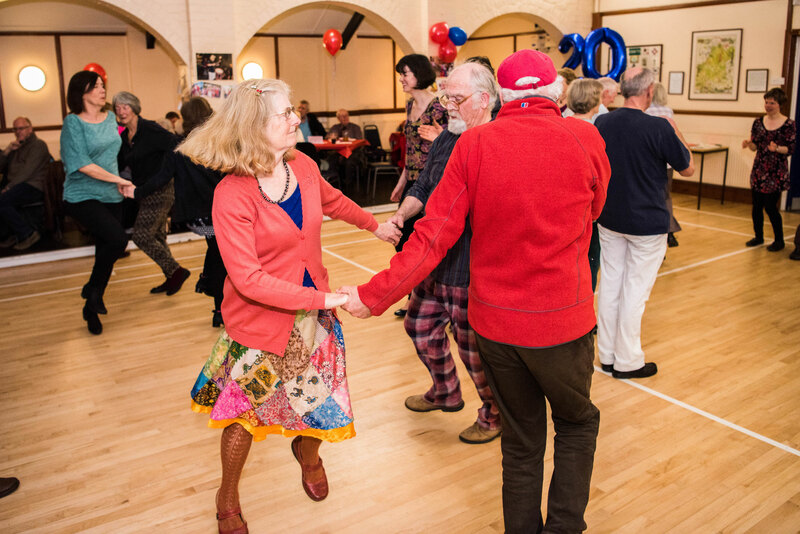 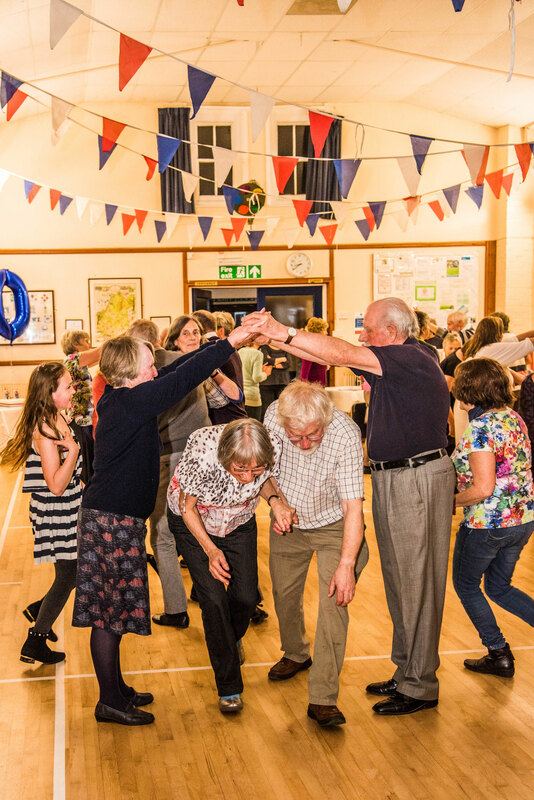 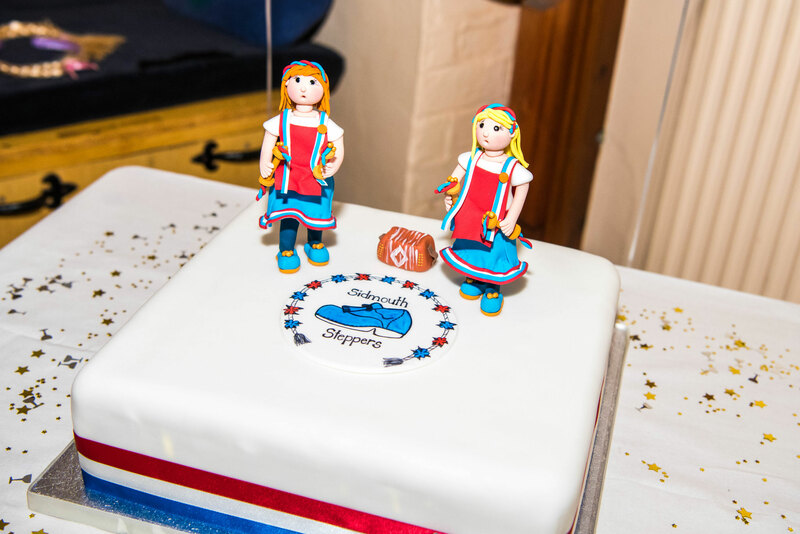 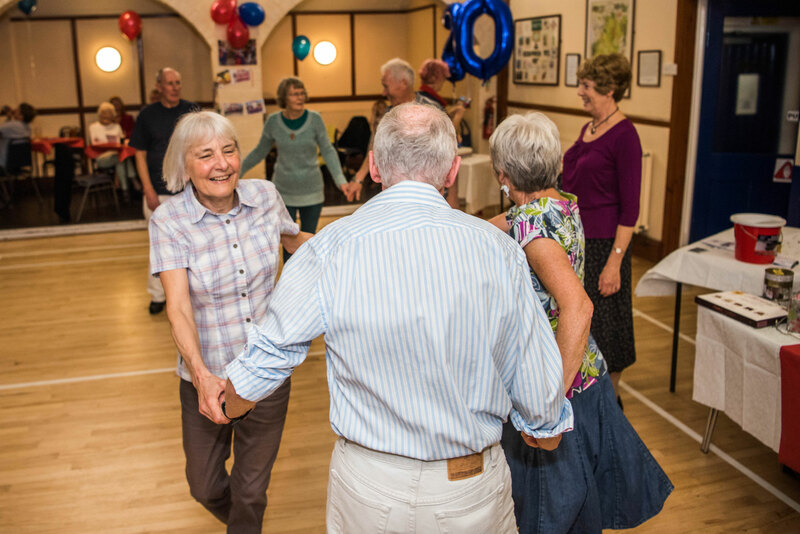 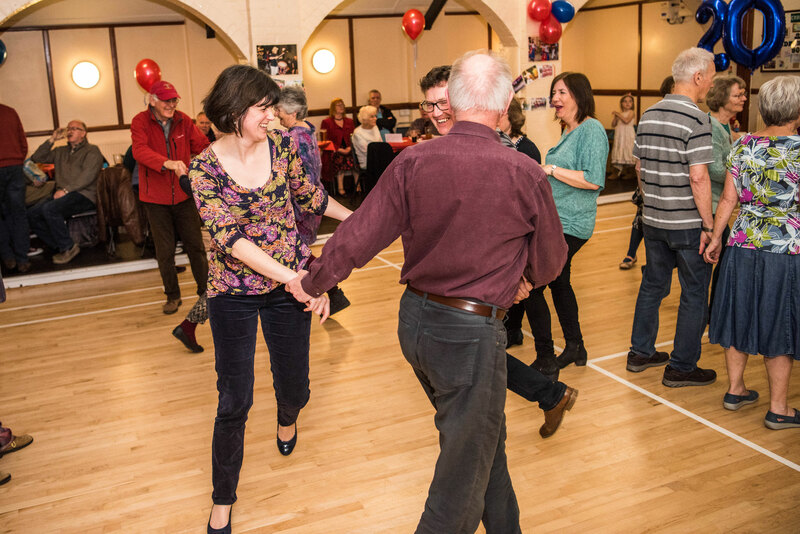 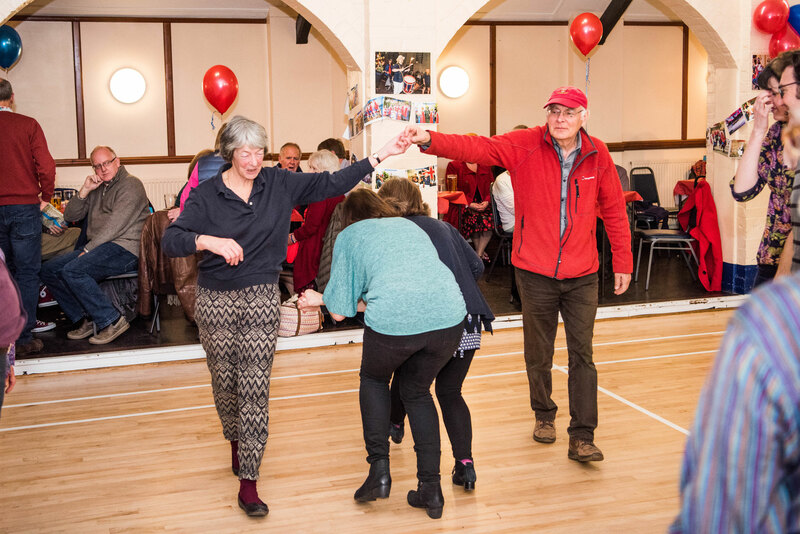 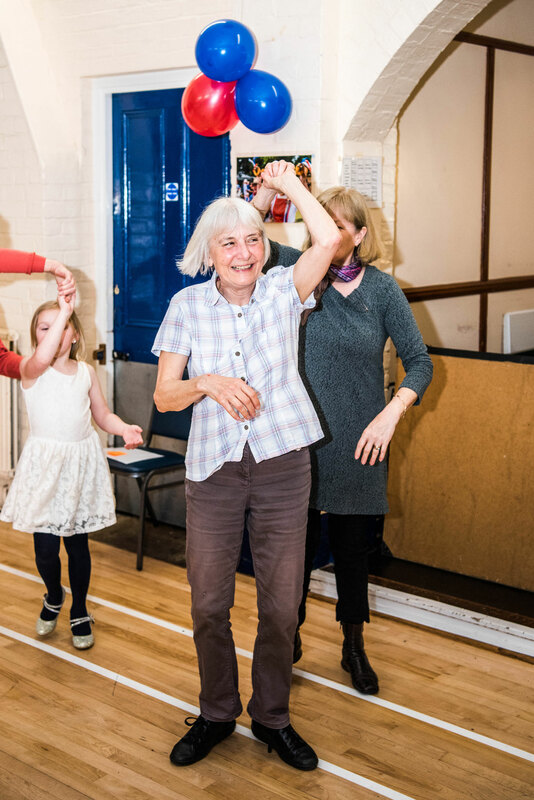 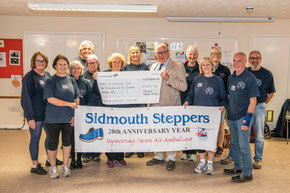 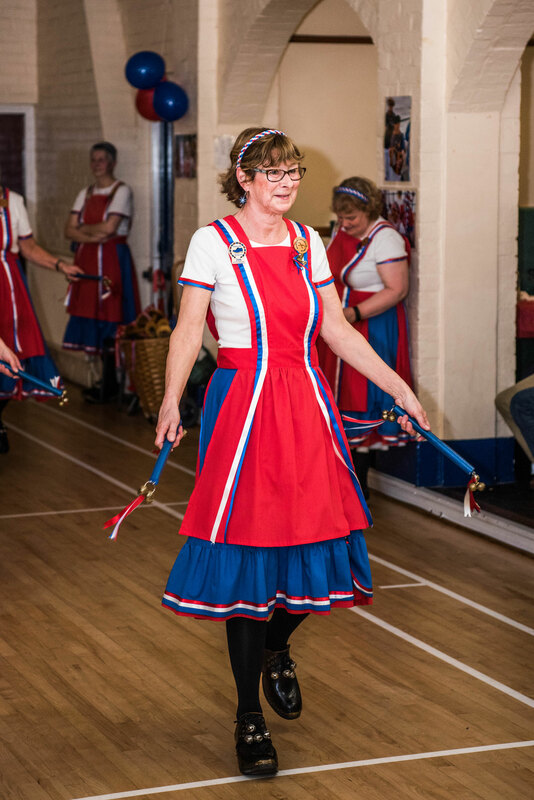 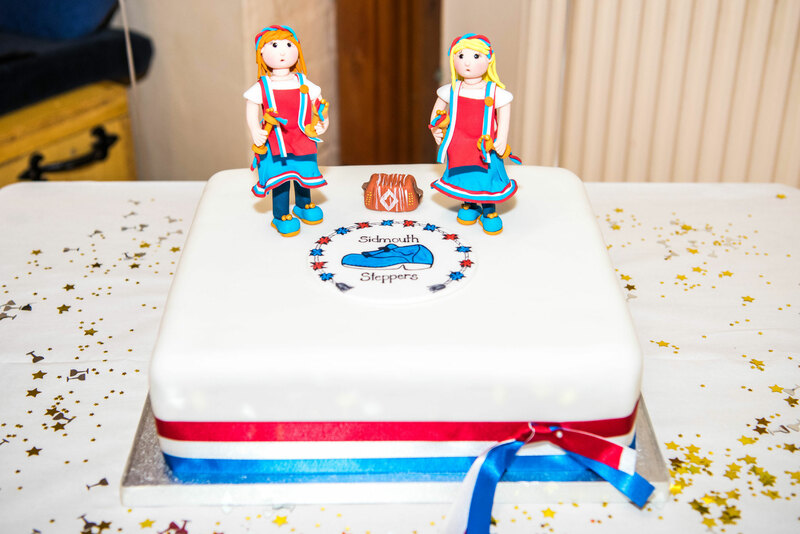 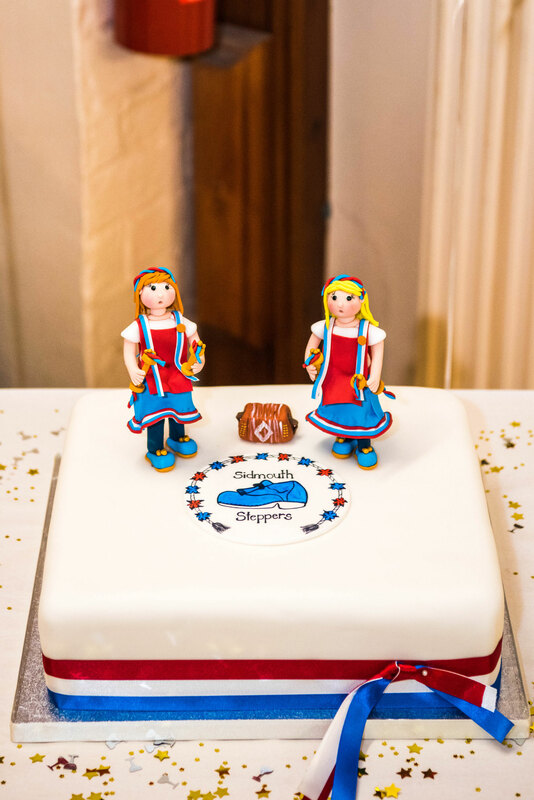 All photos remain the property of Sidmouth Steppers.